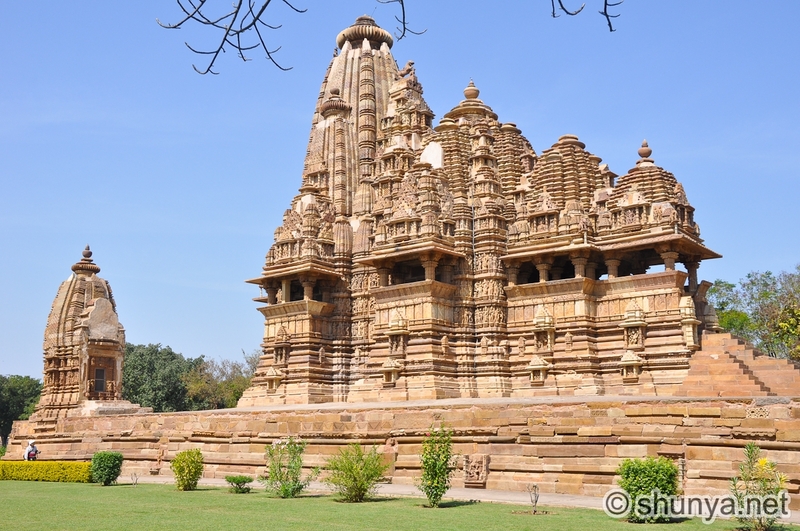 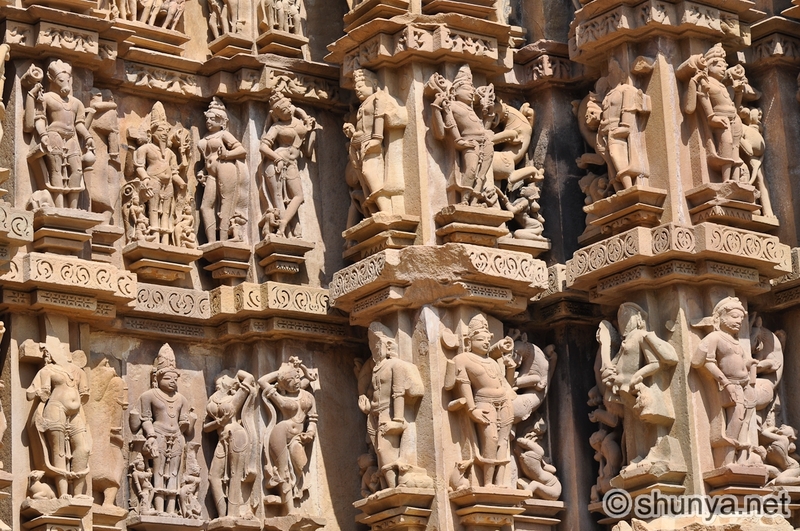 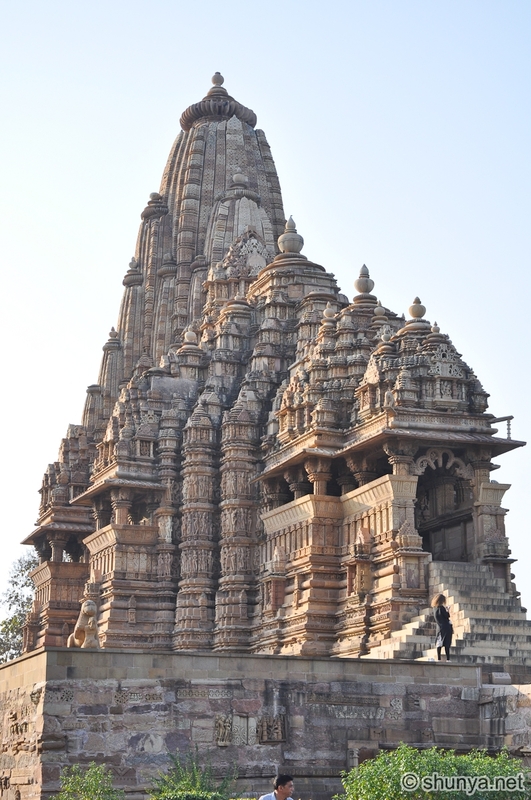 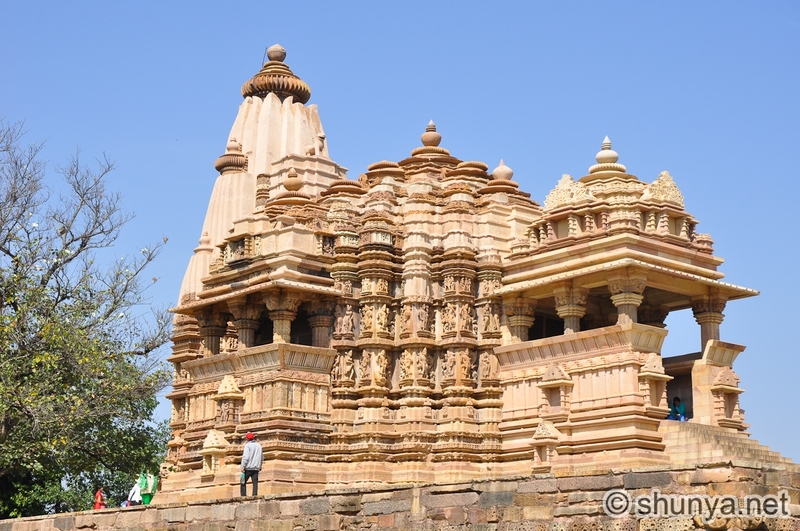 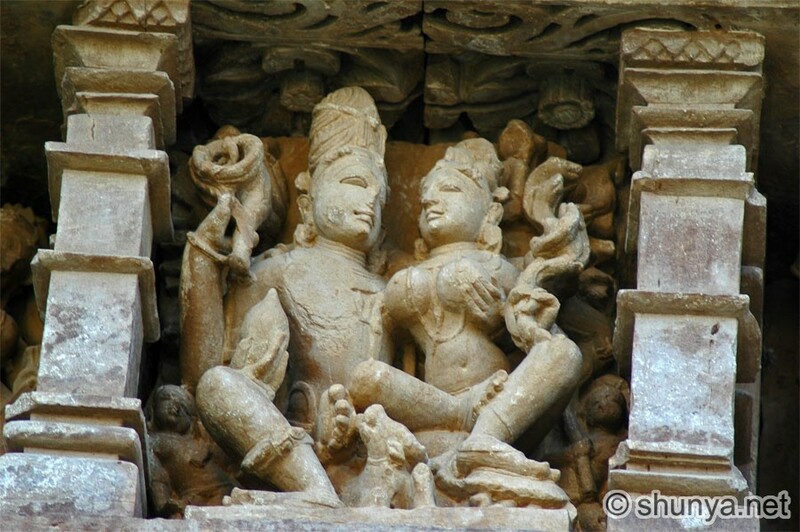 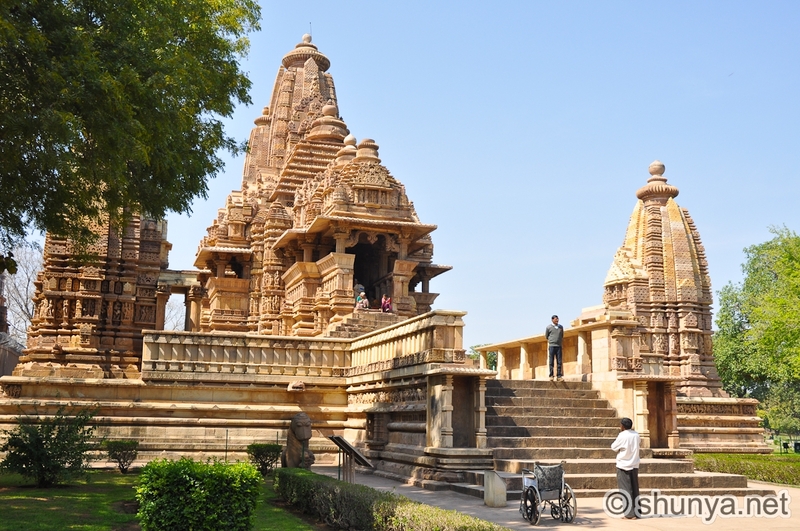 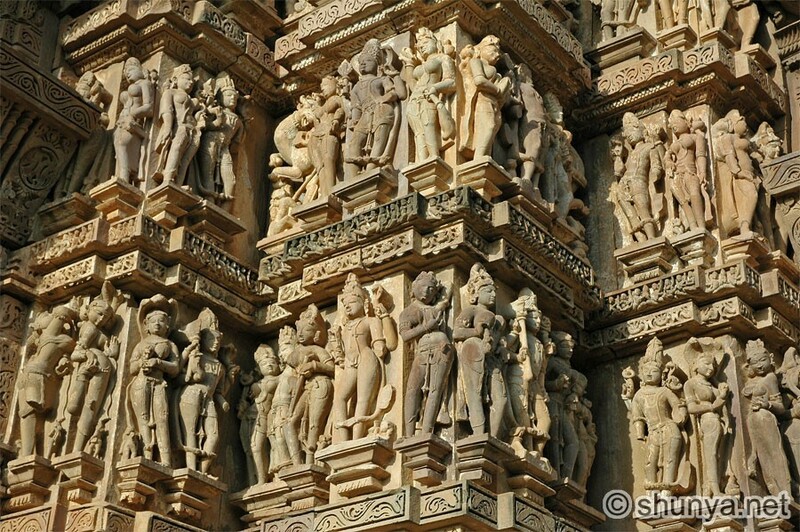 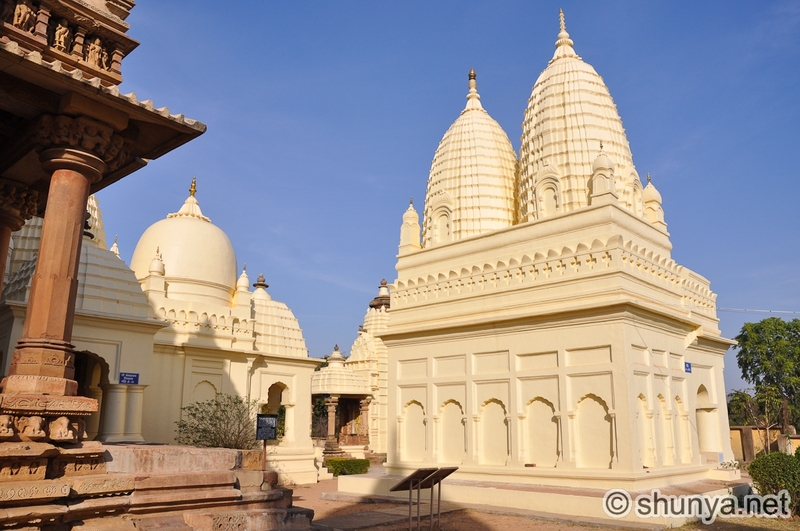 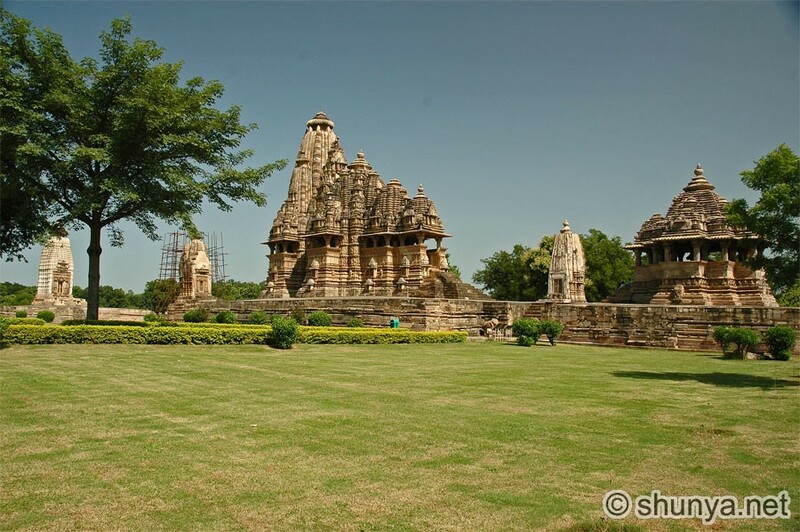 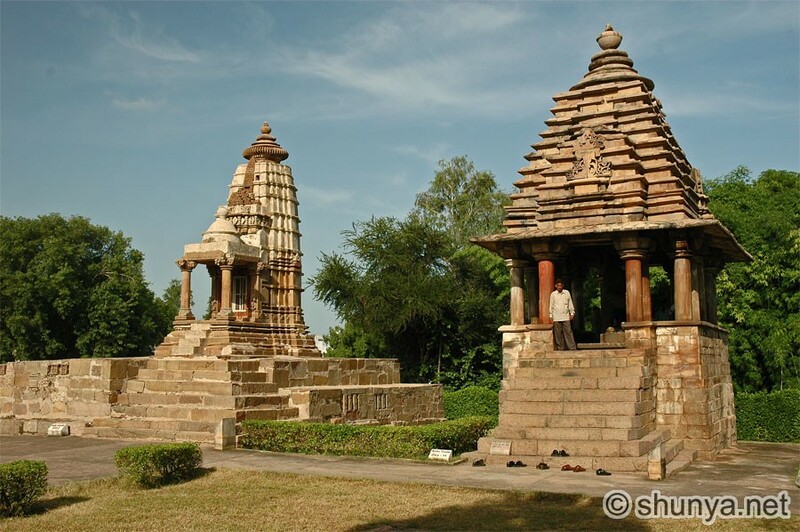 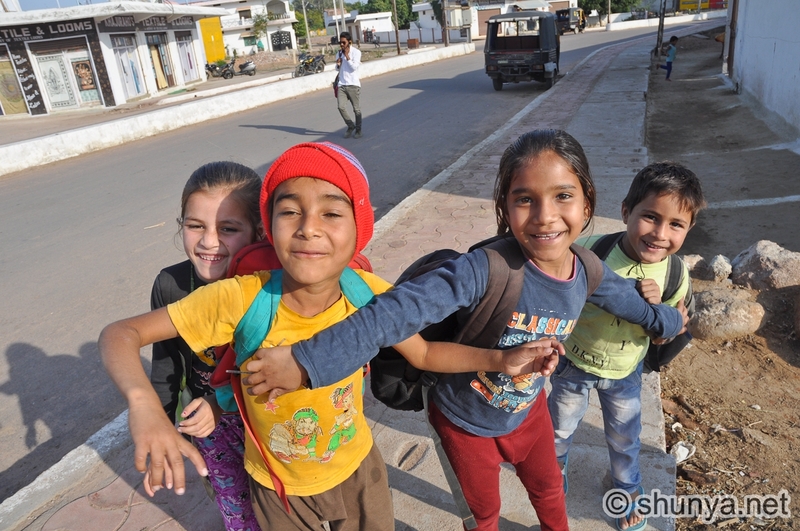 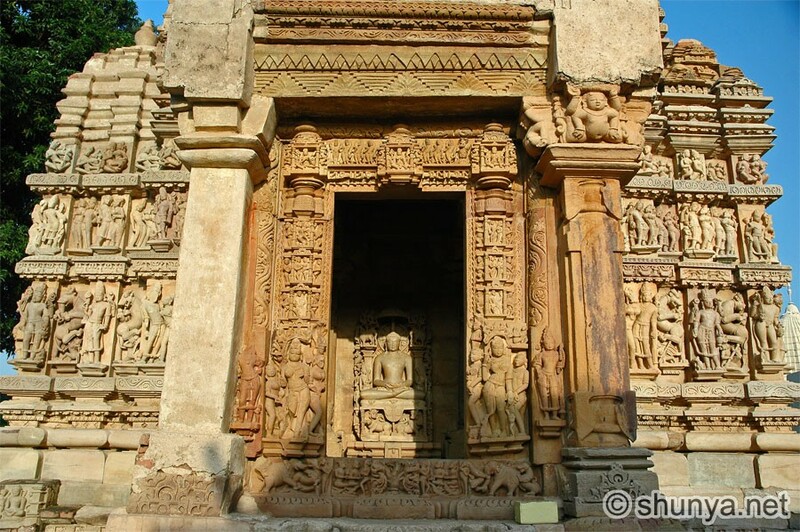 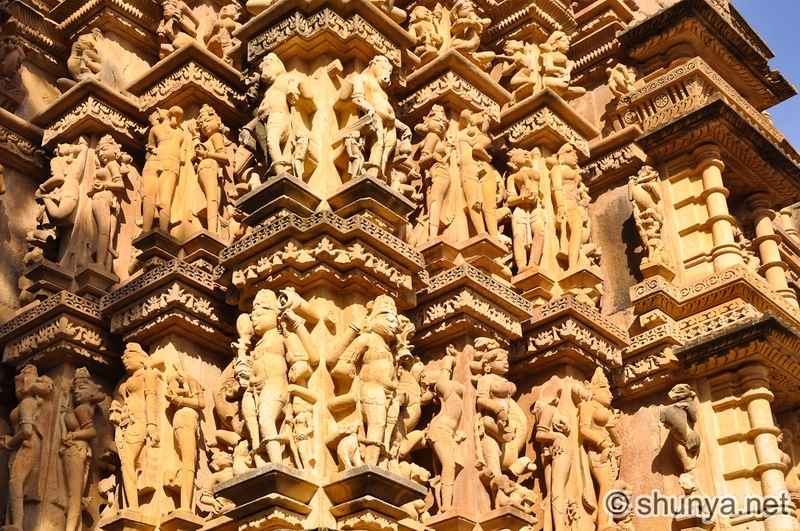 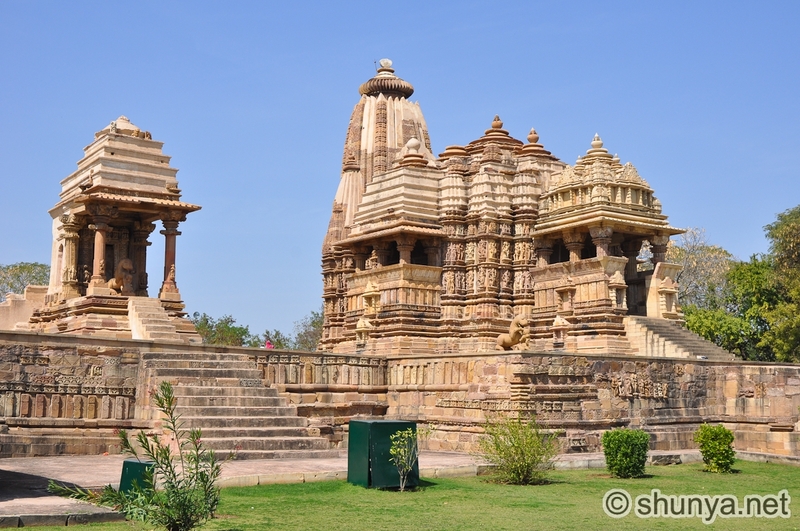 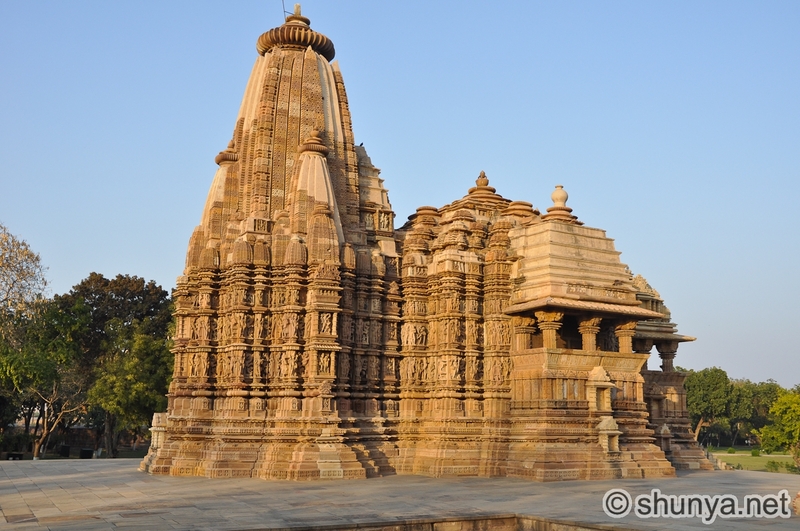 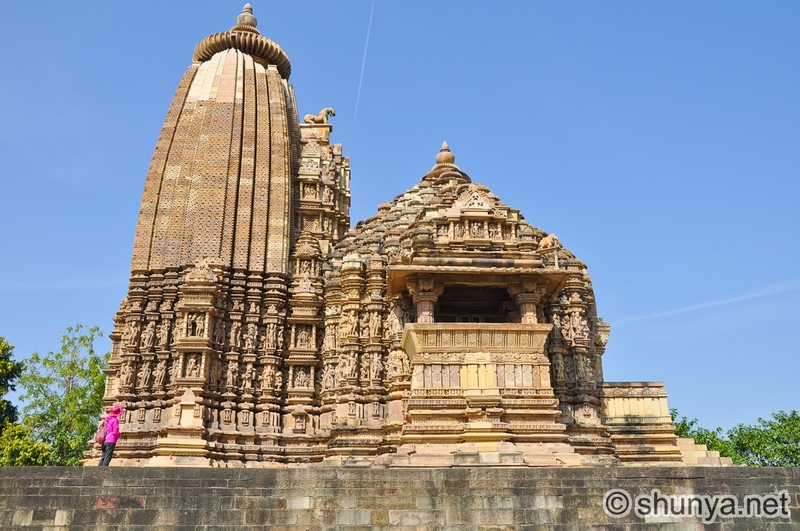 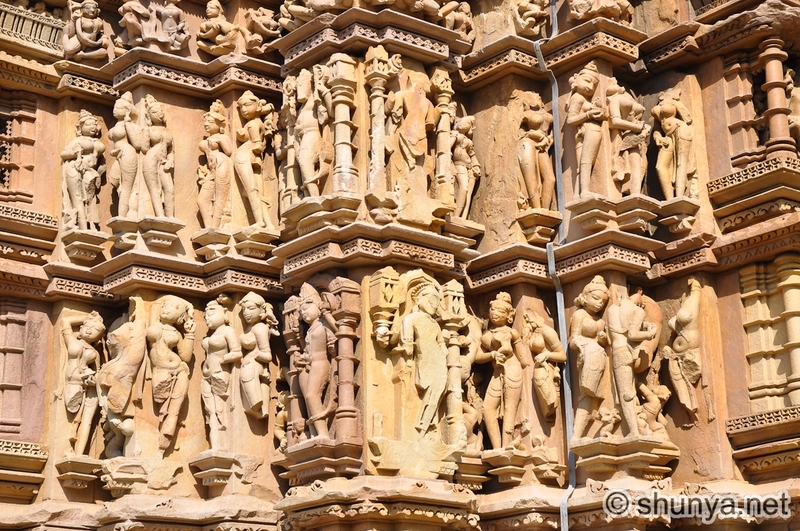 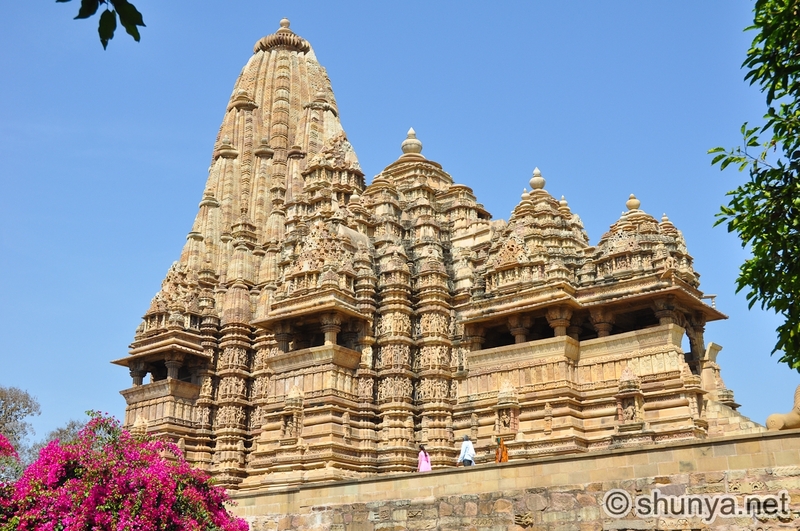 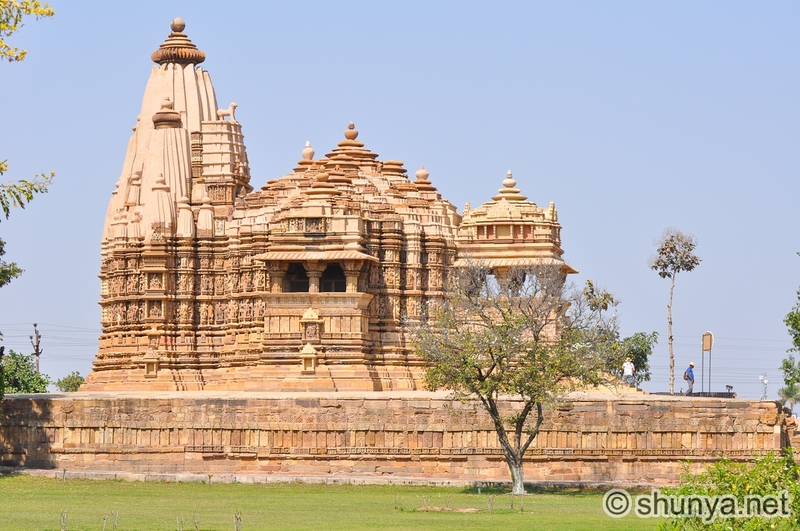 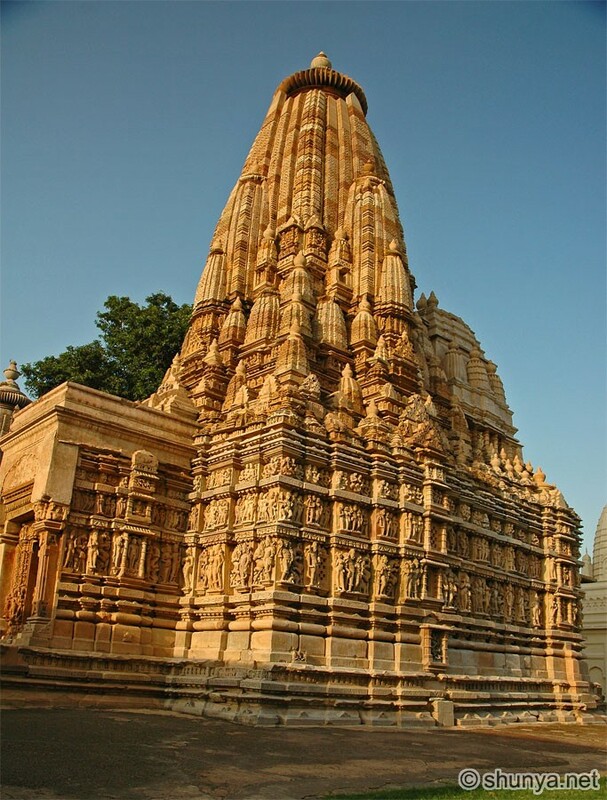 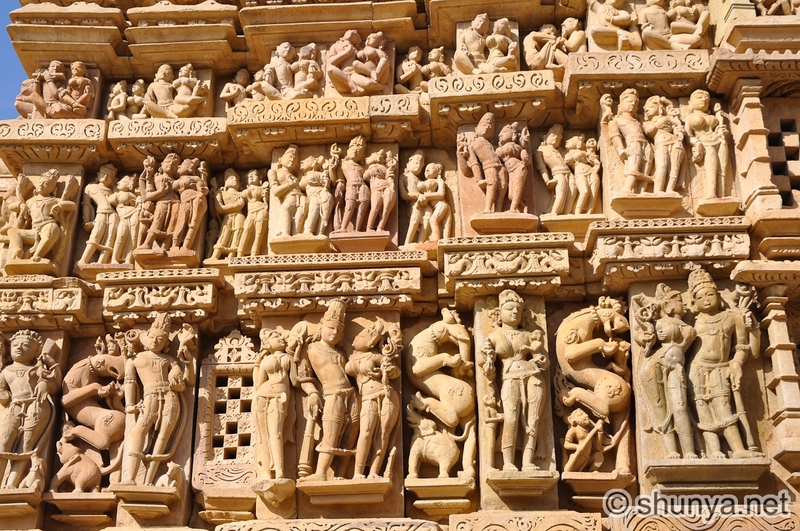 Khajuraho, a UNESCO World Heritage Site, is a famous tourist and archaeological site known for its sculptured temples dedicated to Shiva, Vishnu, Jain patriarchs, and others. 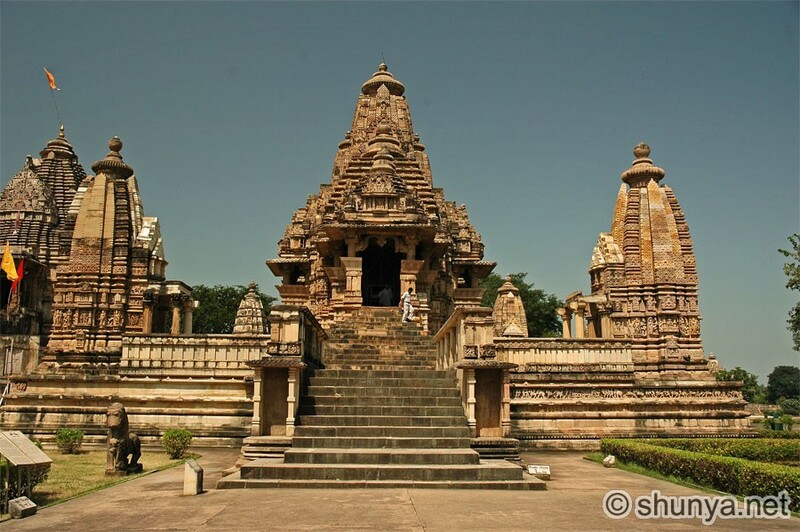 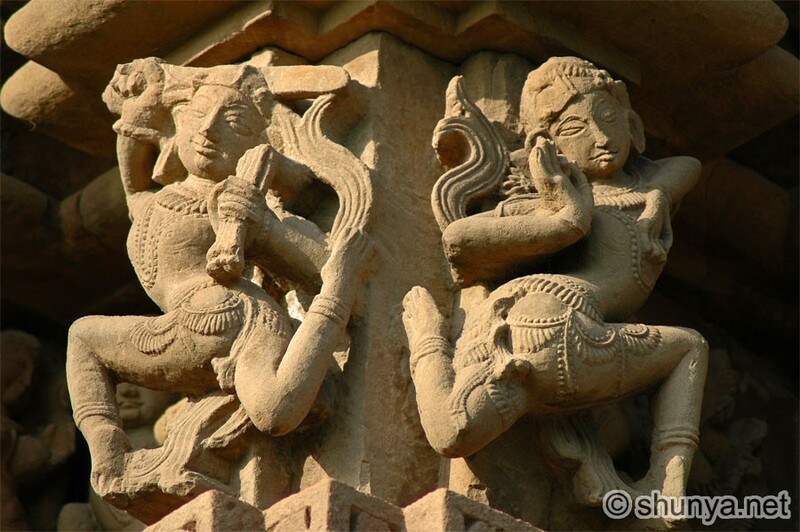 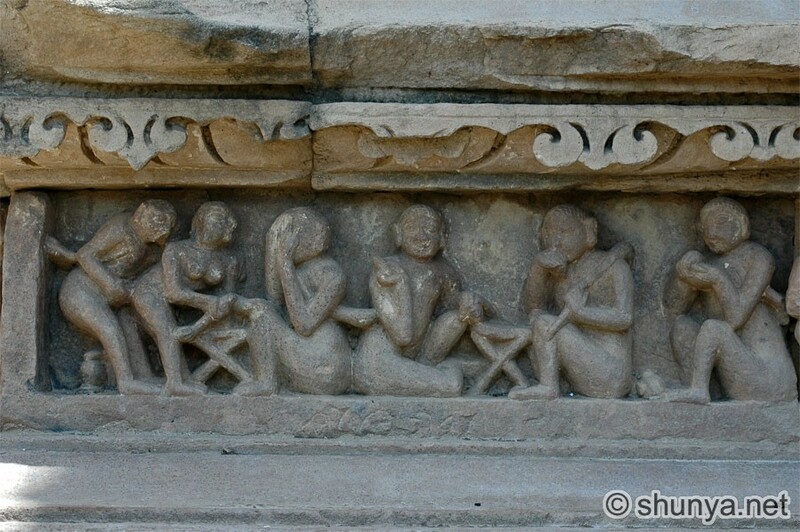 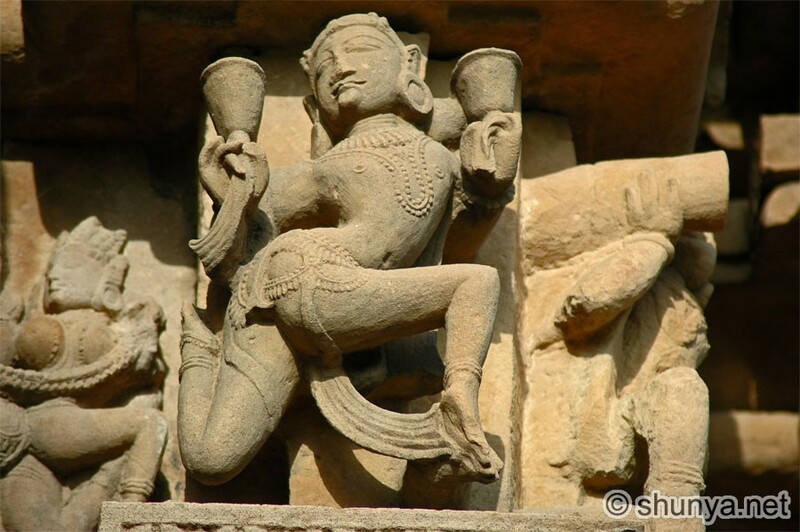 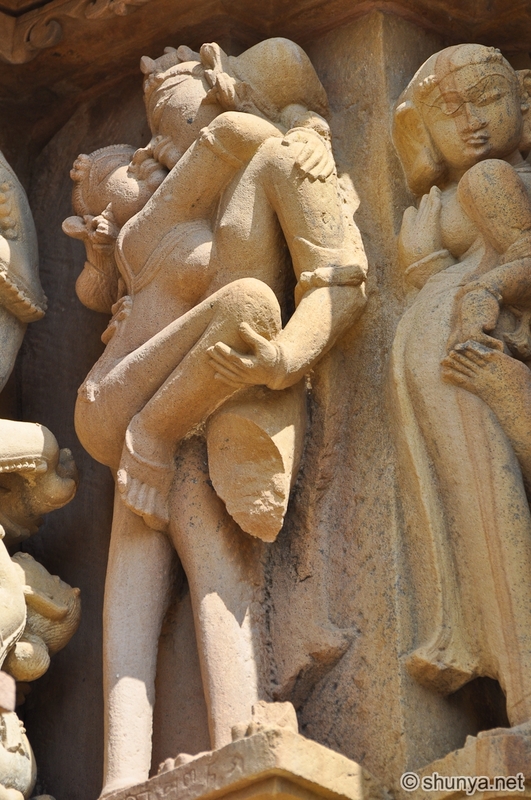 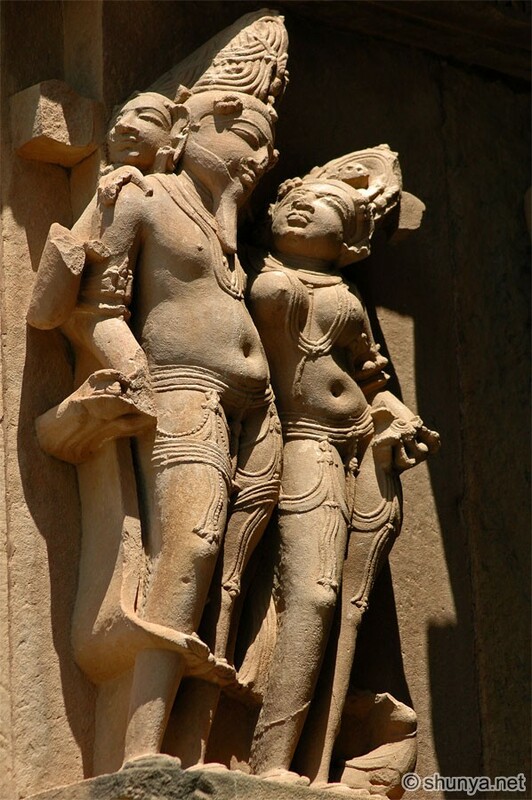 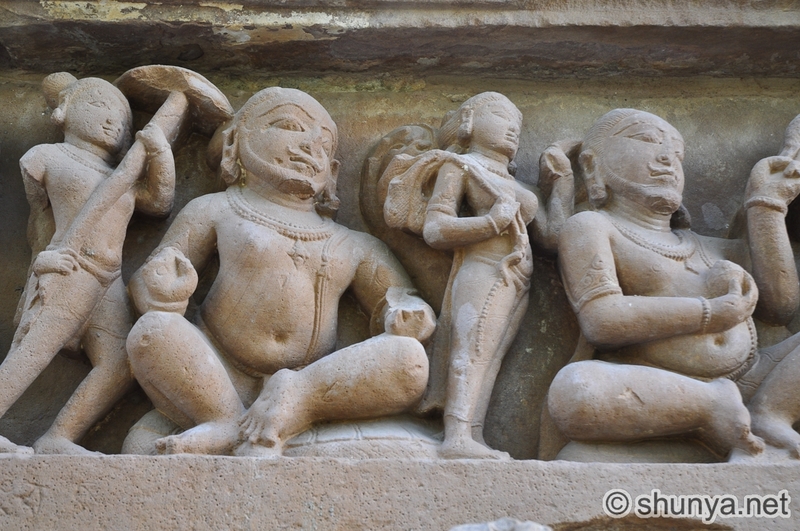 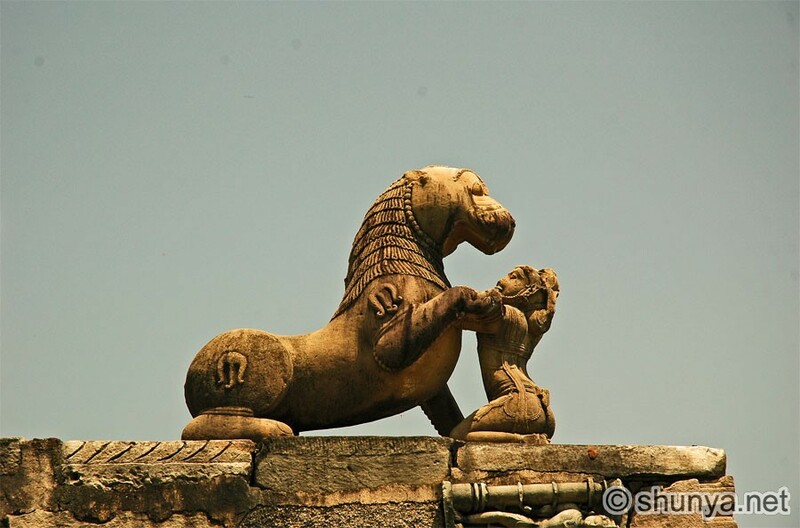 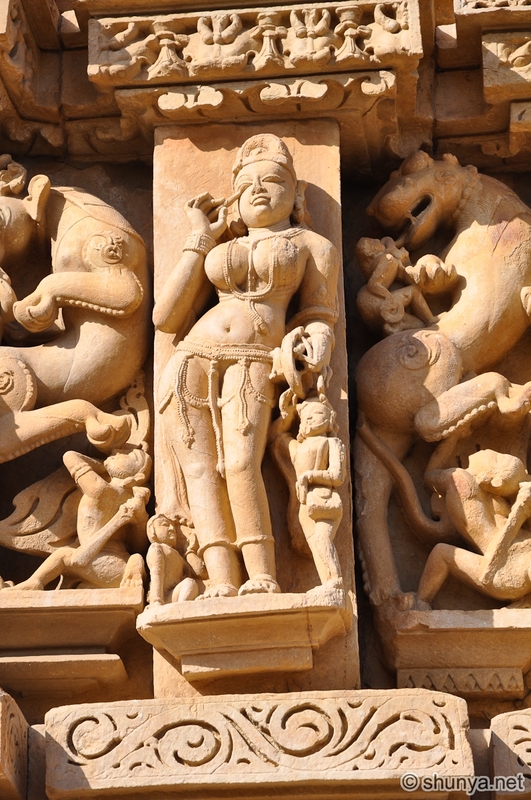 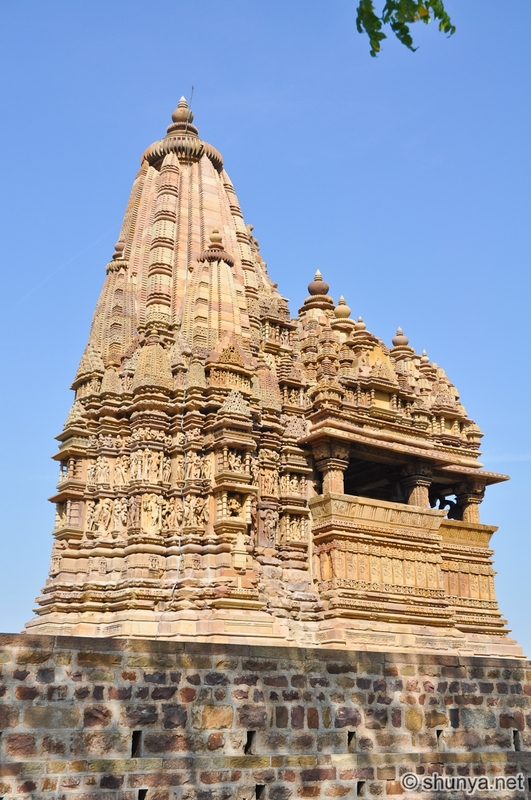 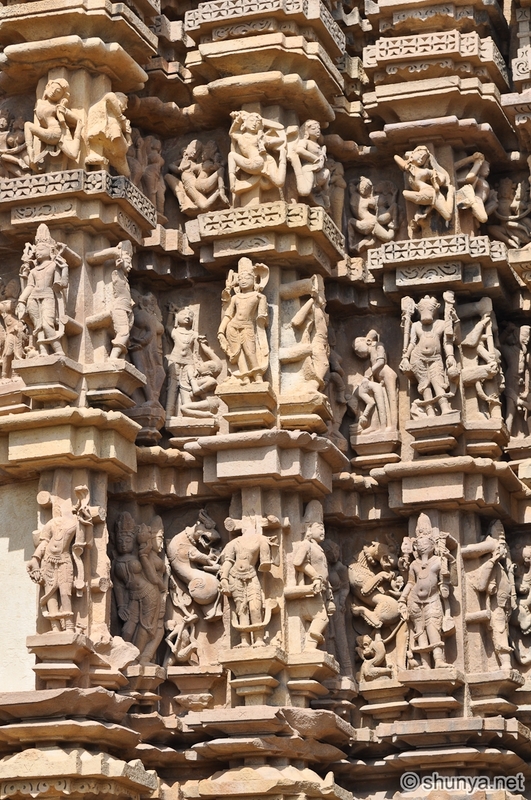 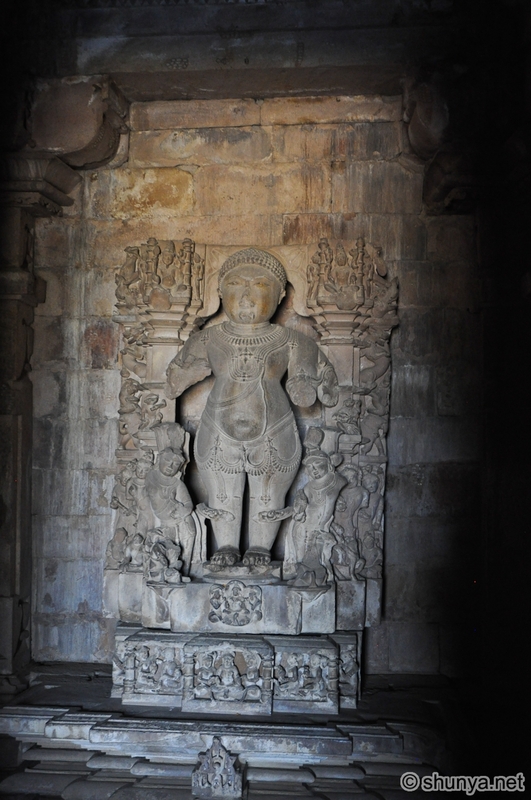 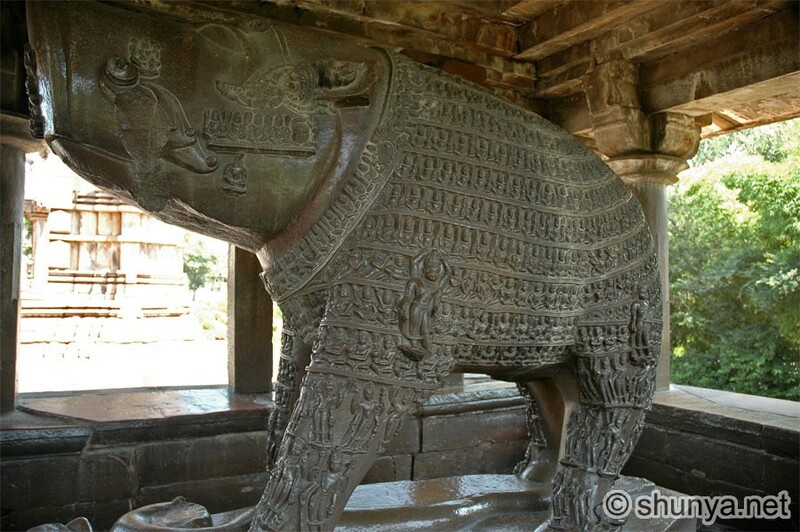 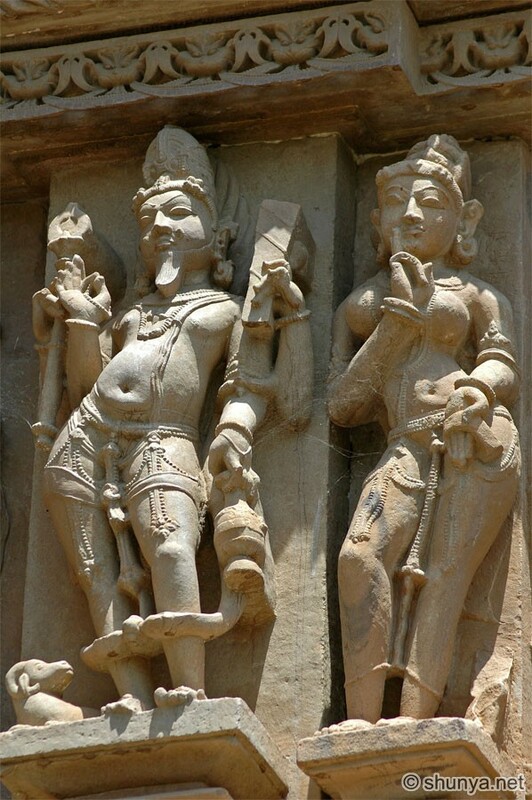 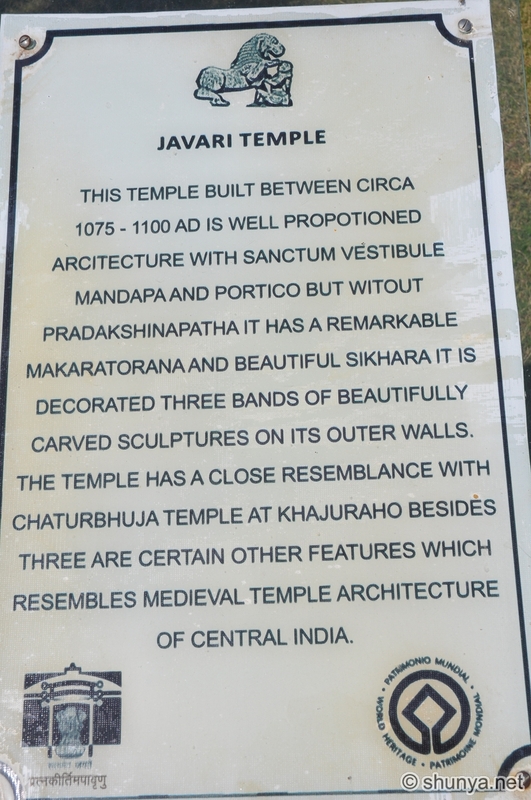 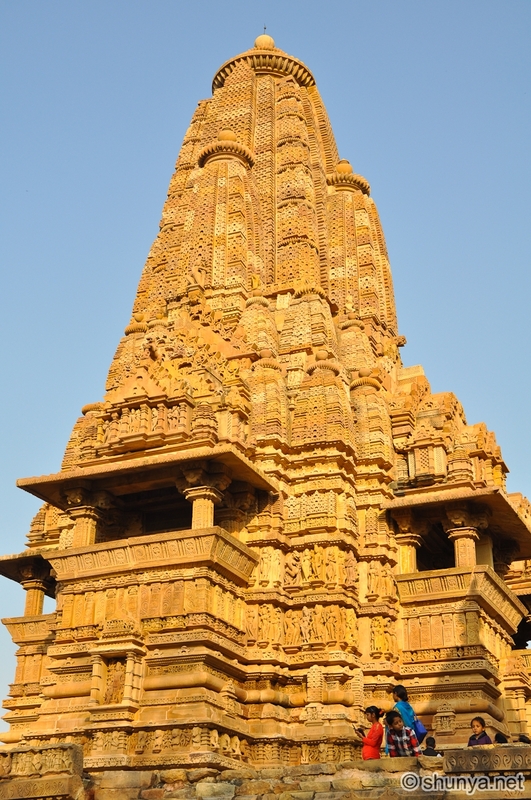 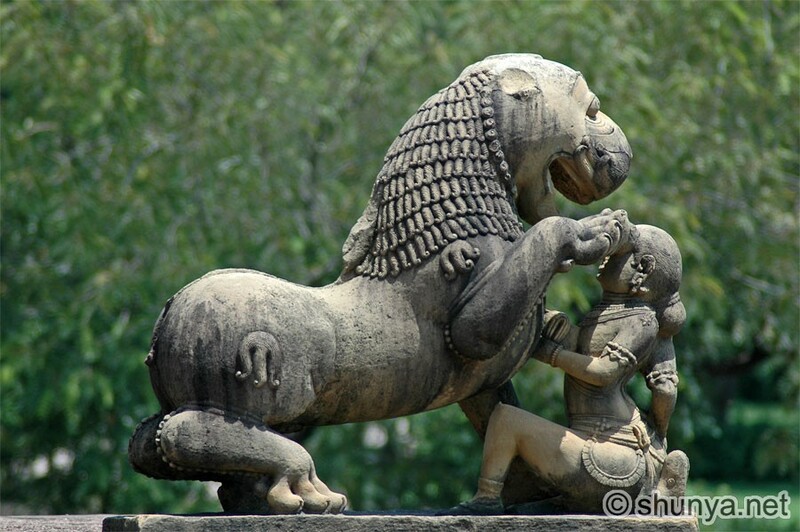 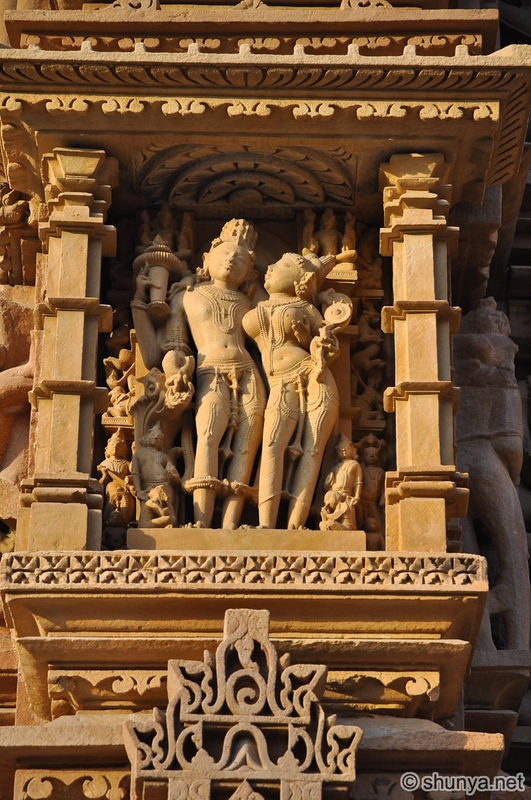 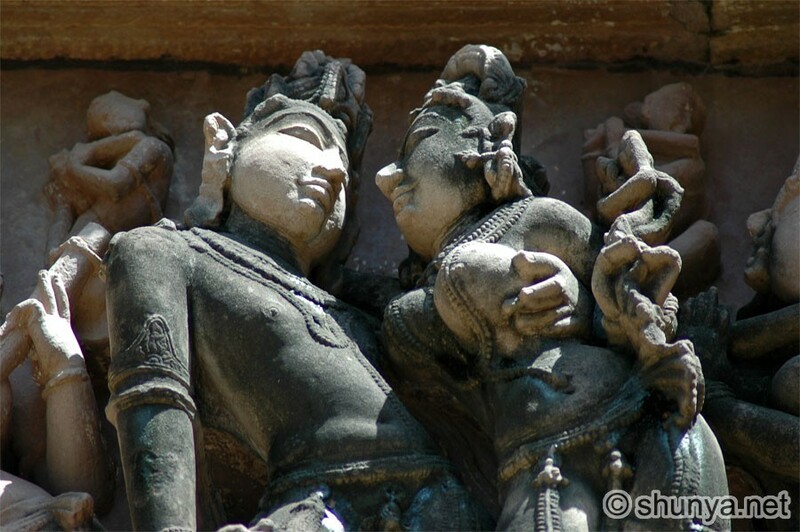 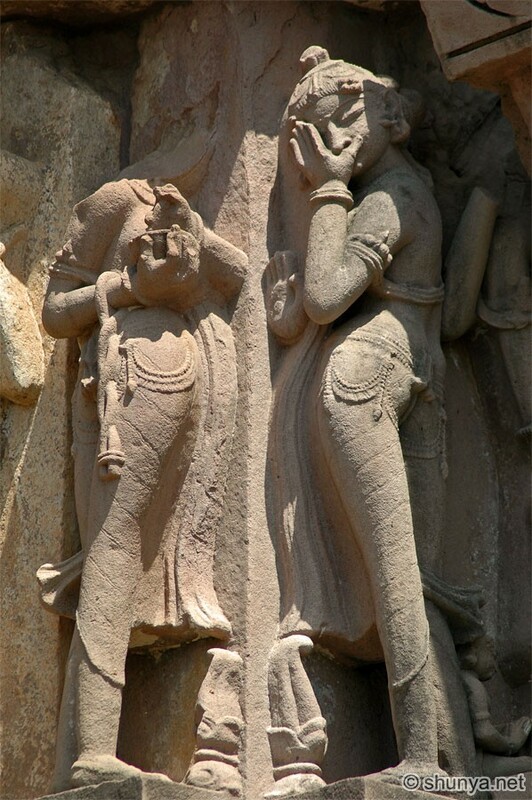 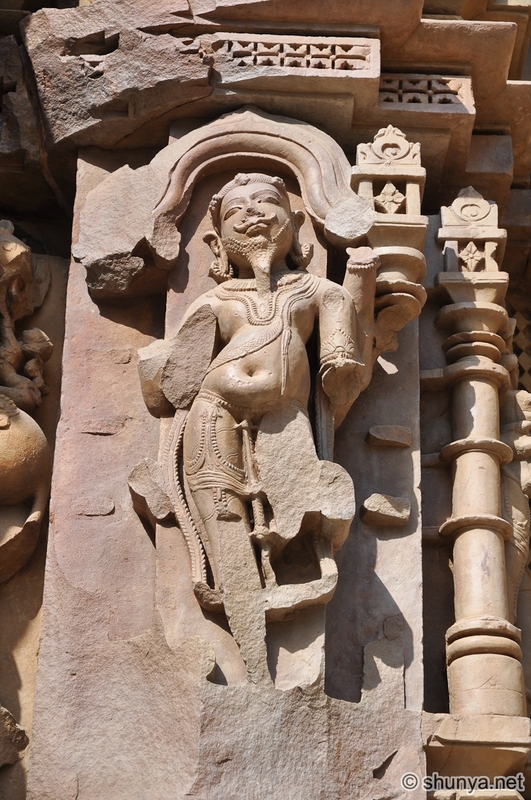 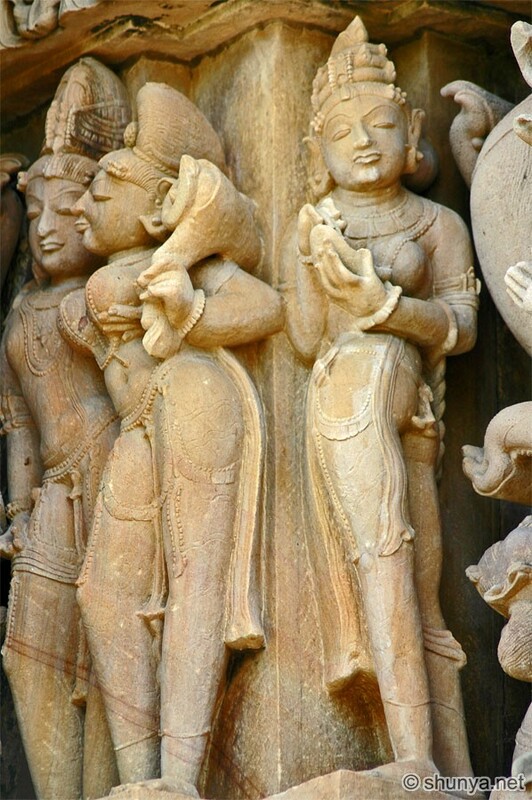 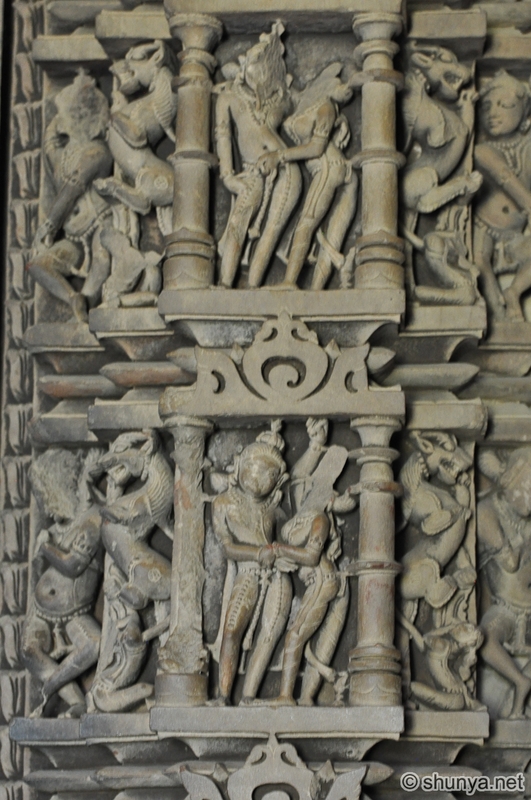 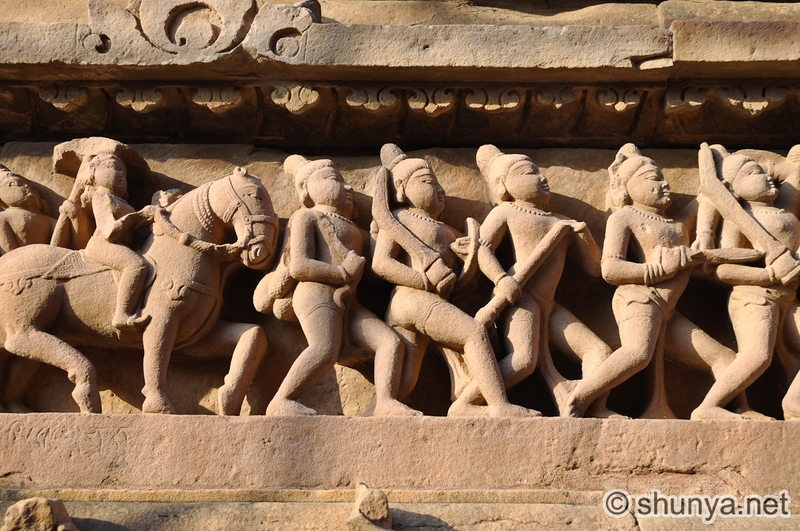 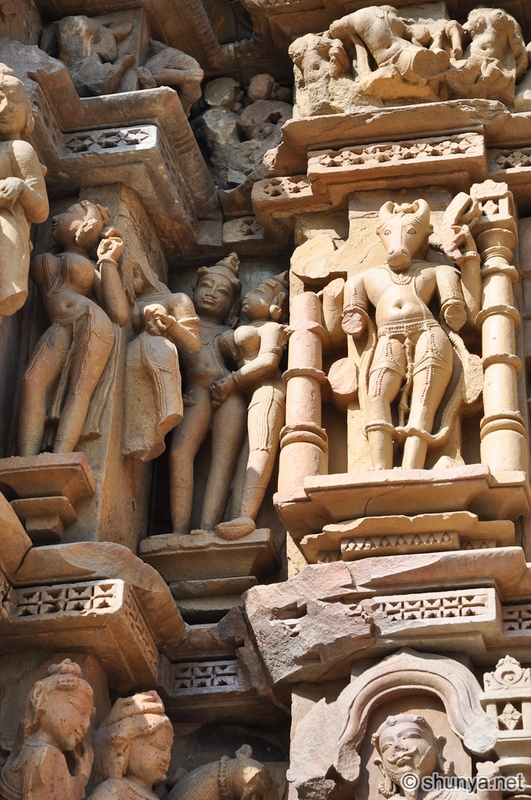 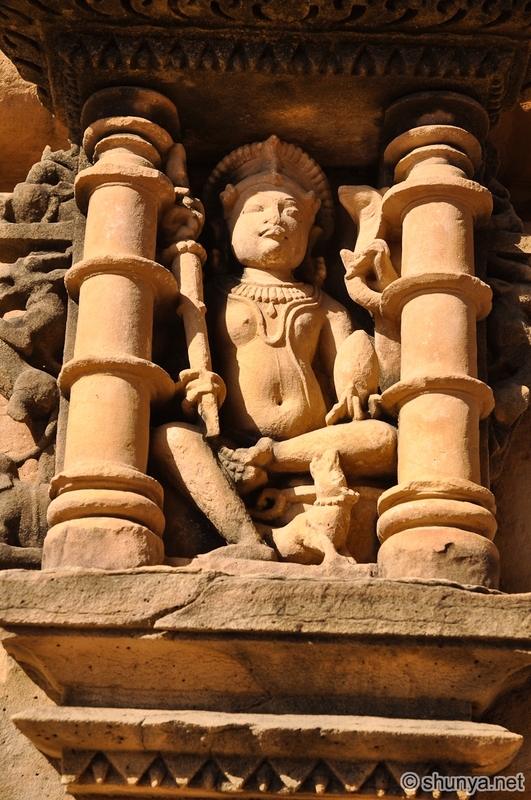 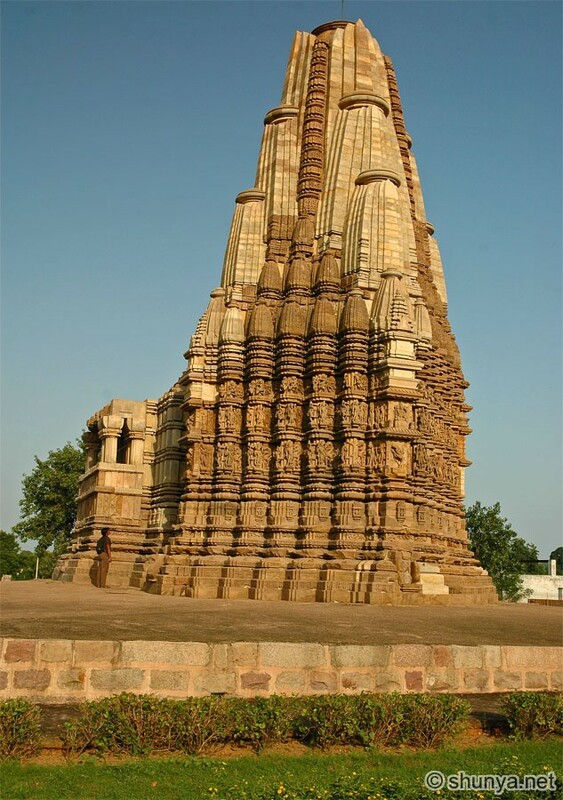 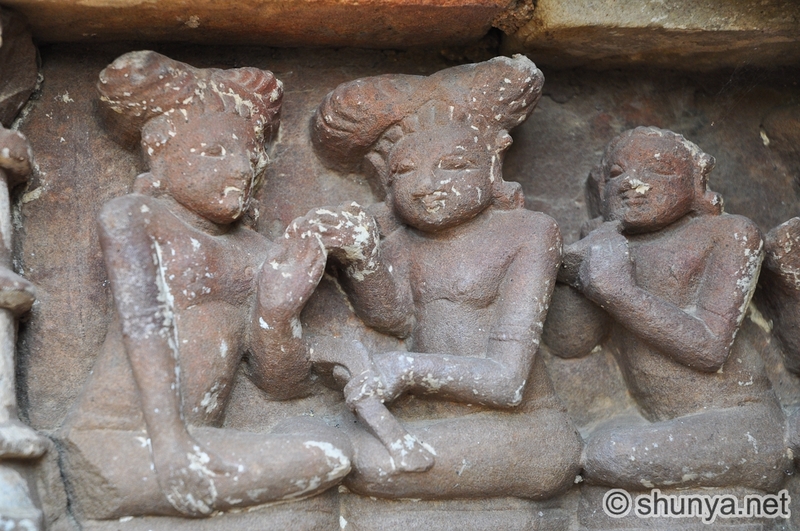 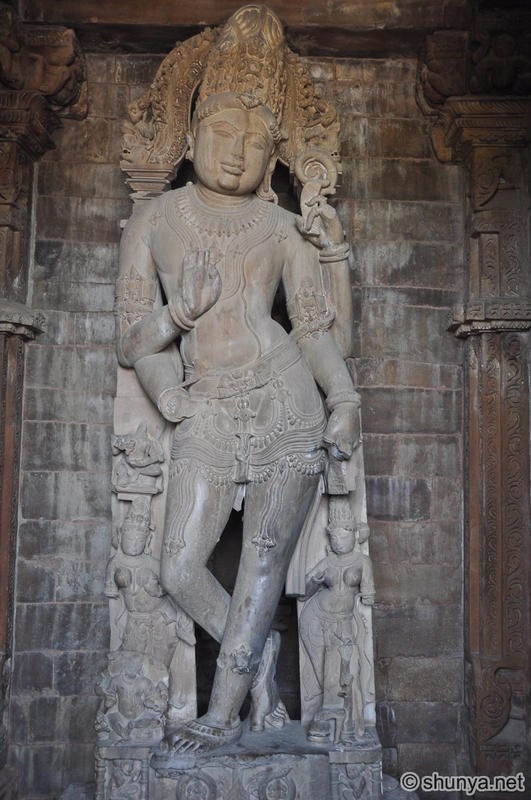 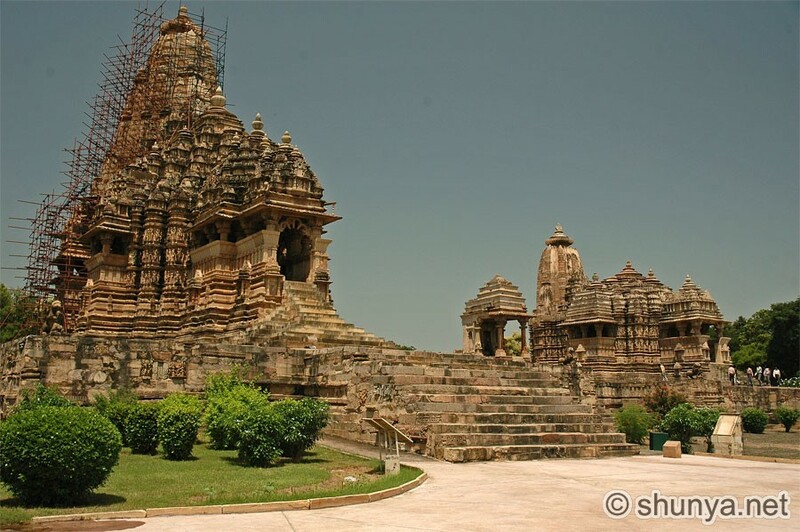 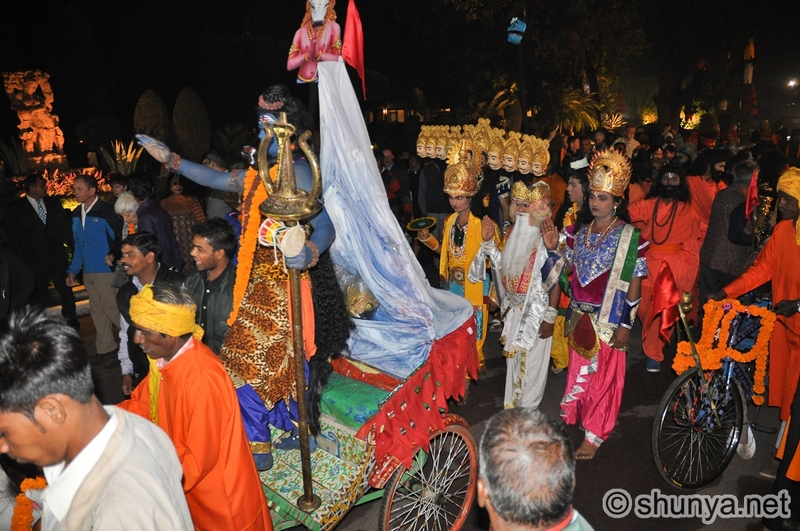 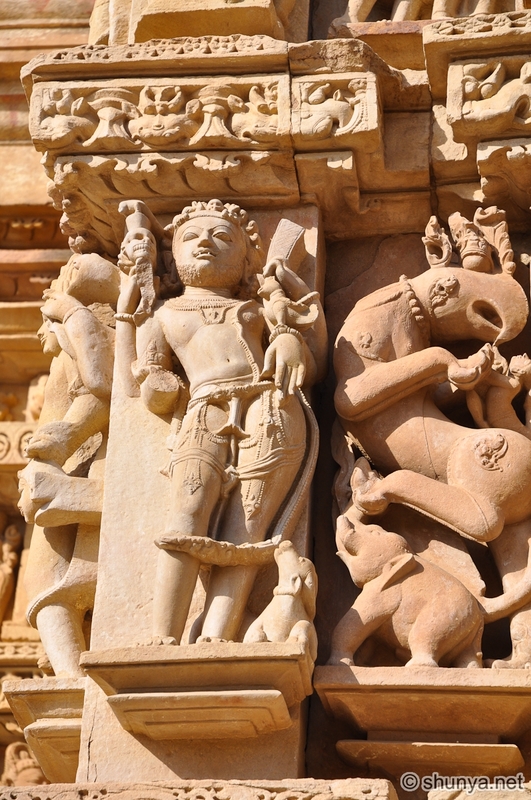 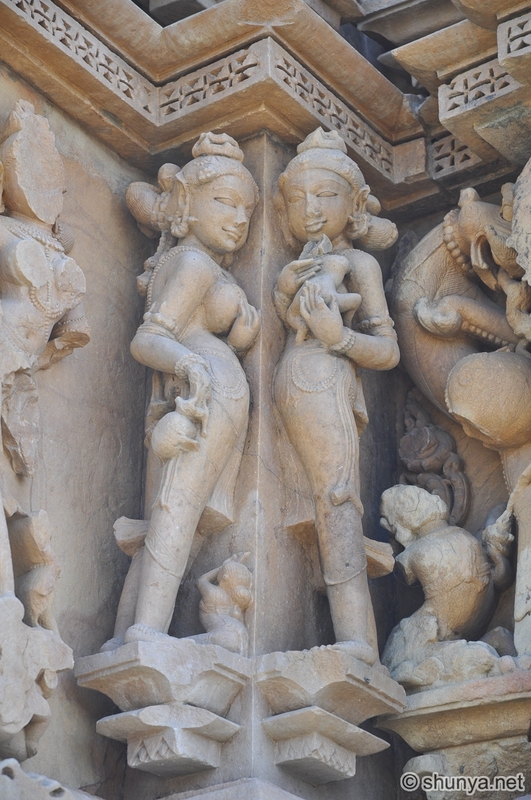 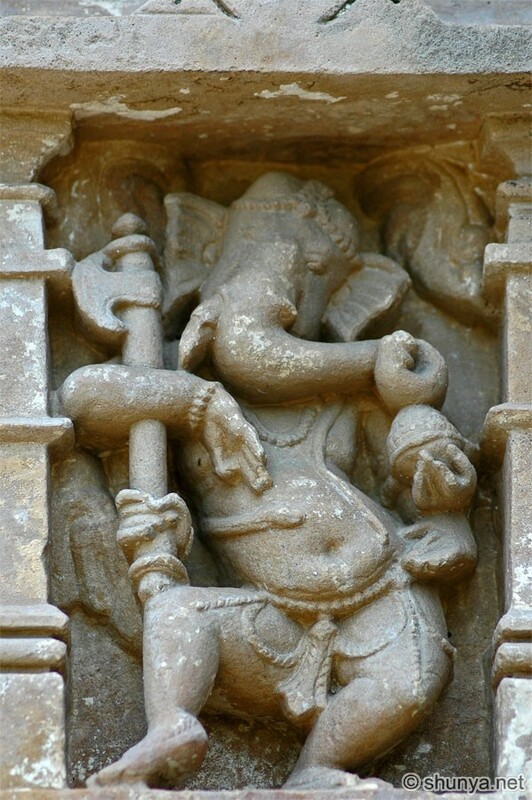 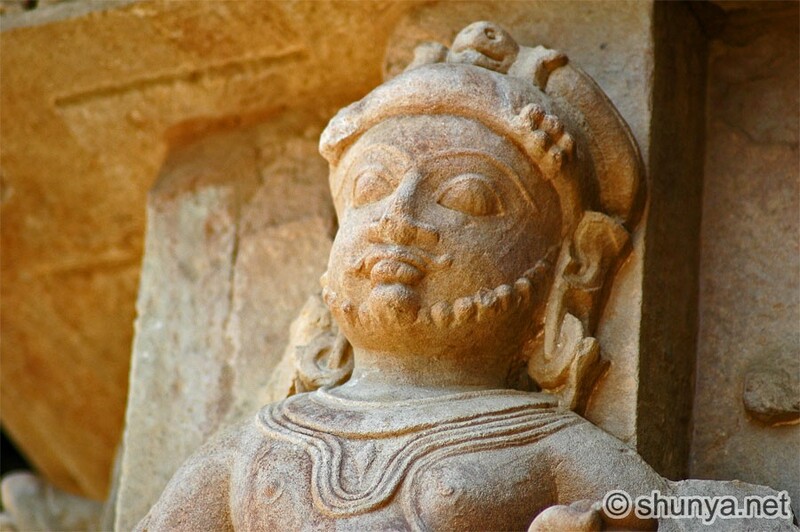 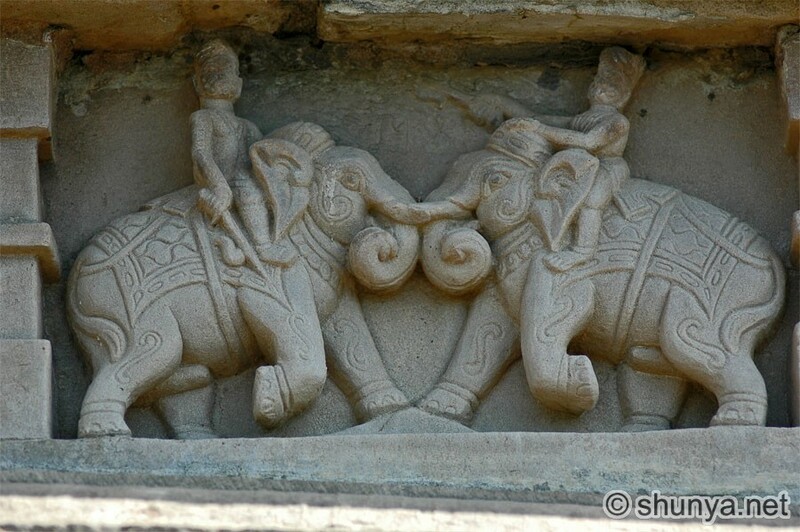 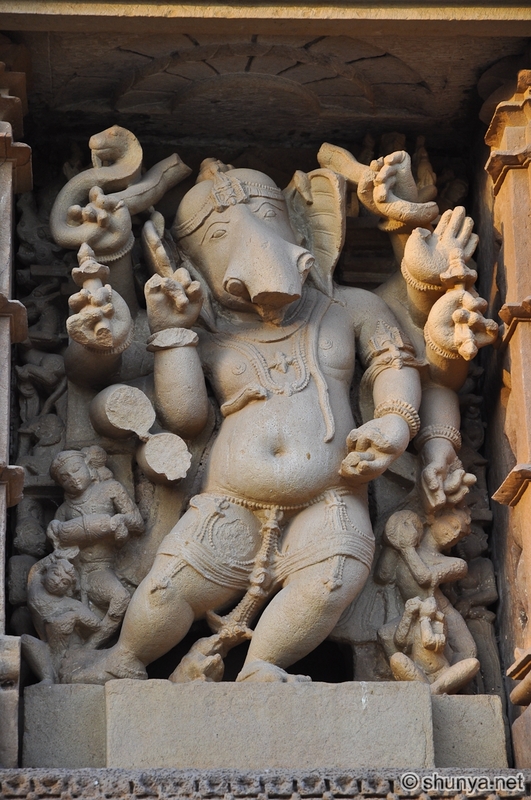 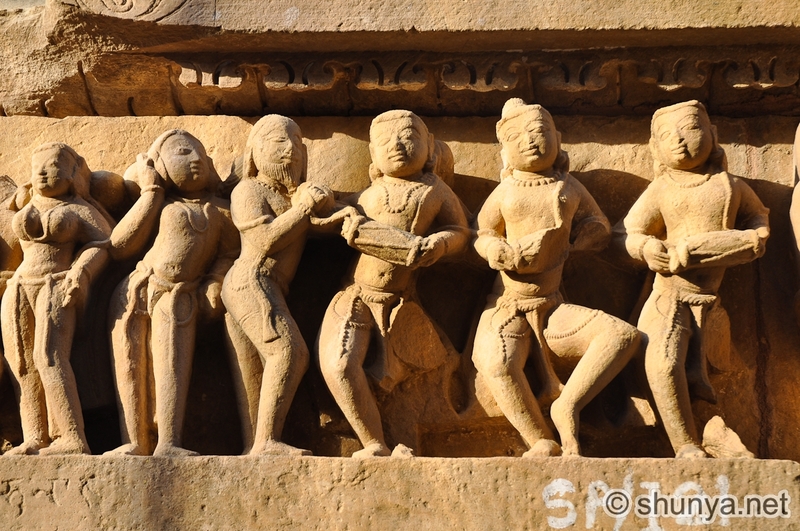 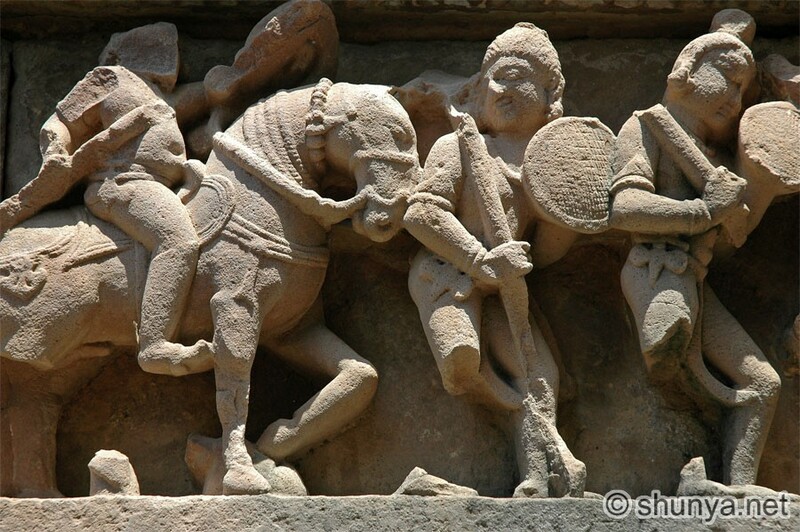 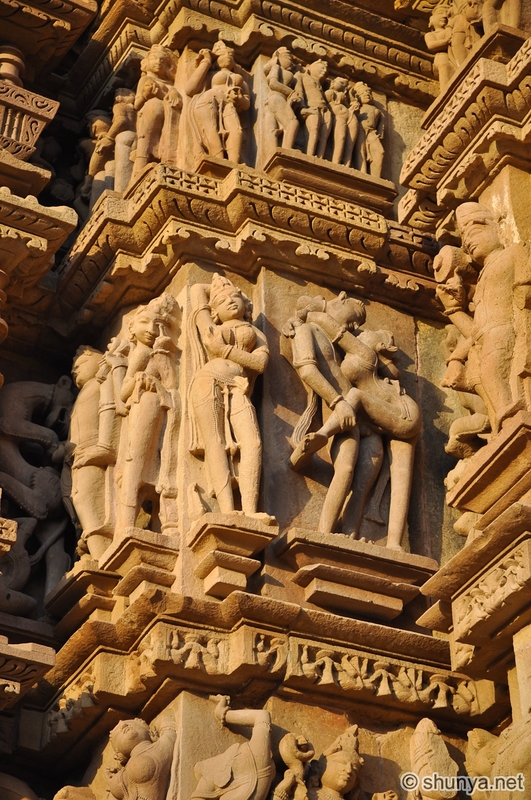 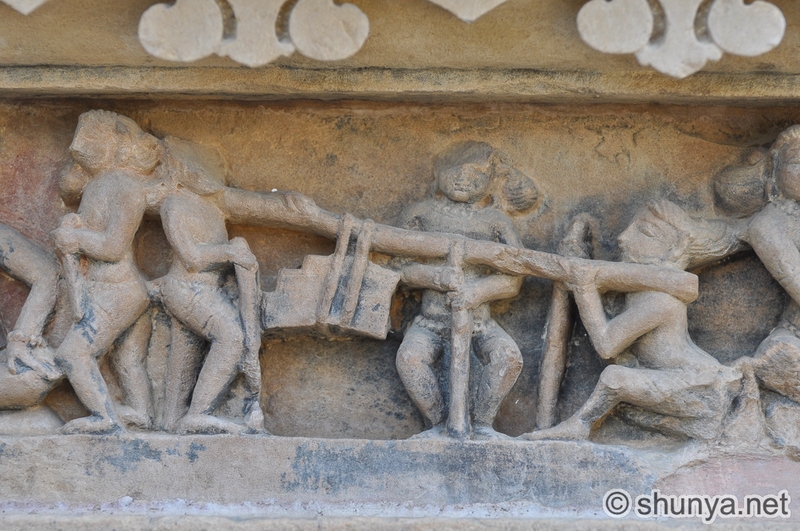 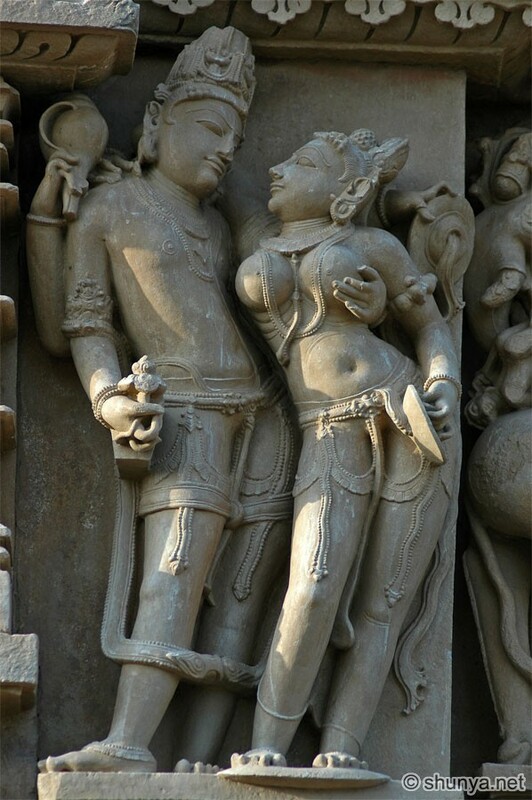 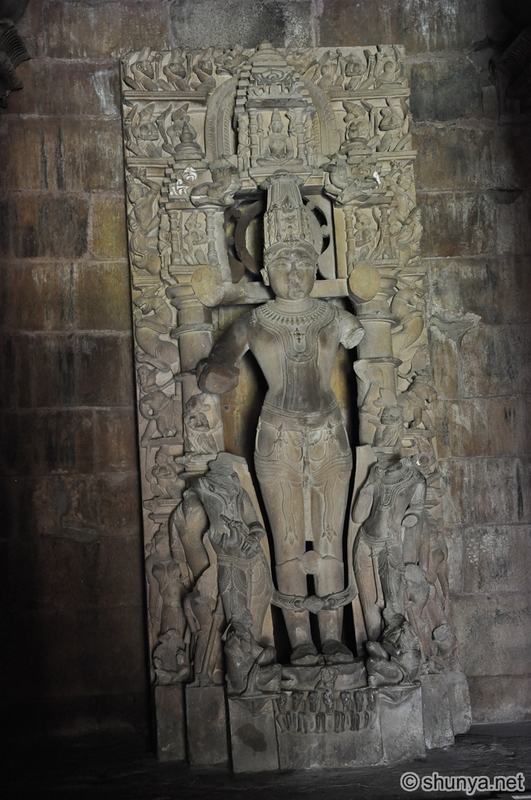 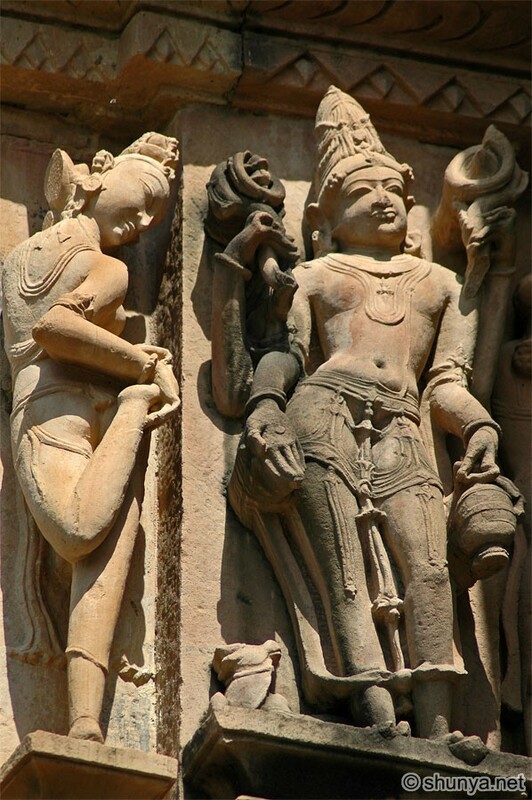 Khajuraho was one of the capitals of the Chandela kings, who from the 9th to the 12th century CE developed a large realm, which at its height included almost all of what is now Madhya Pradesh state. 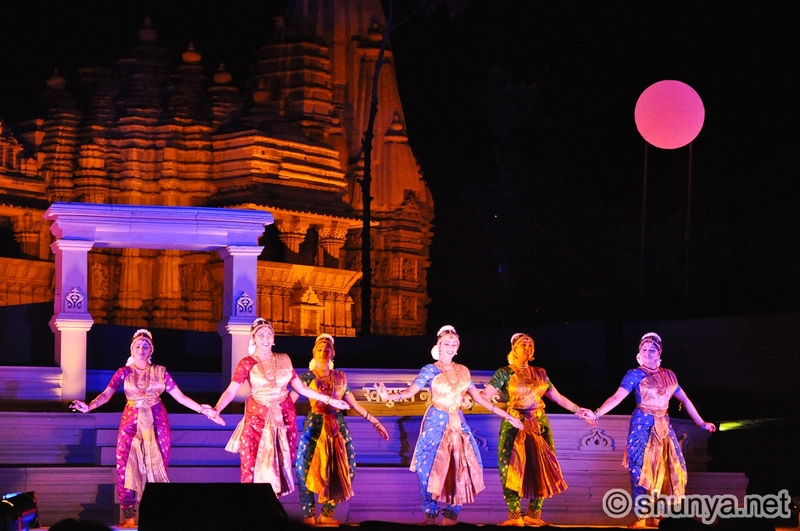 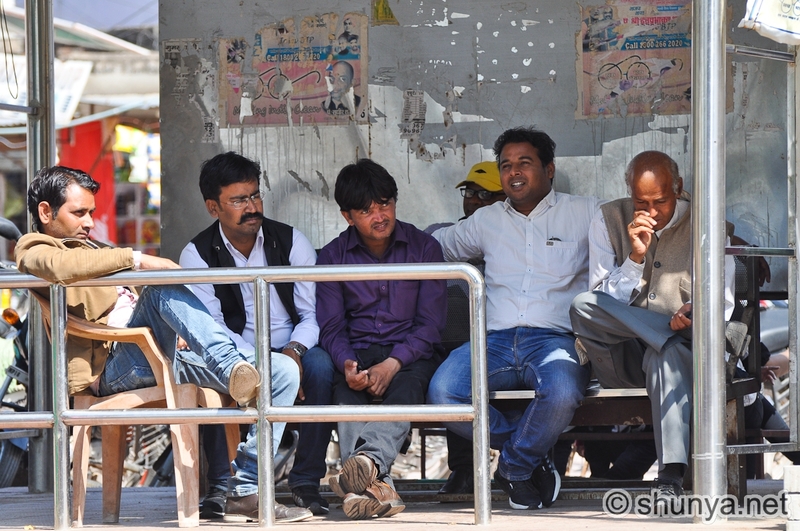 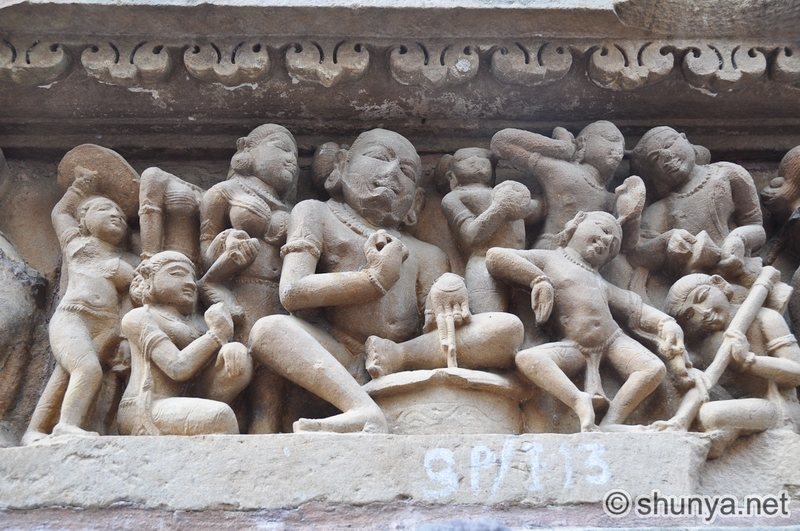 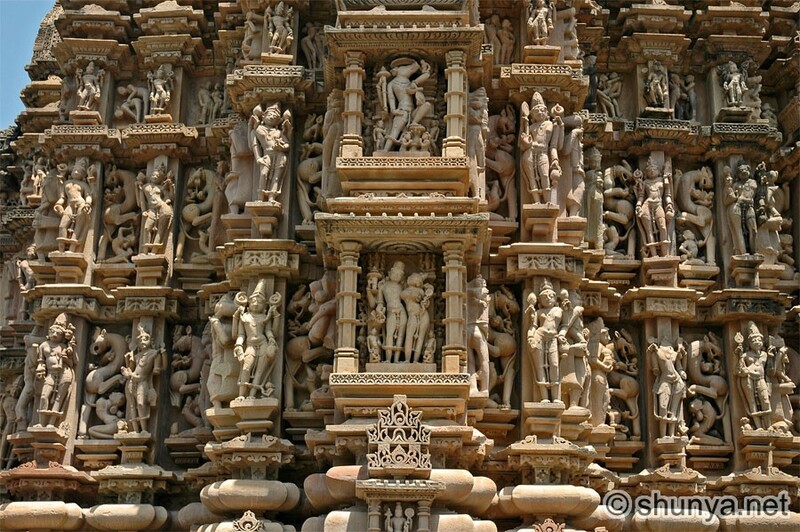 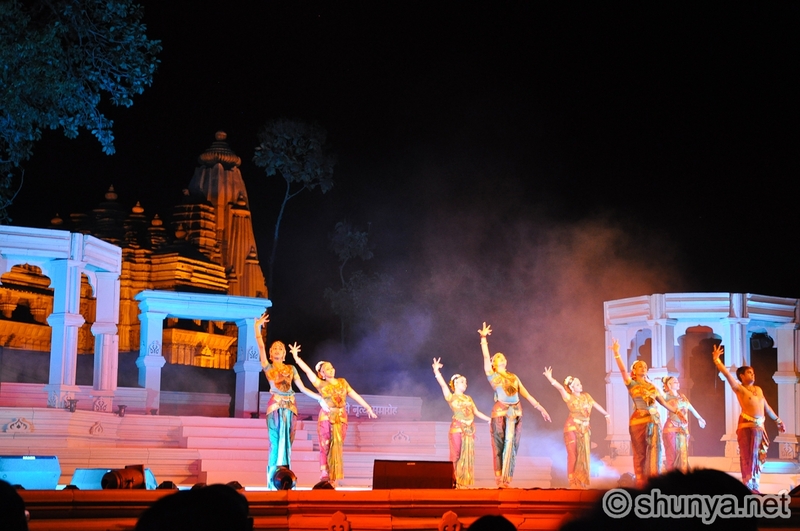 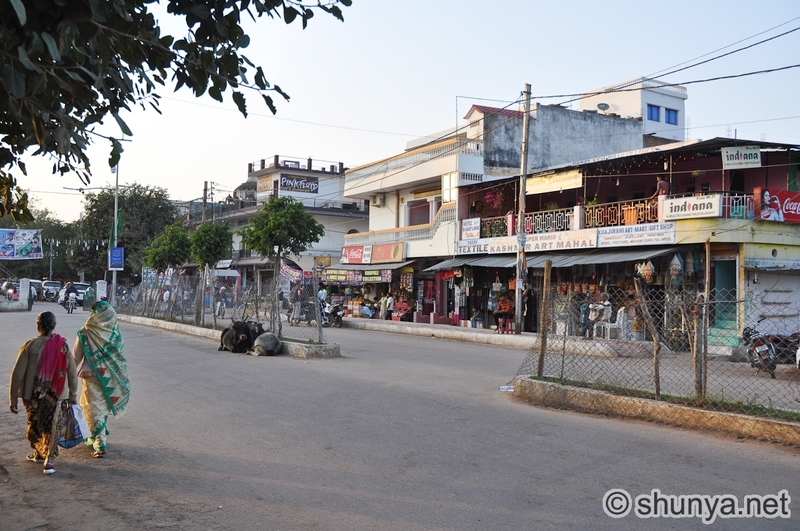 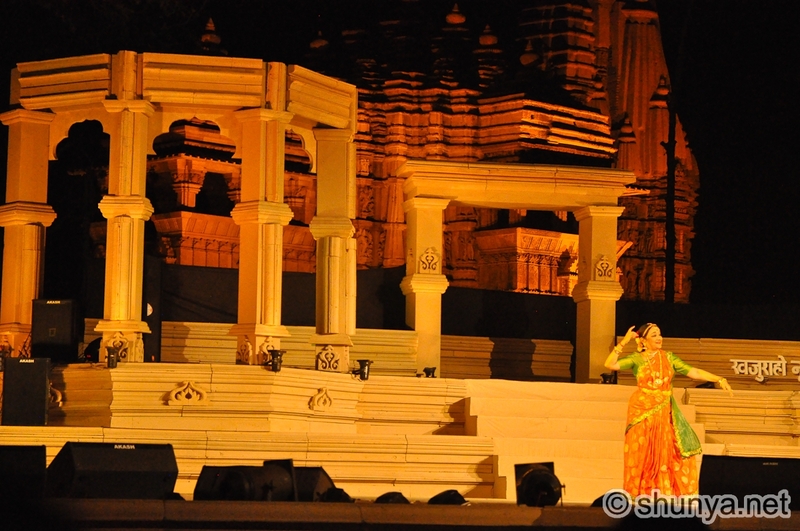 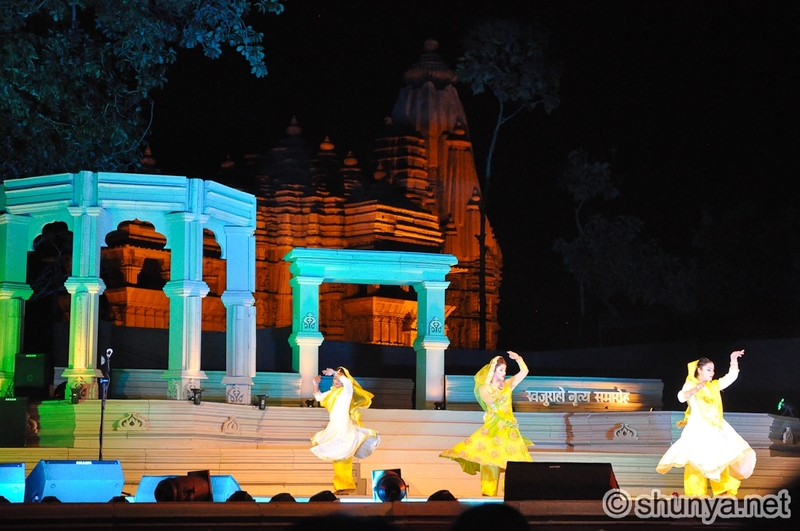 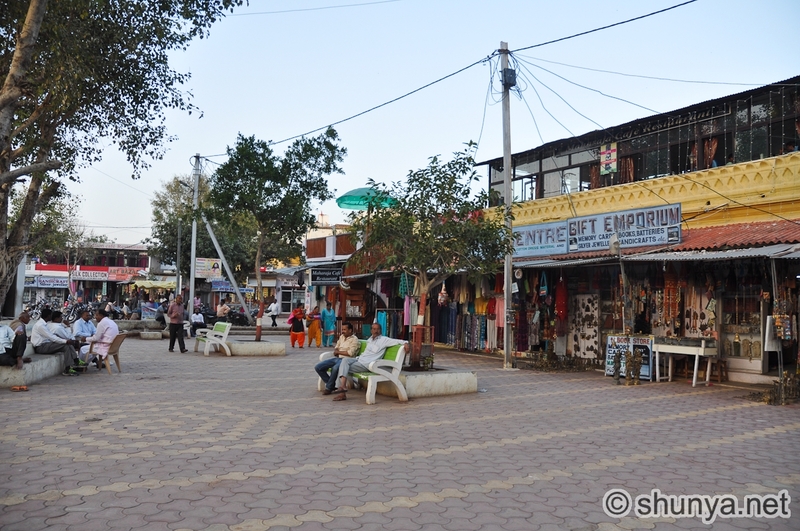 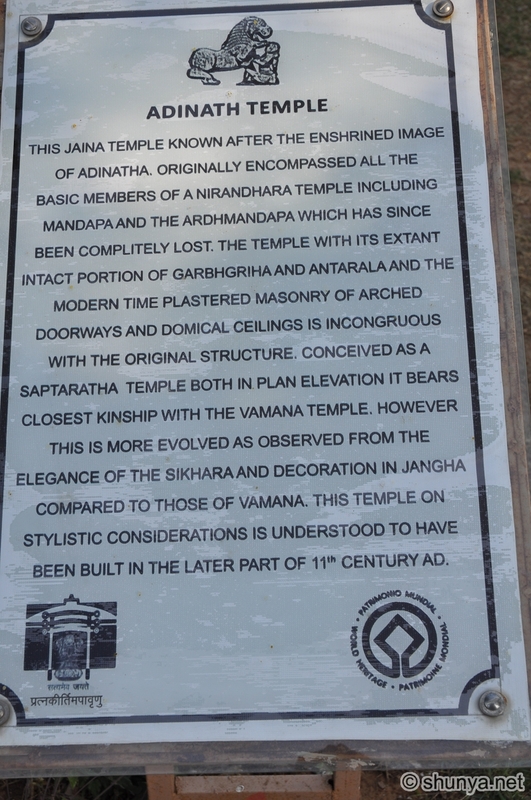 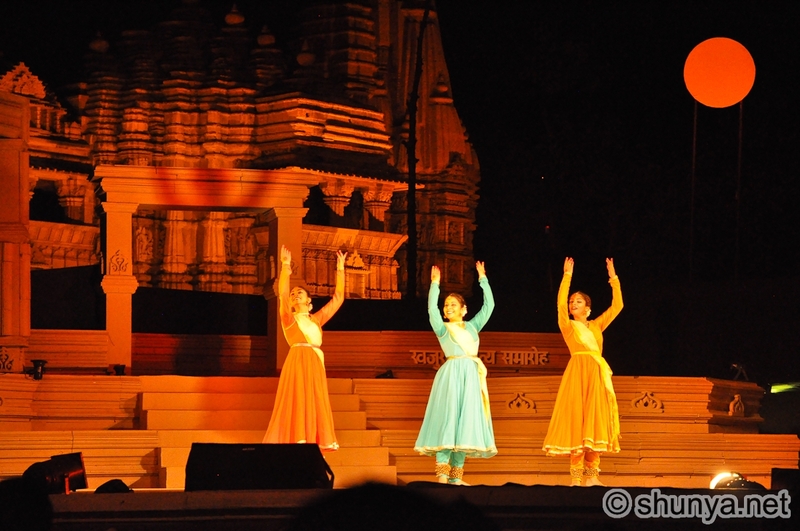 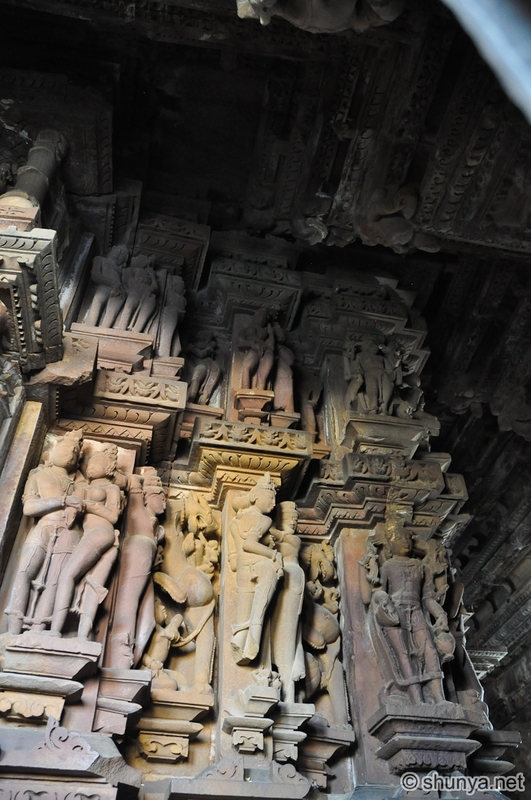 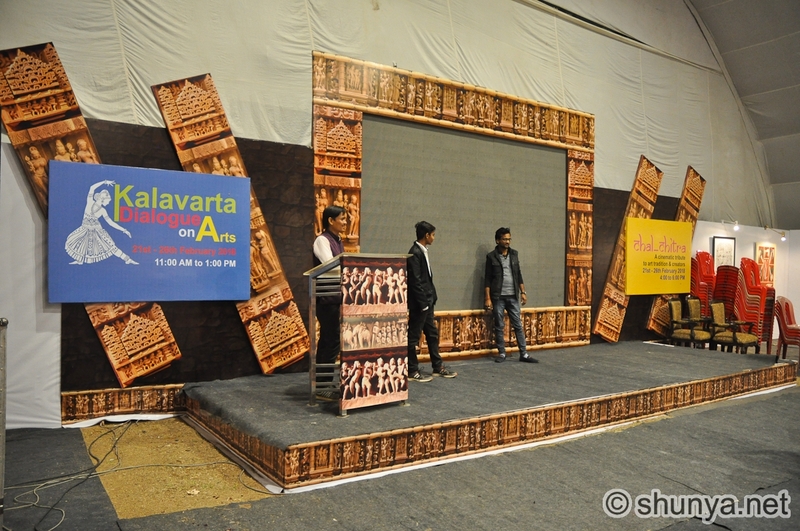 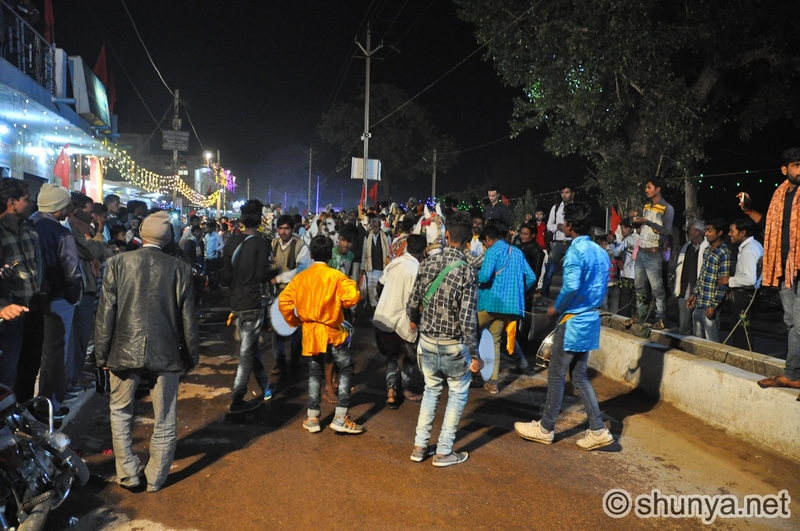 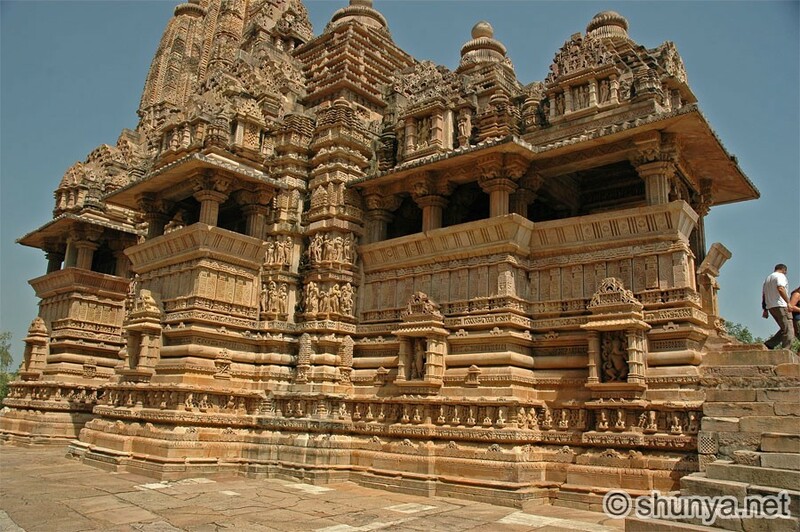 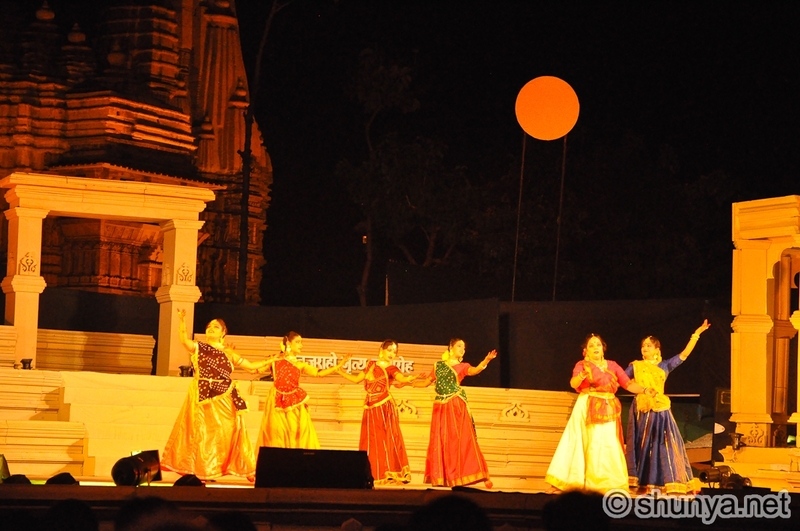 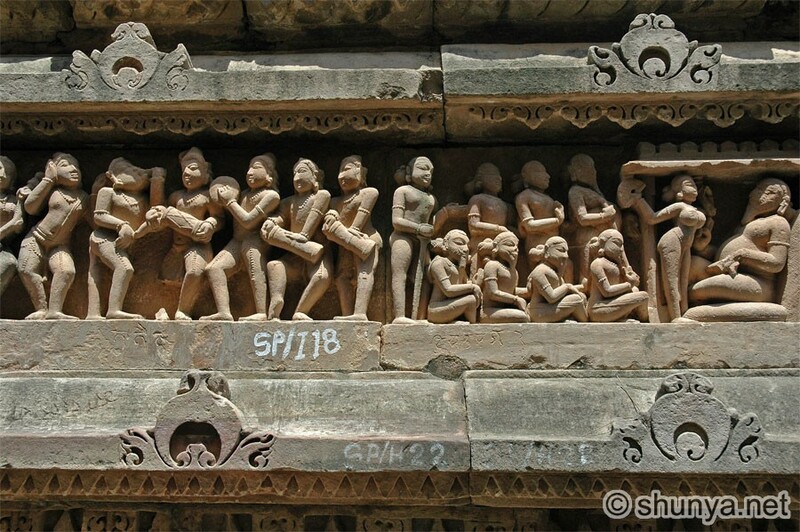 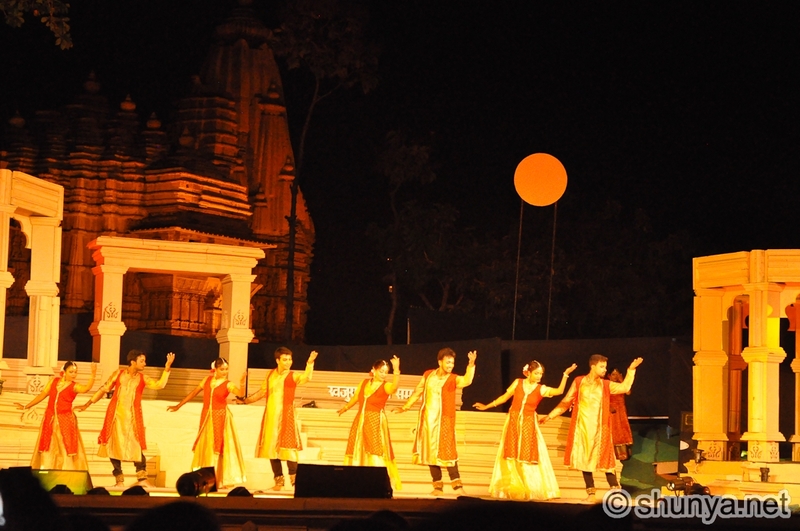 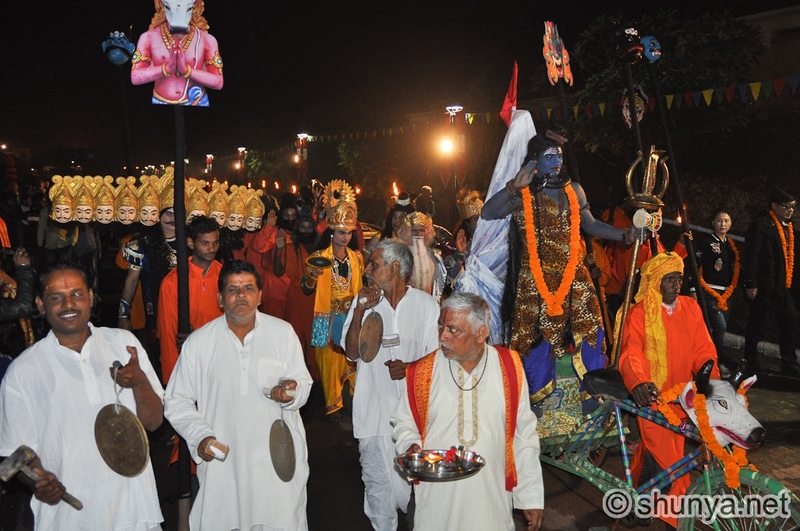 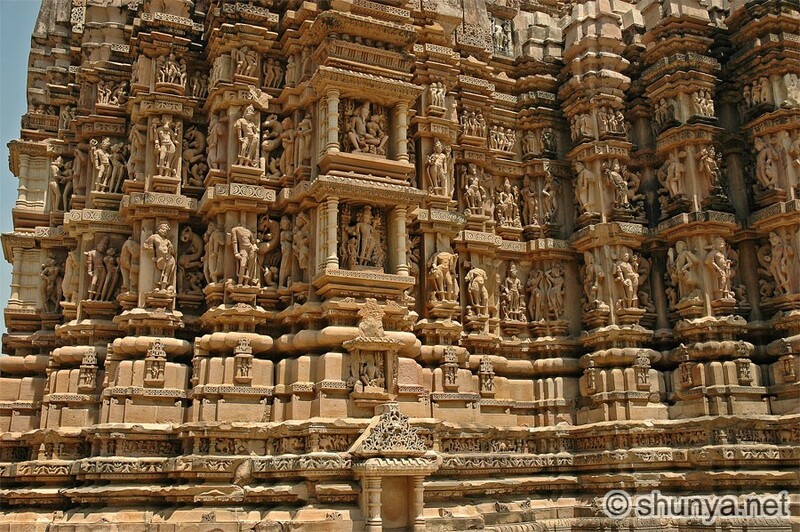 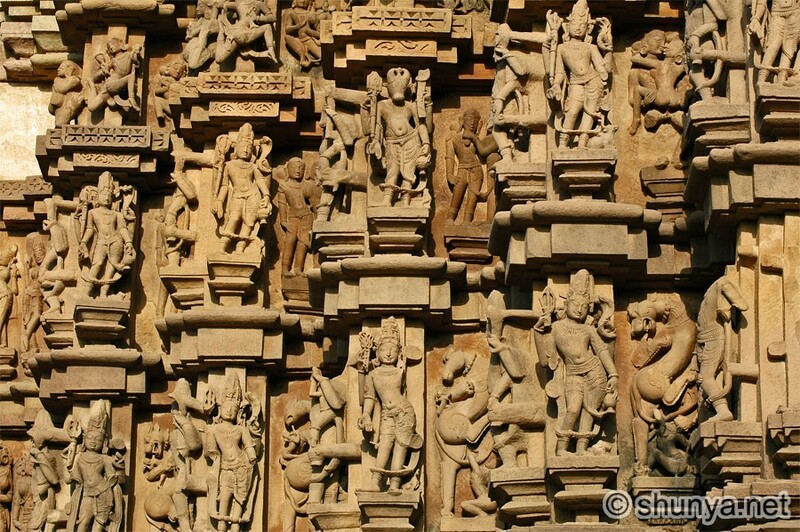 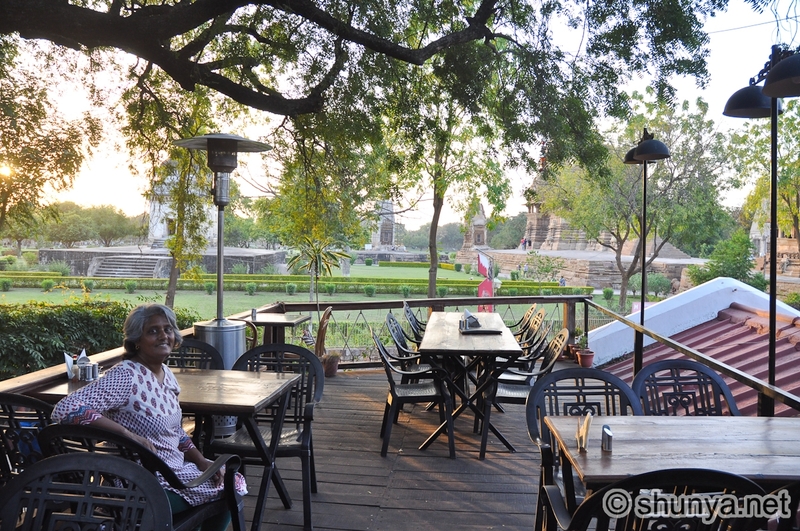 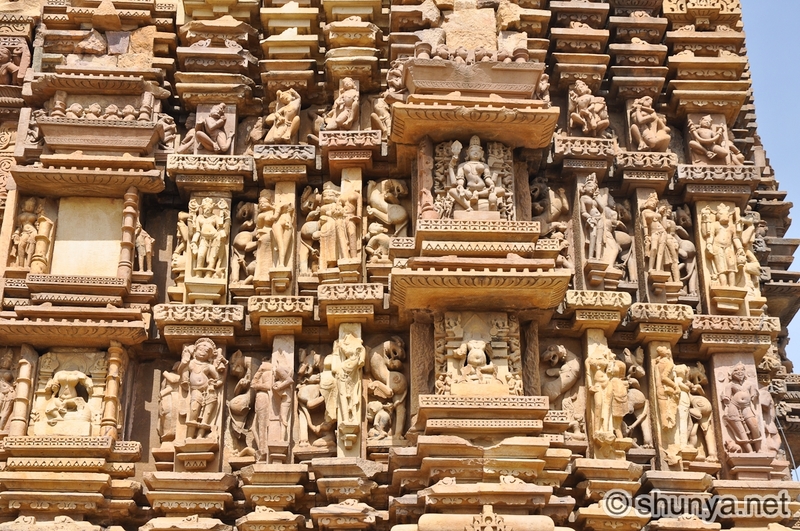 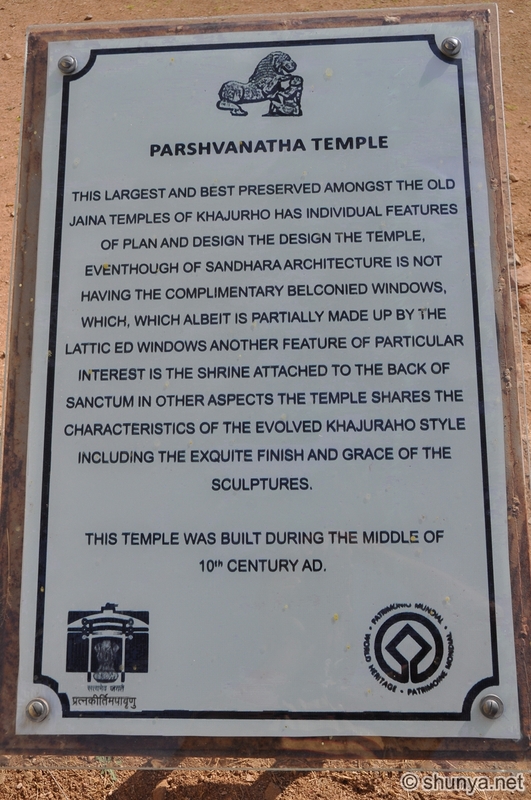 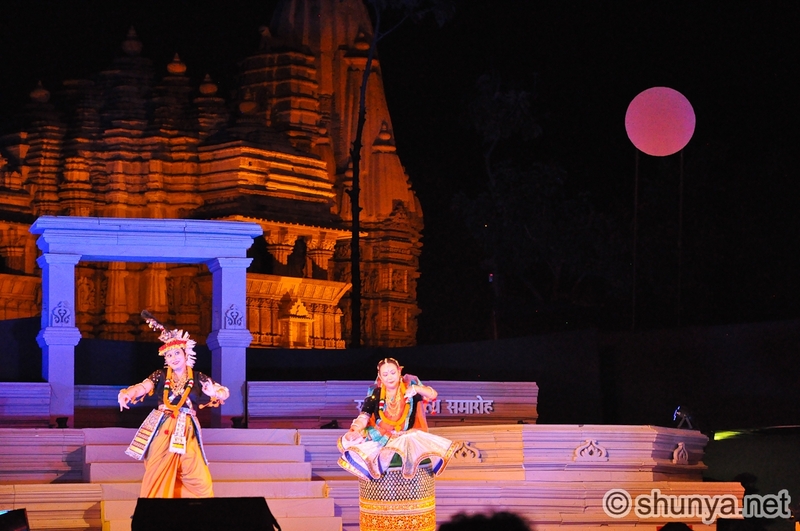 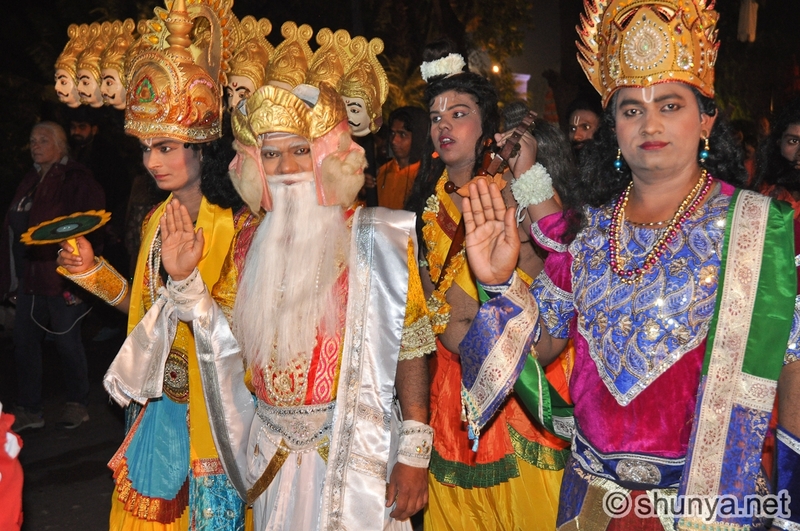 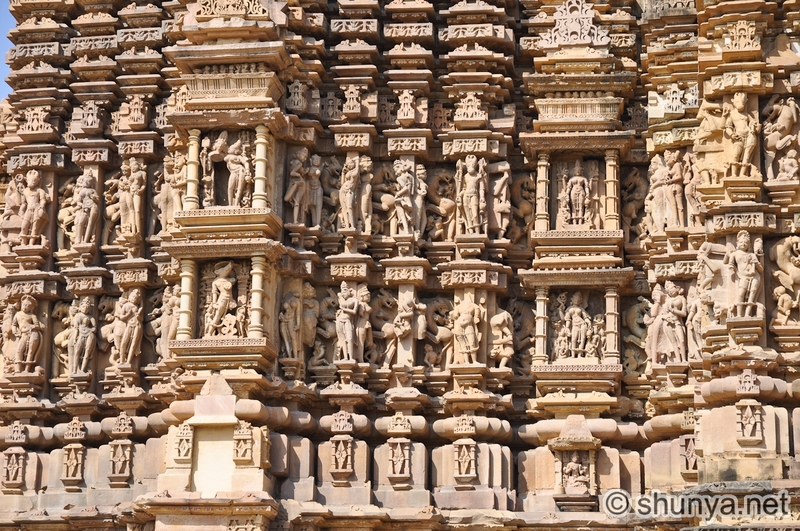 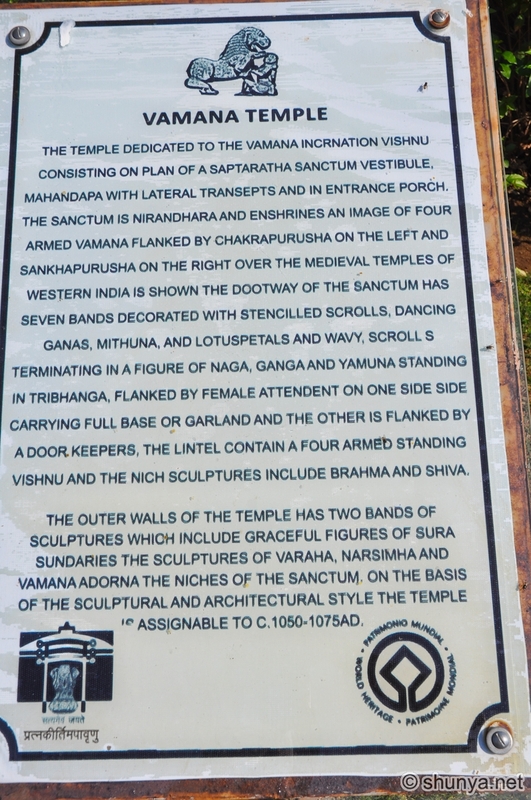 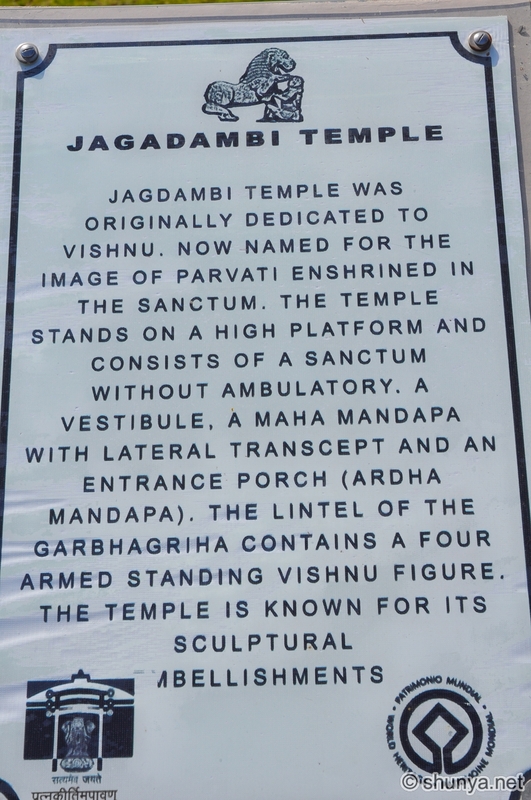 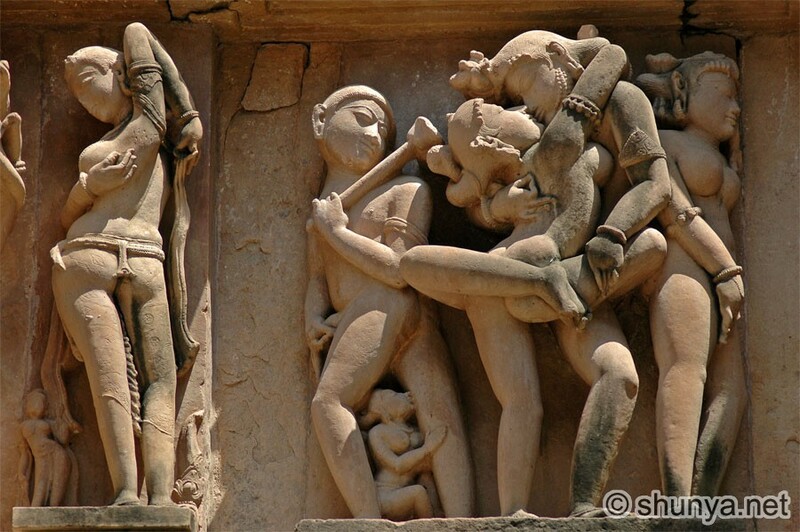 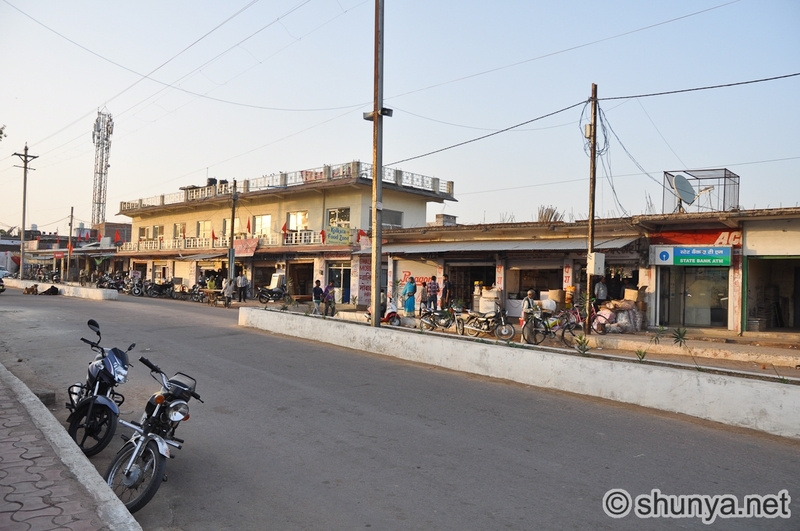 Khajuraho extended over 21 sq. 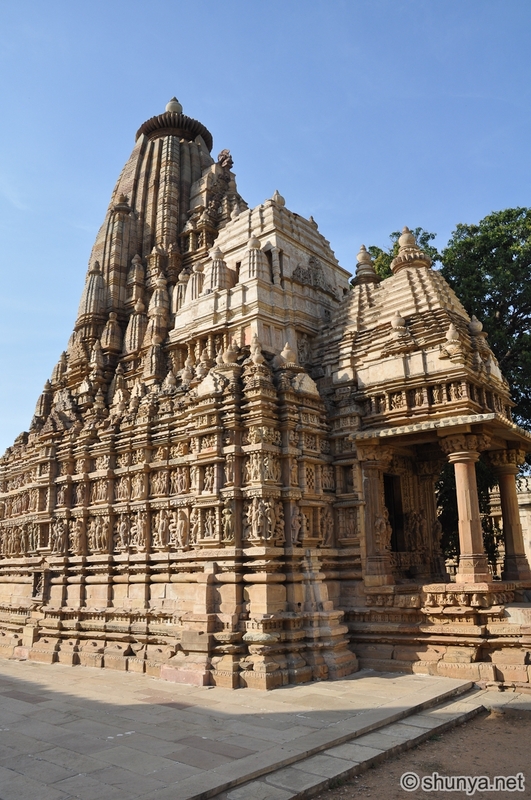 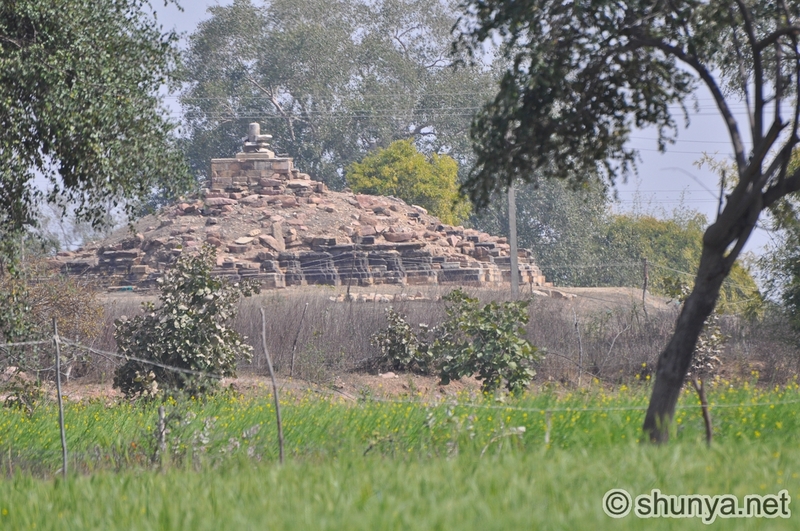 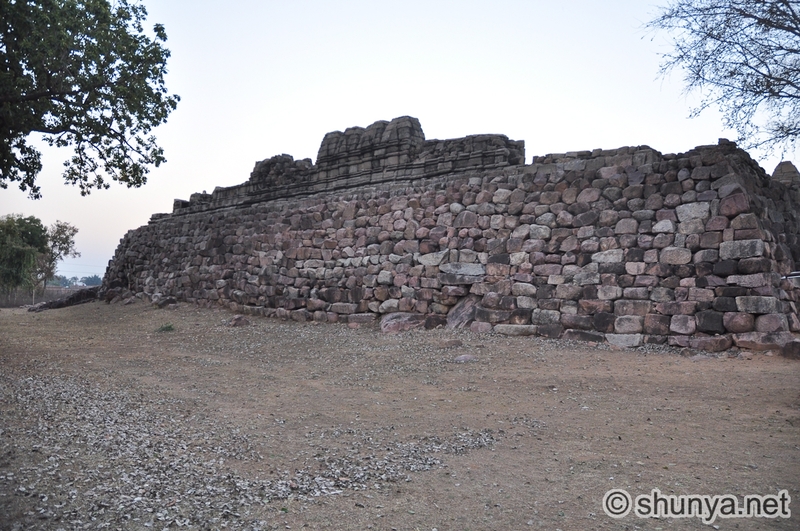 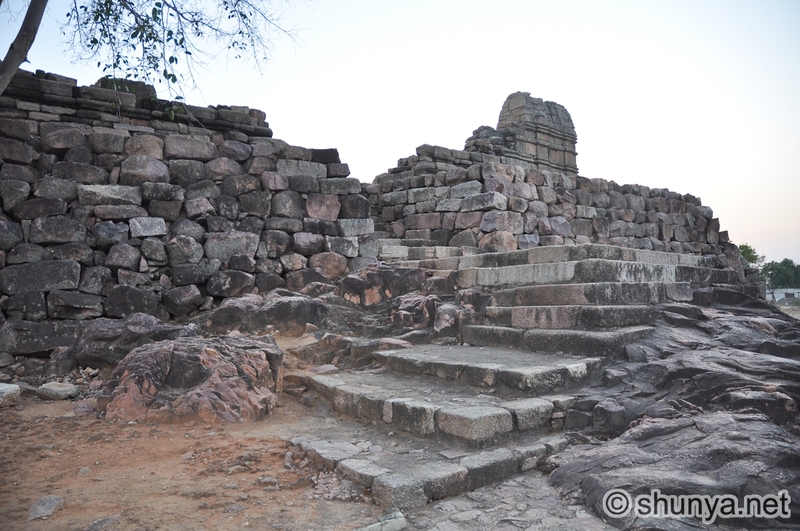 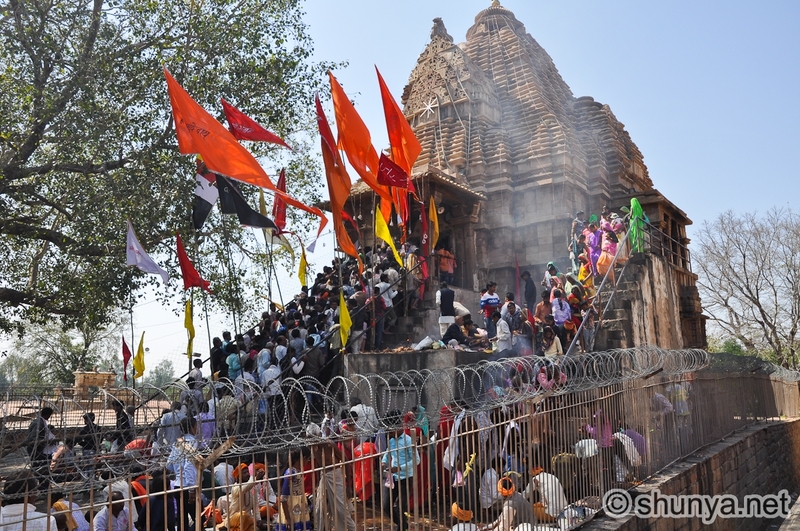 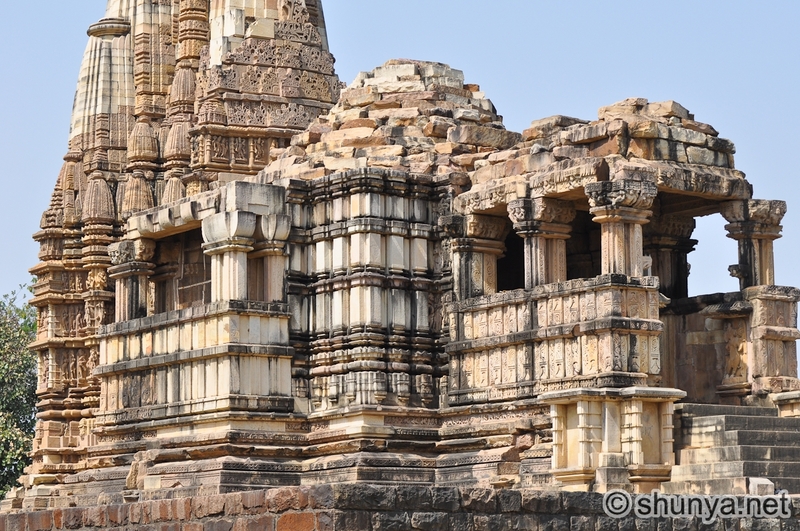 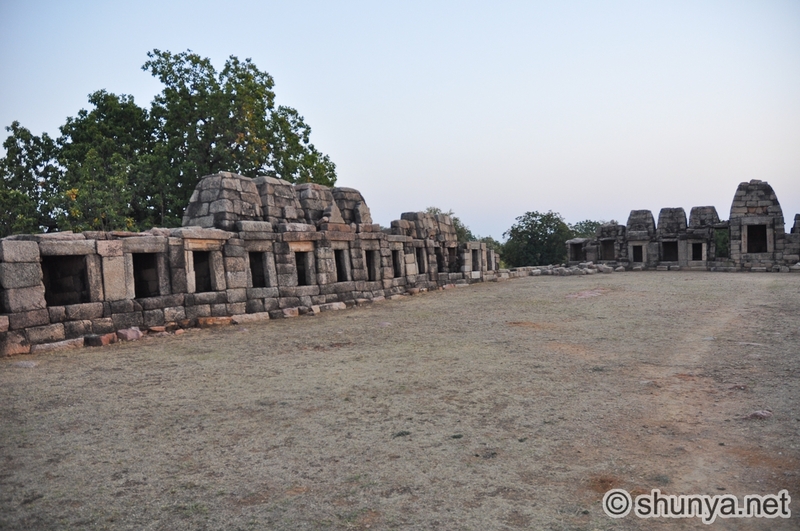 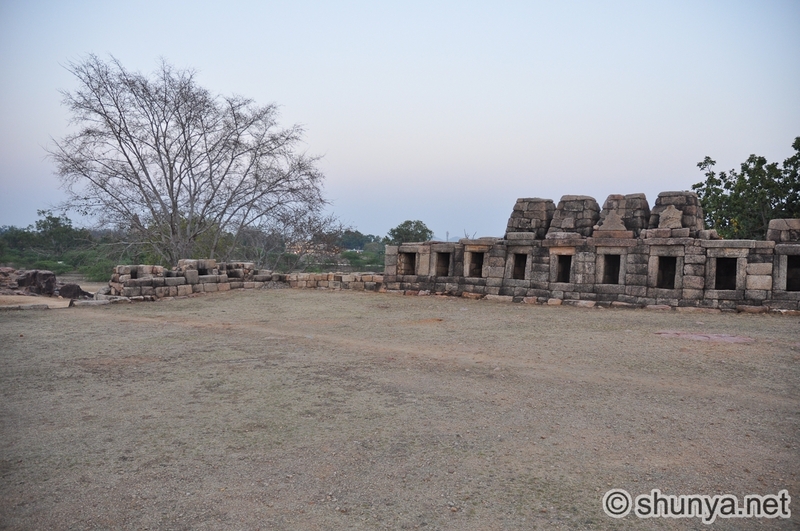 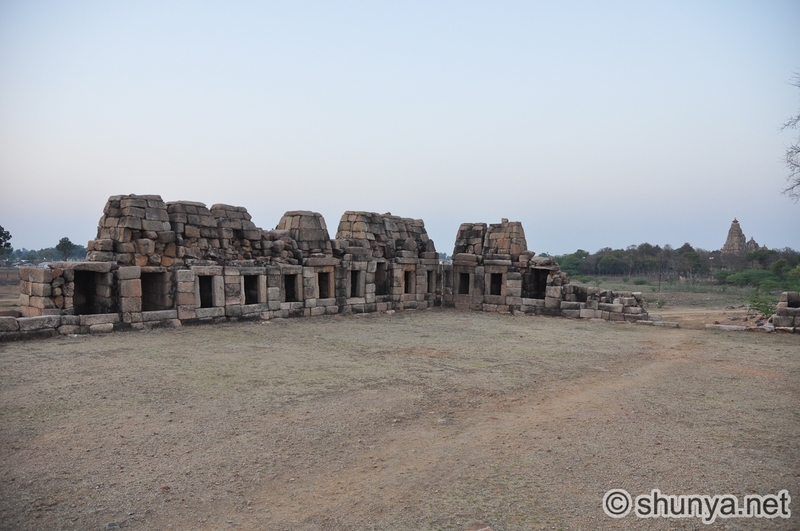 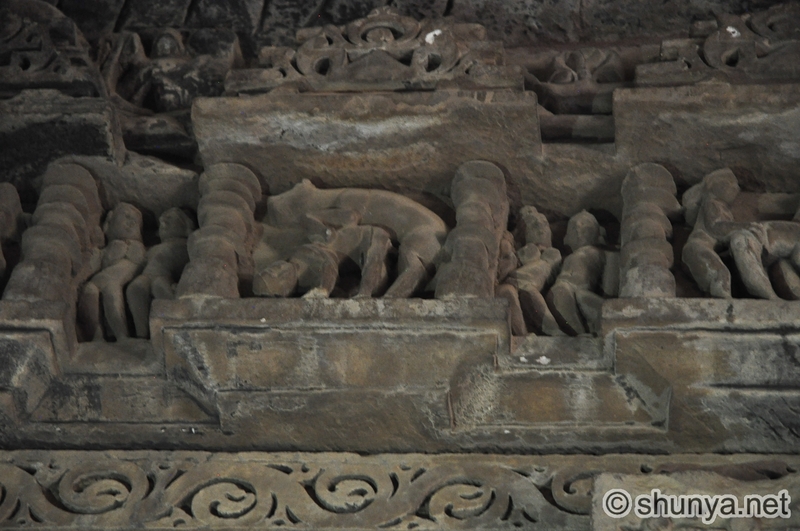 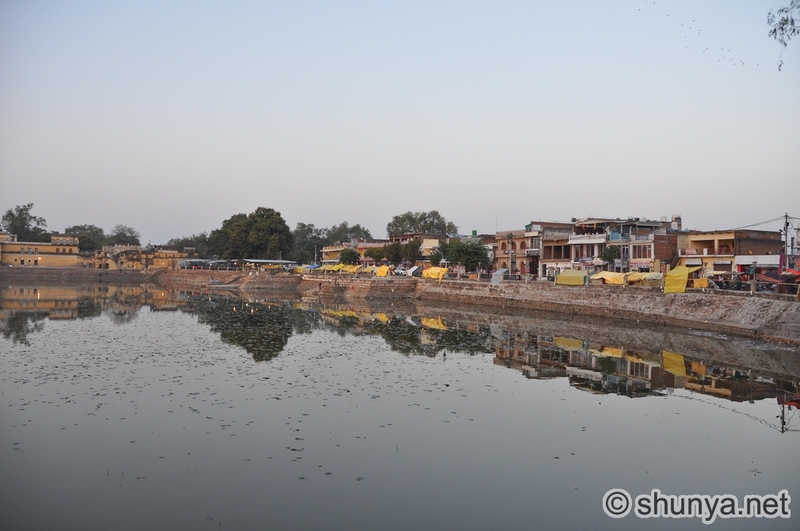 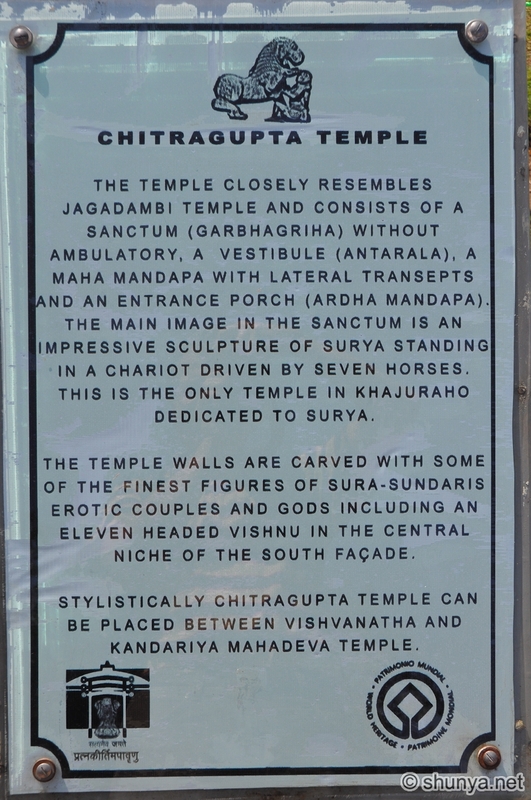 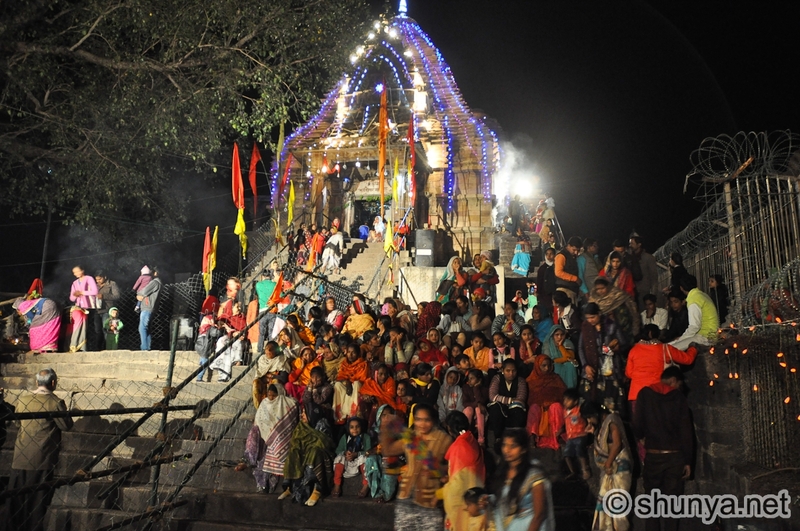 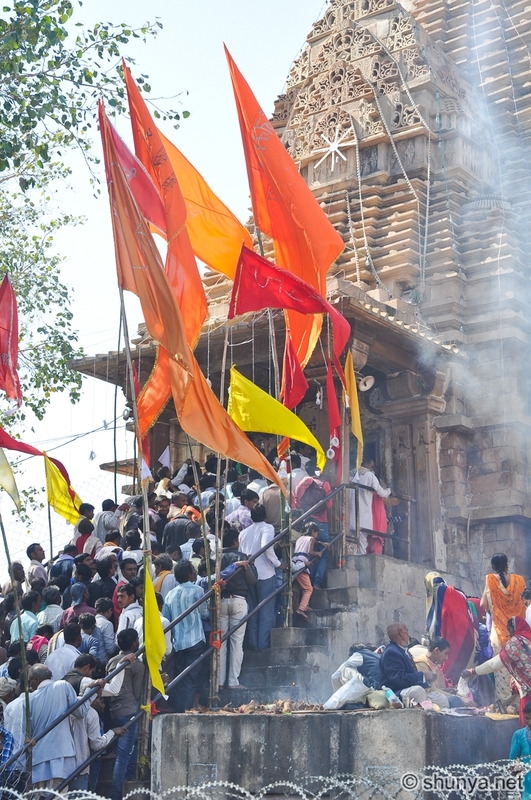 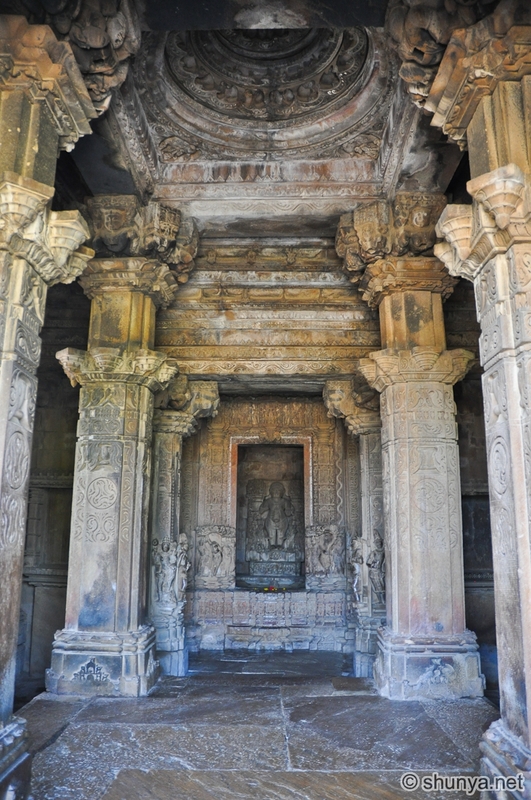 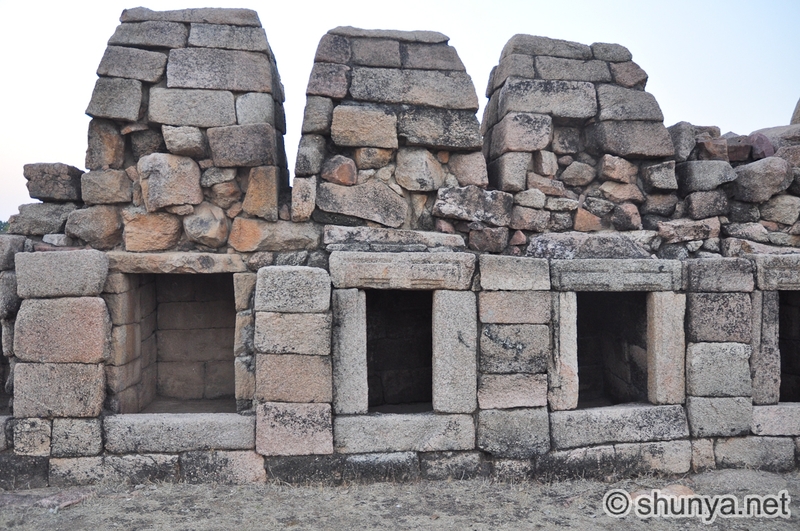 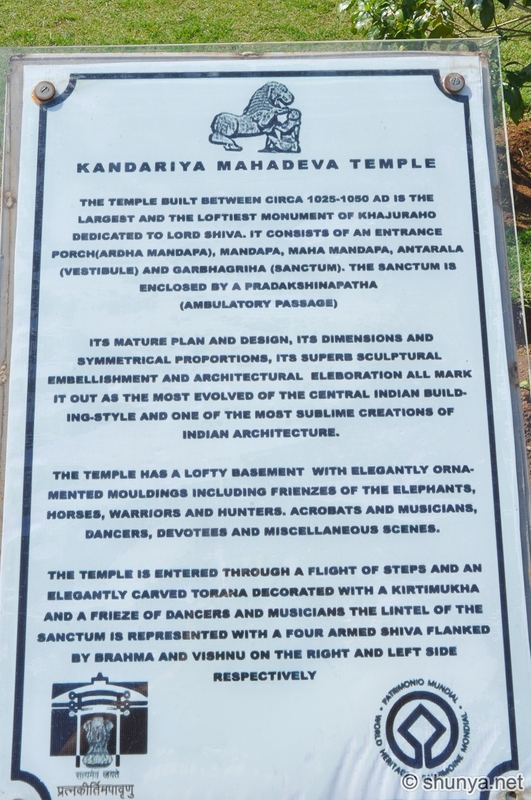 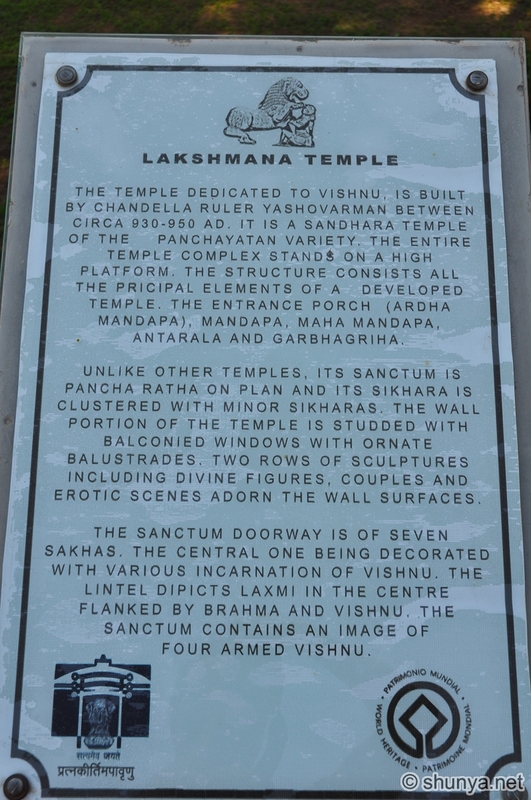 km and contained about 85 temples, built by multiple rulers mostly between 950 to 1050. 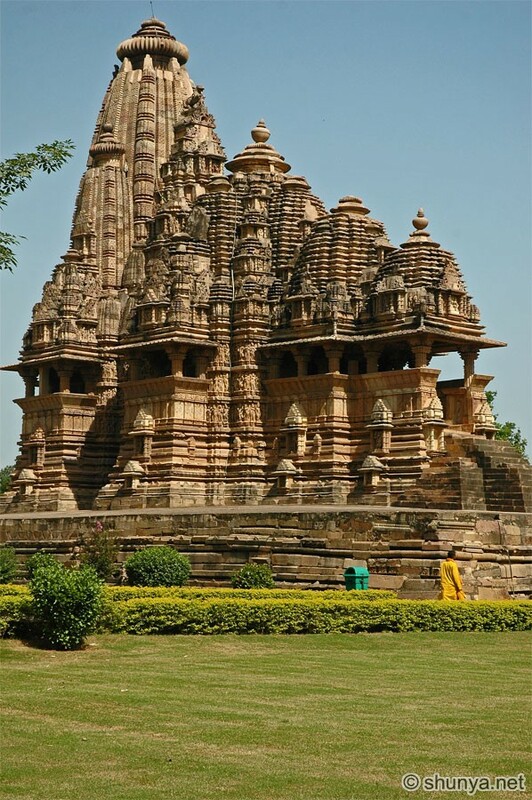 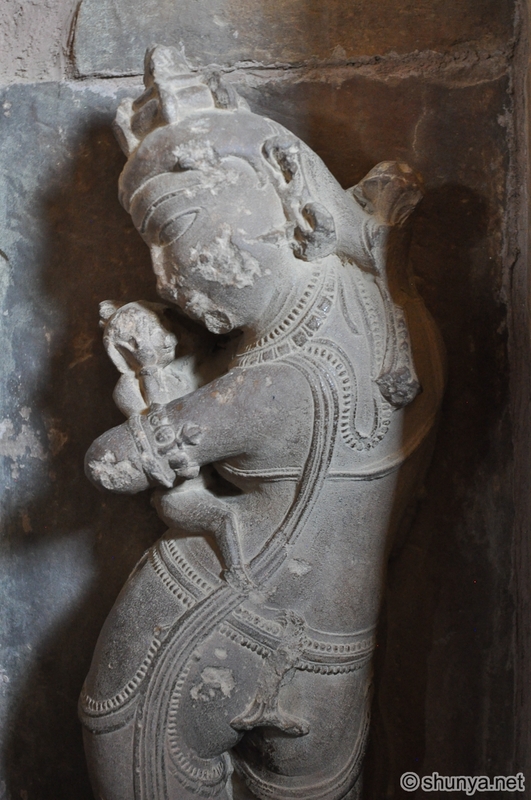 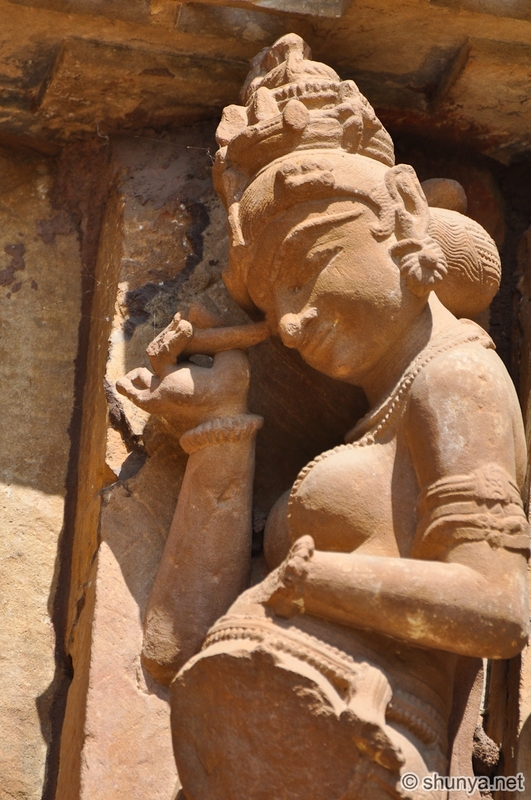 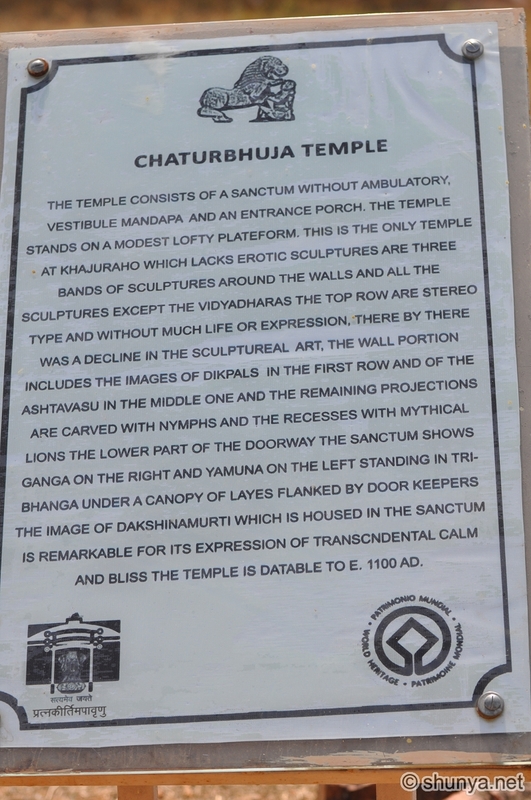 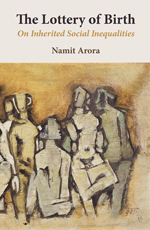 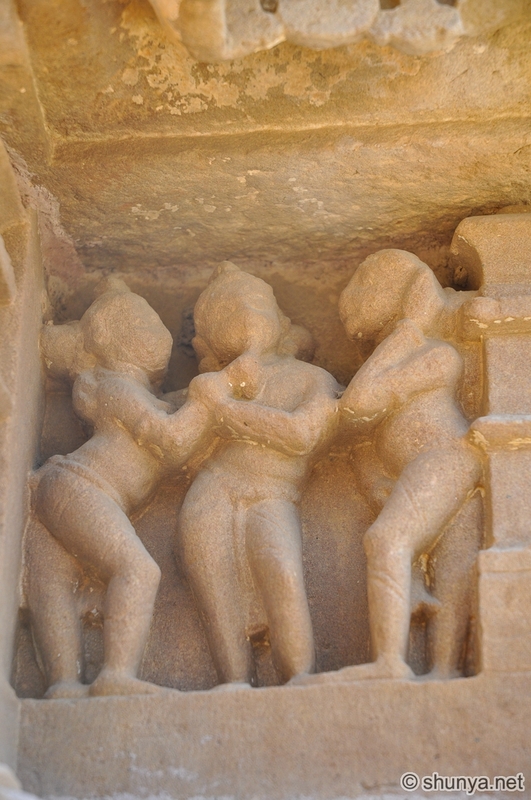 In the 12th century the Chandelas, in a period of chaos and decline, abandoned Khajuraho and moved to hill forts elsewhere. 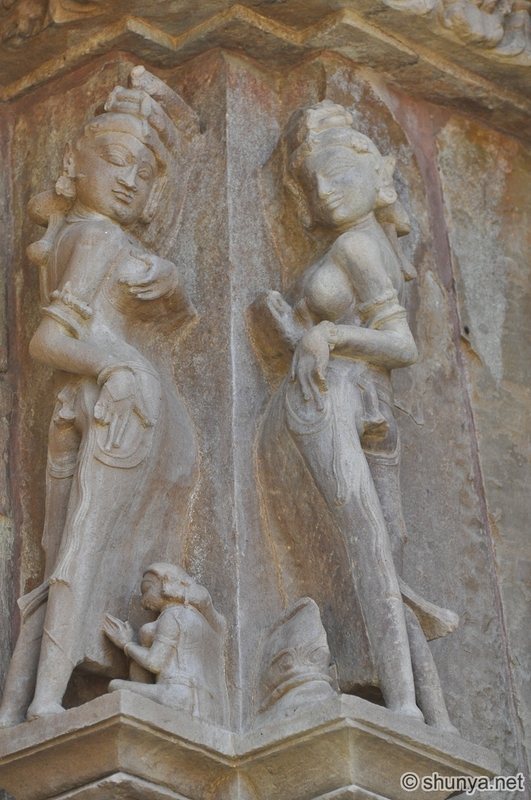 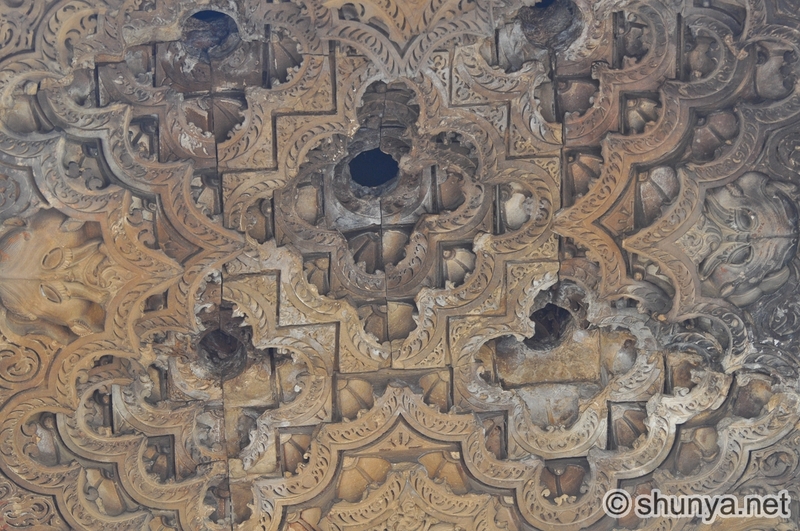 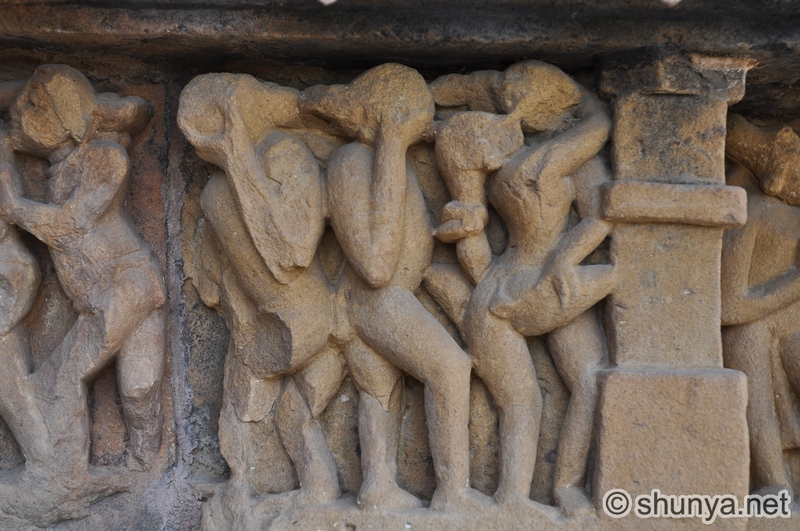 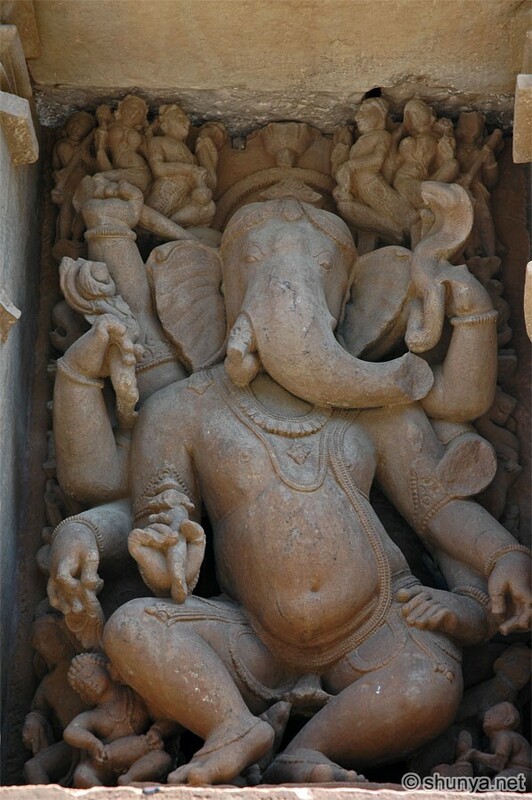 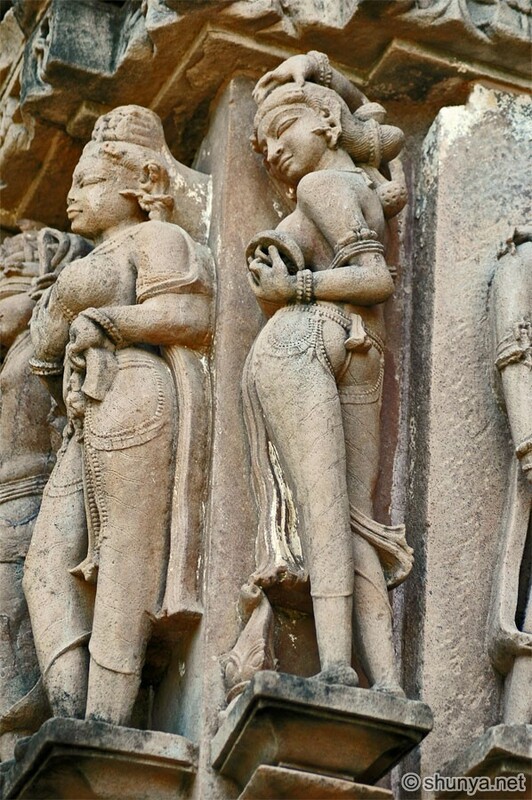 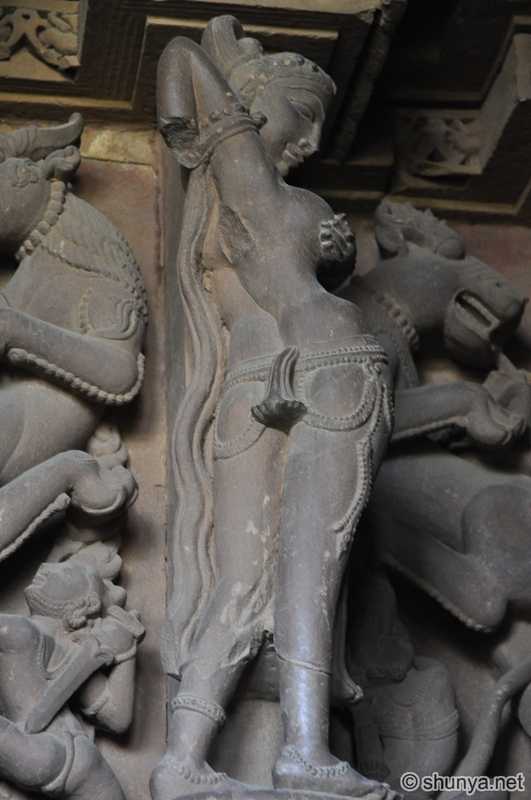 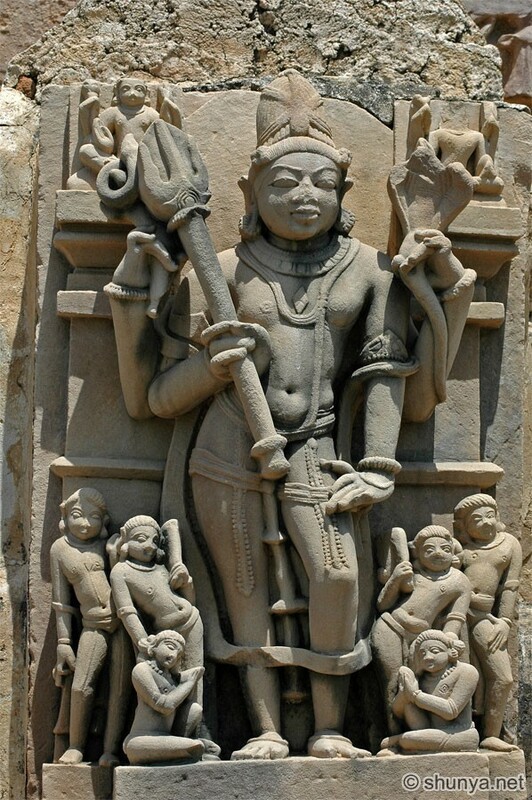 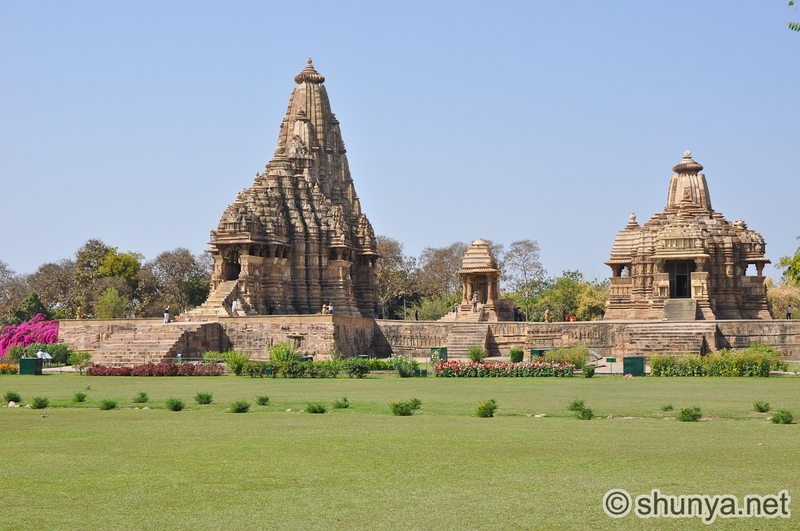 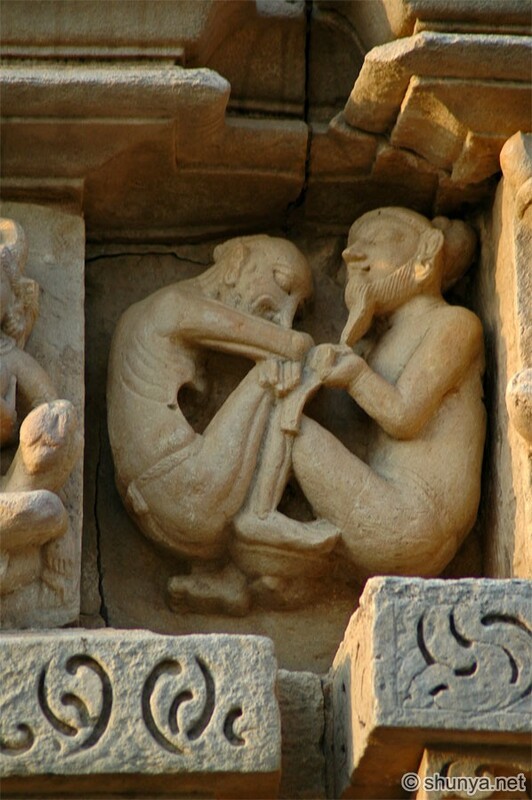 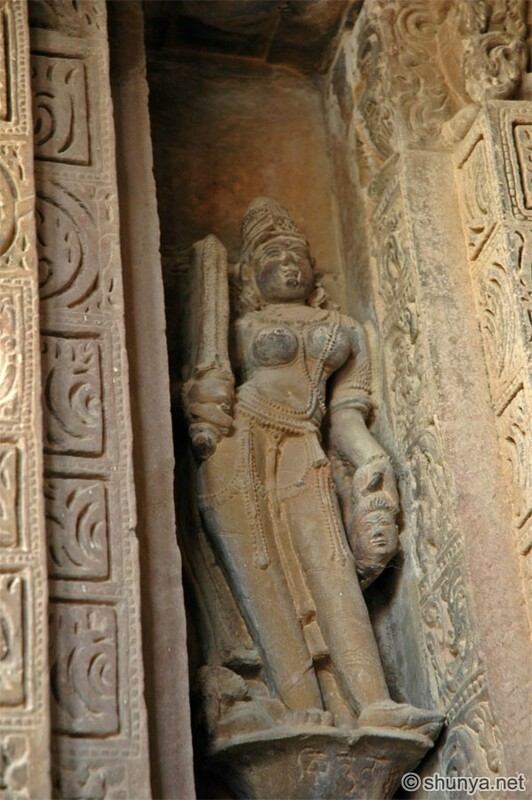 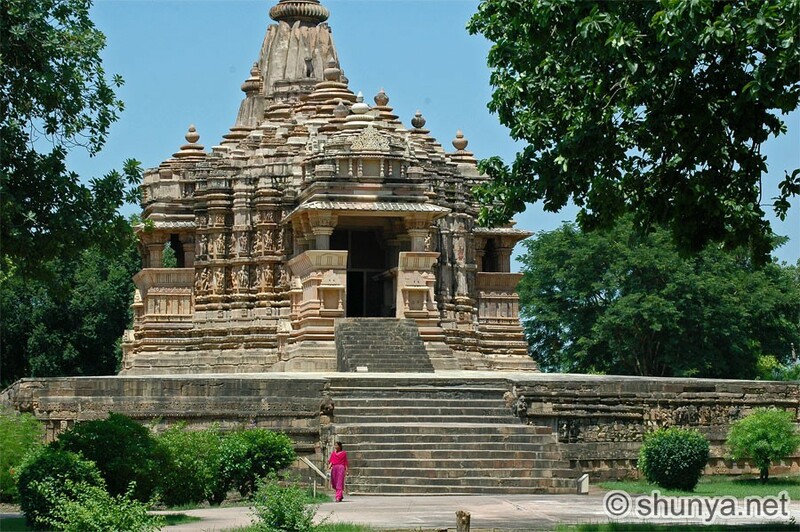 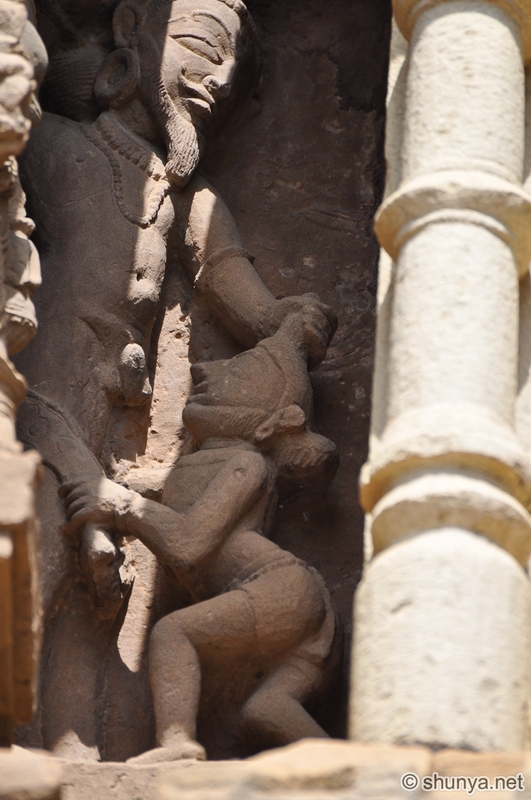 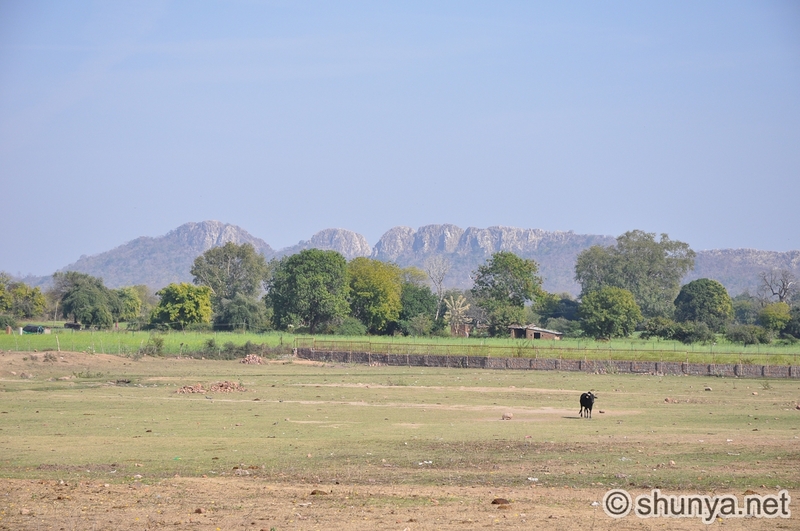 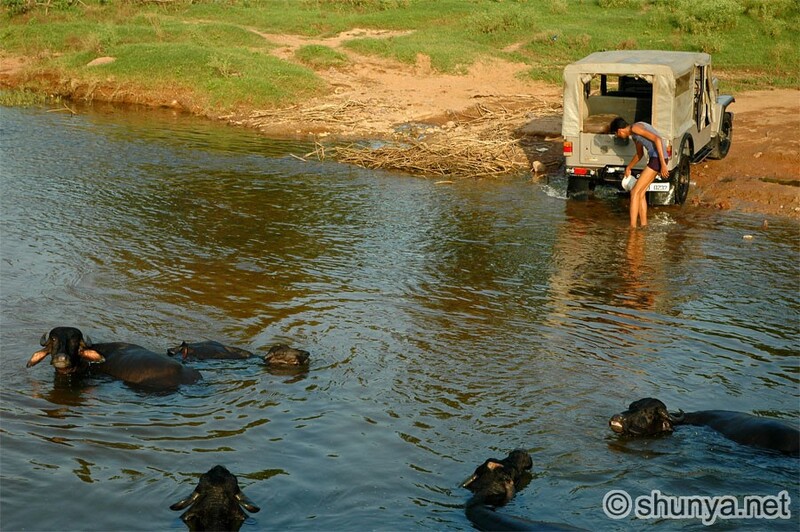 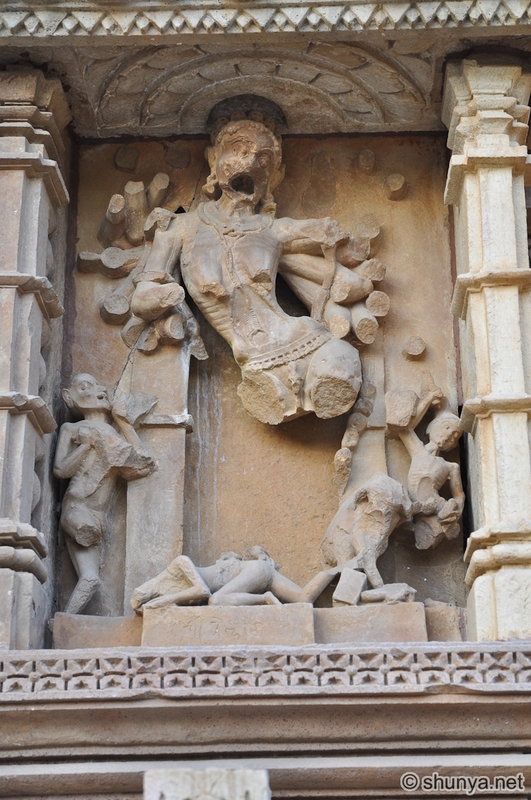 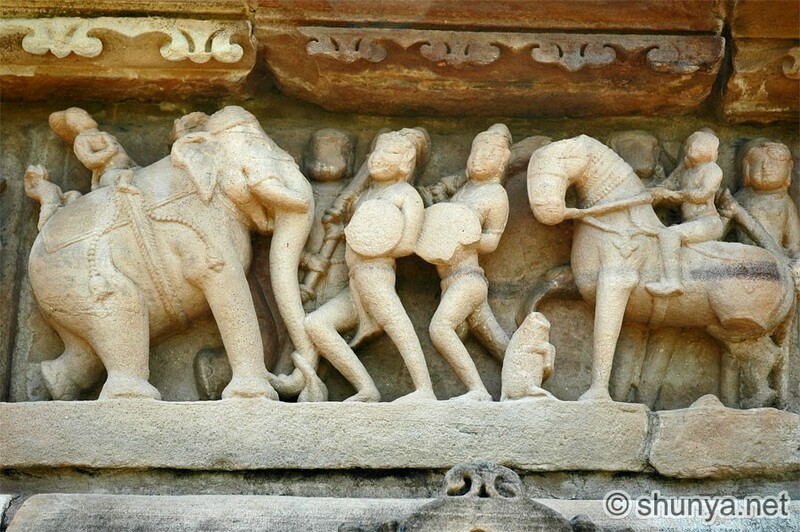 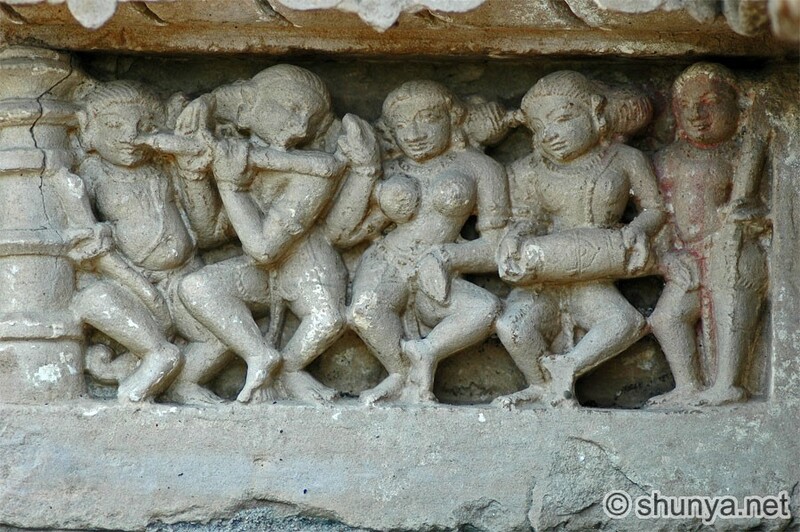 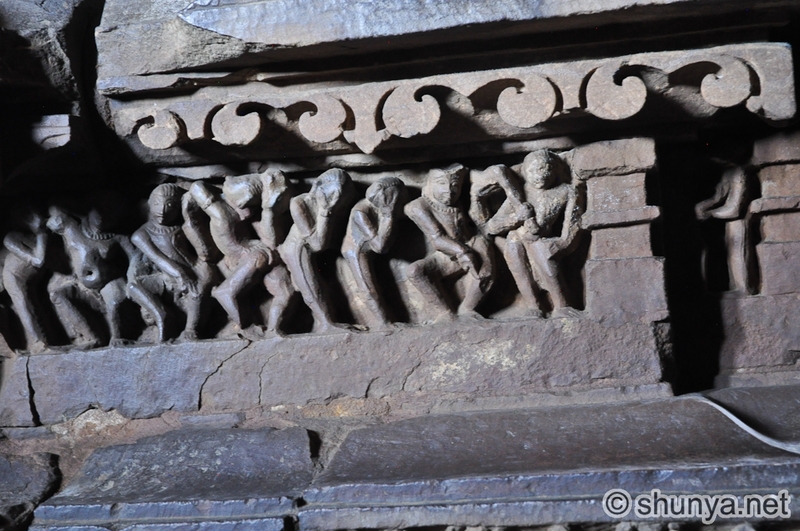 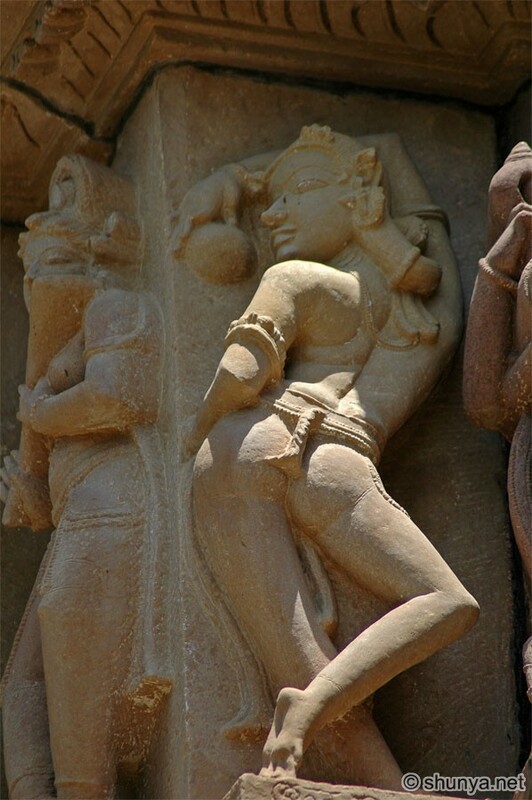 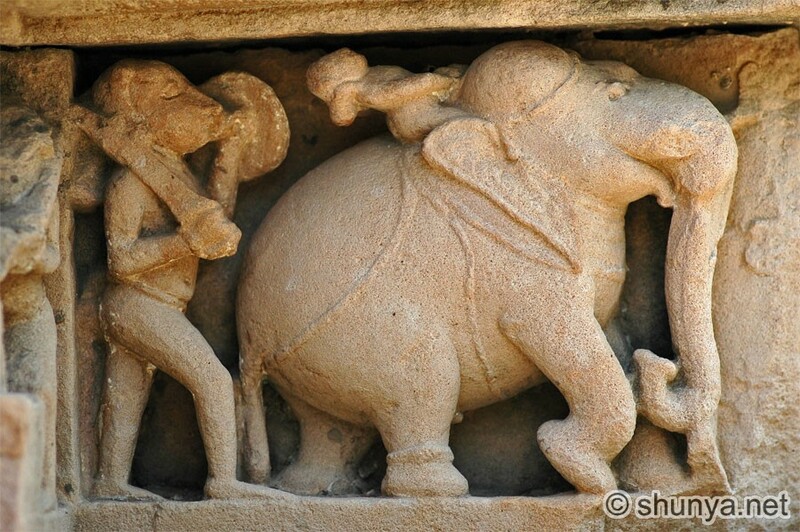 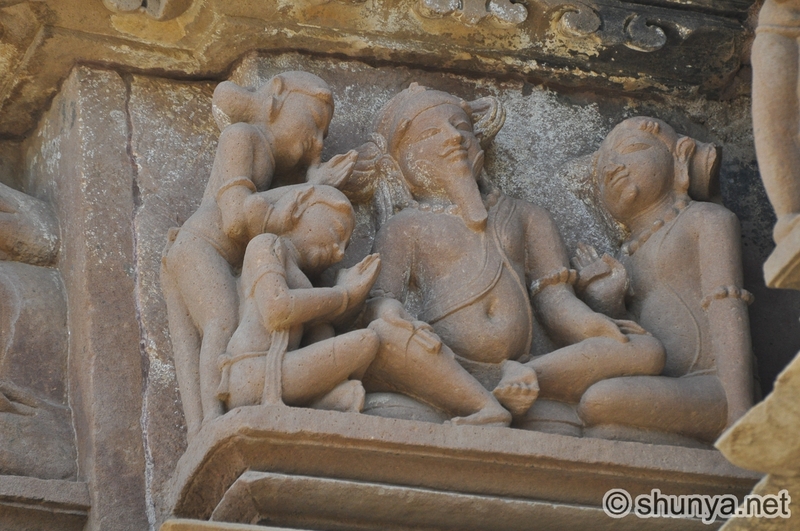 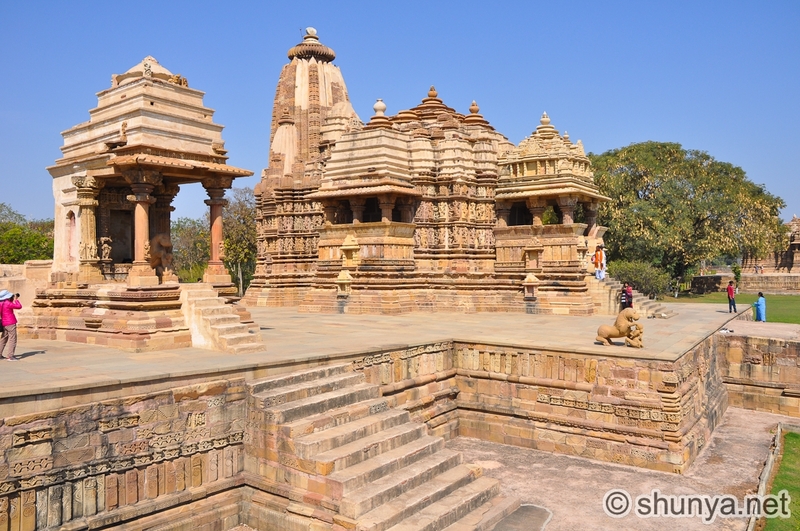 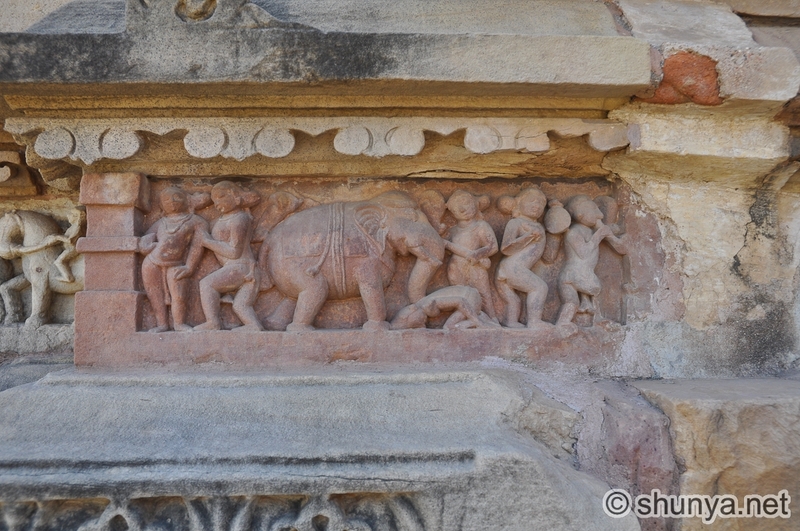 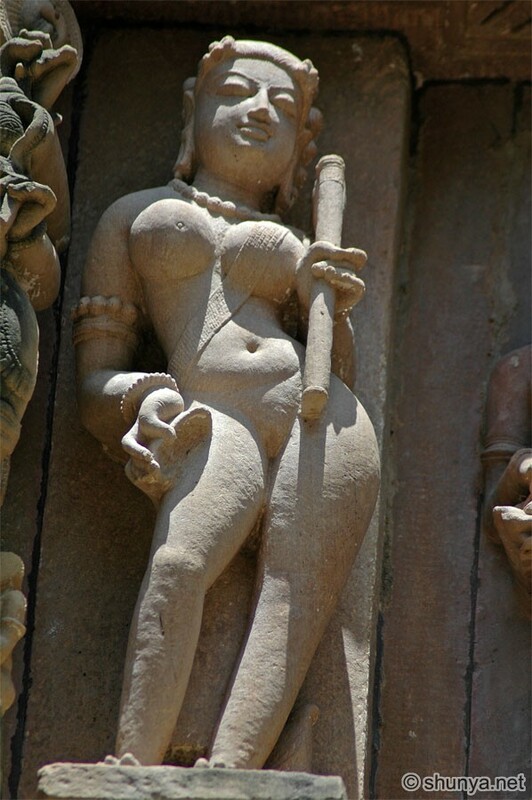 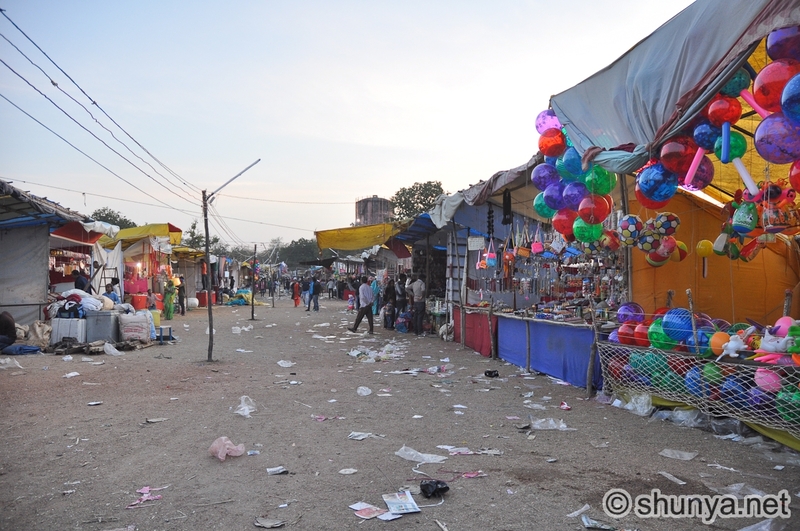 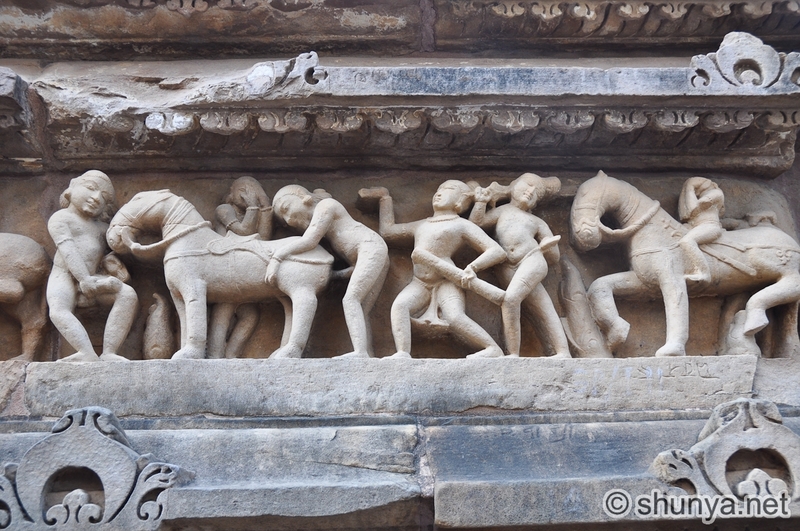 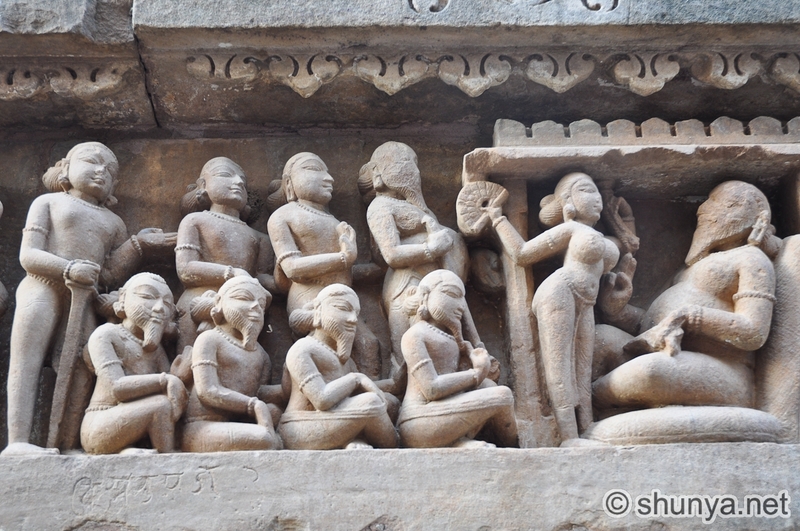 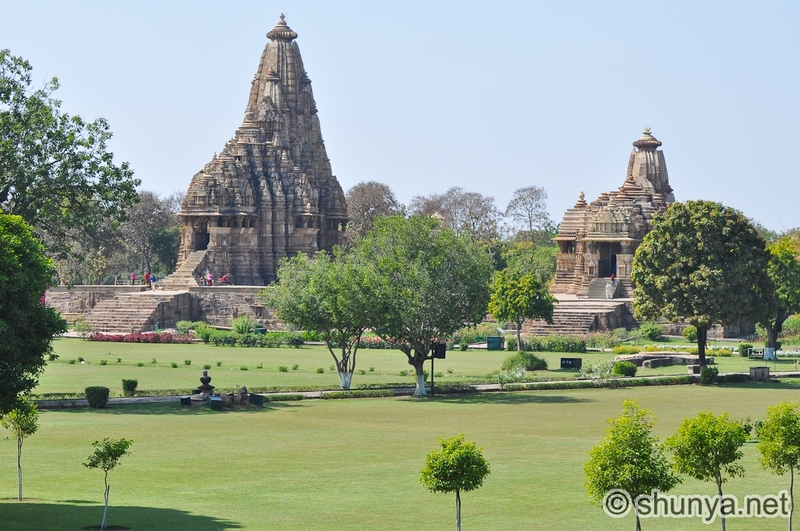 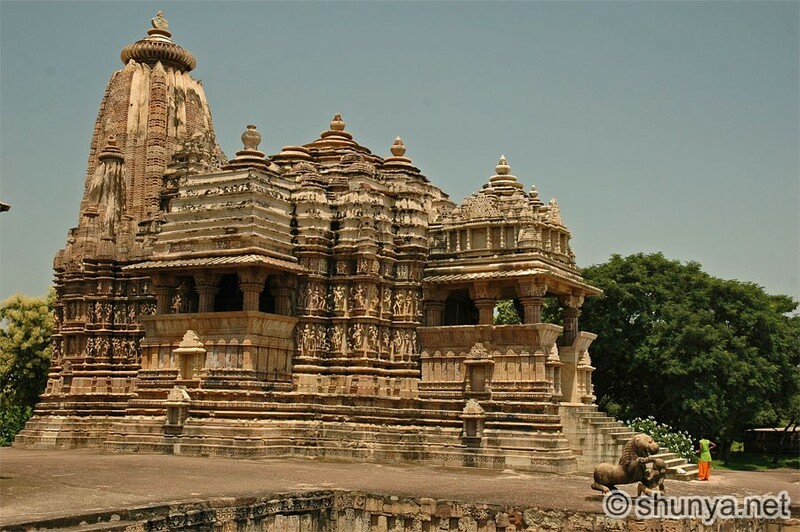 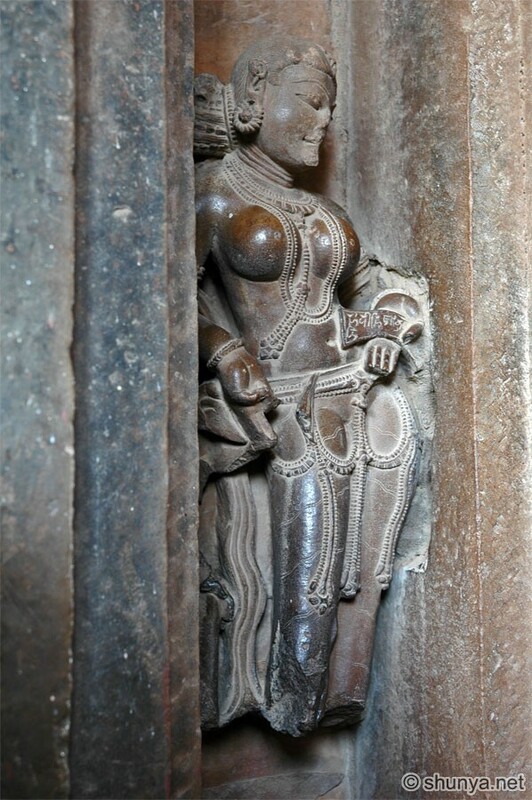 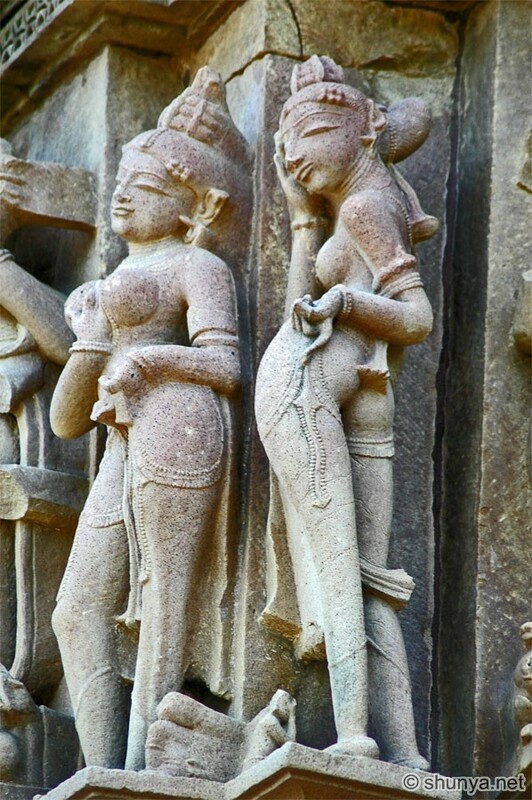 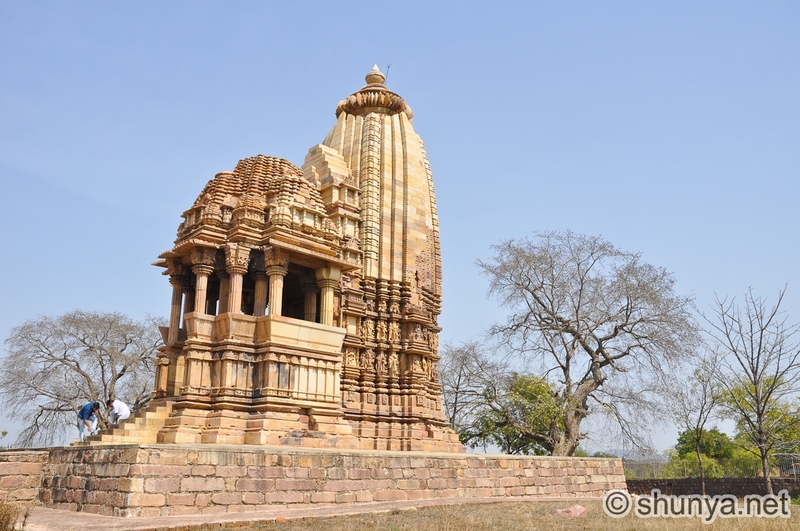 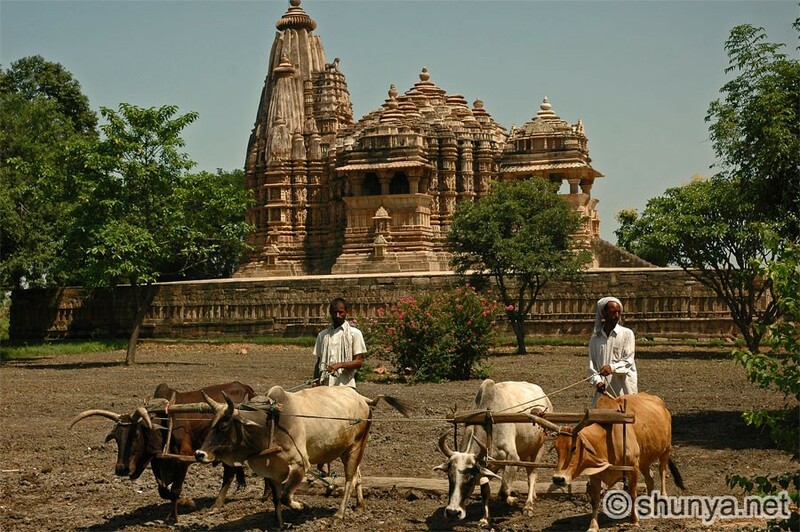 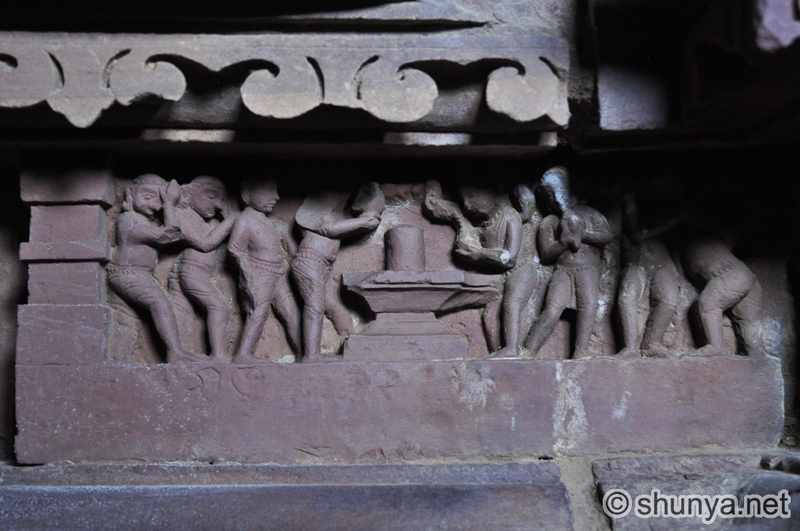 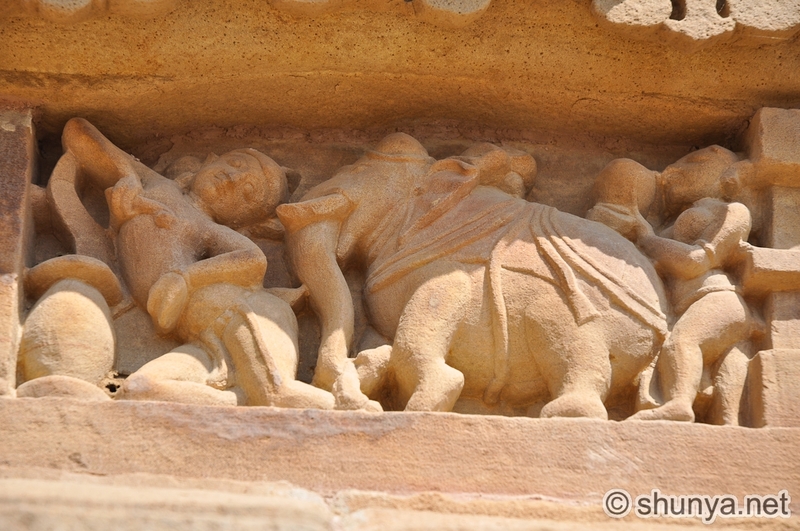 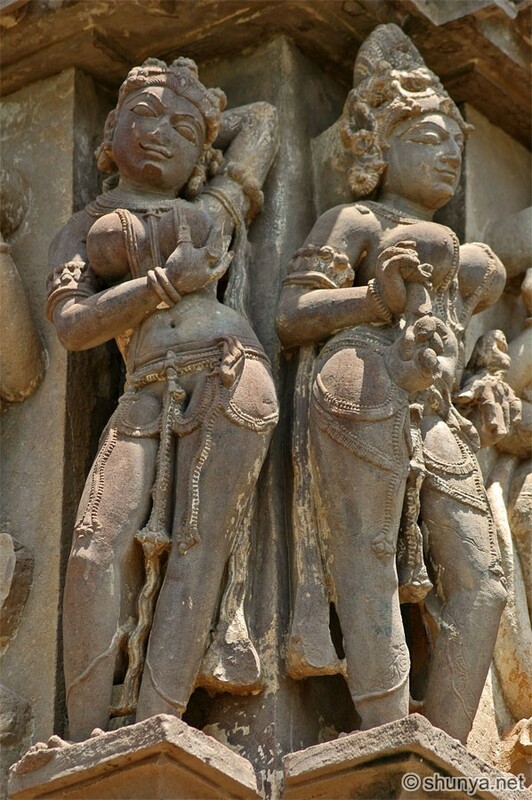 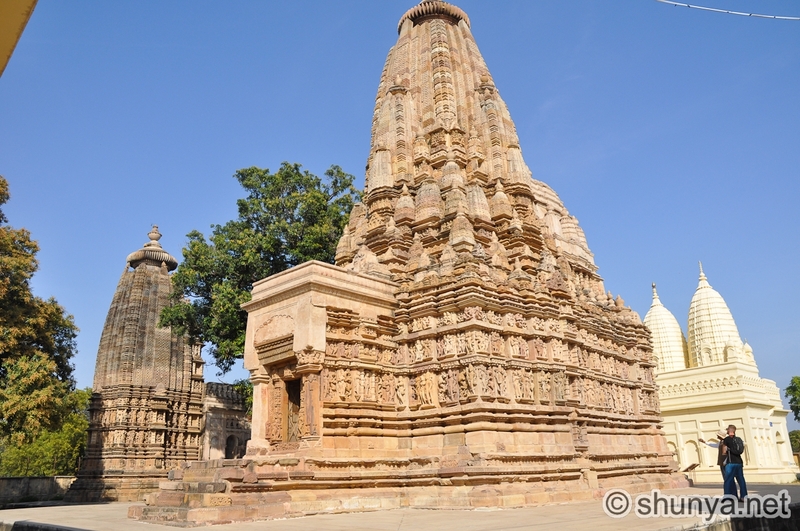 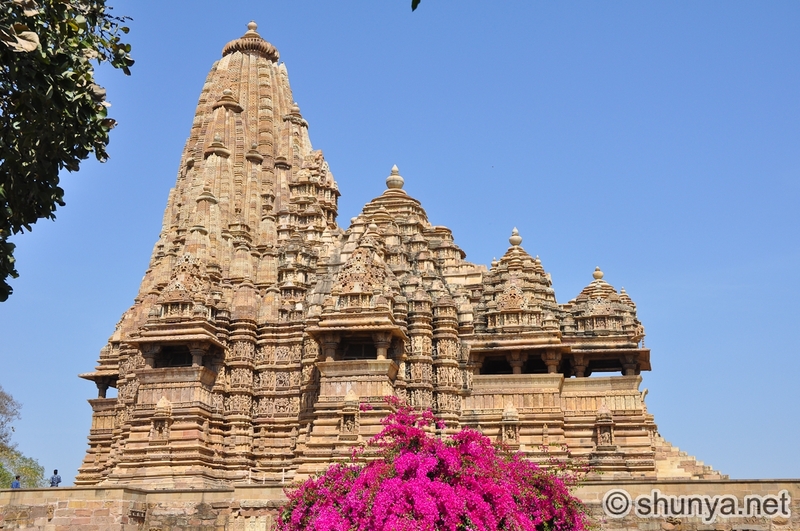 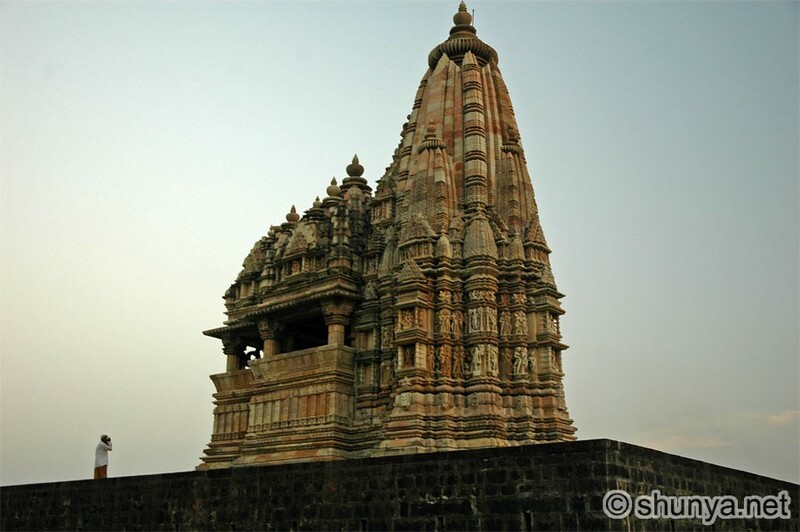 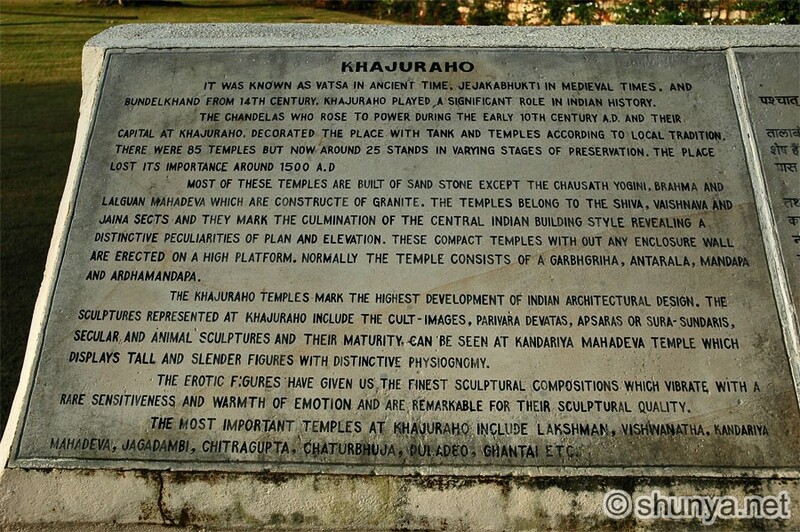 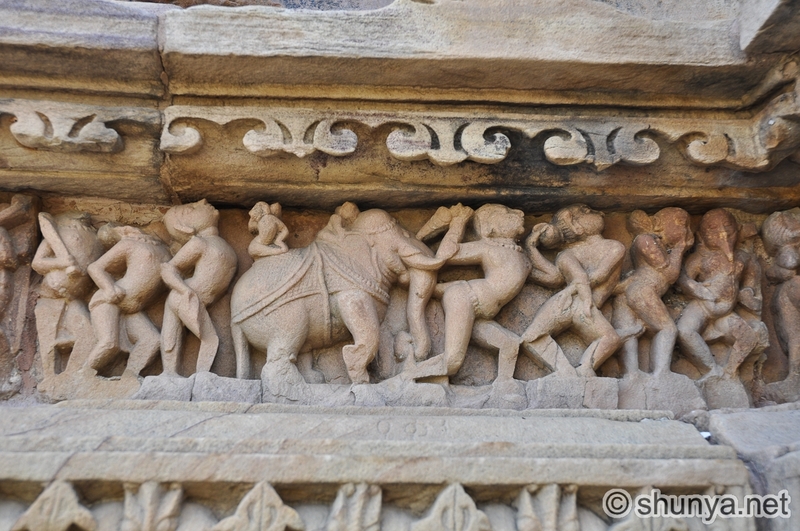 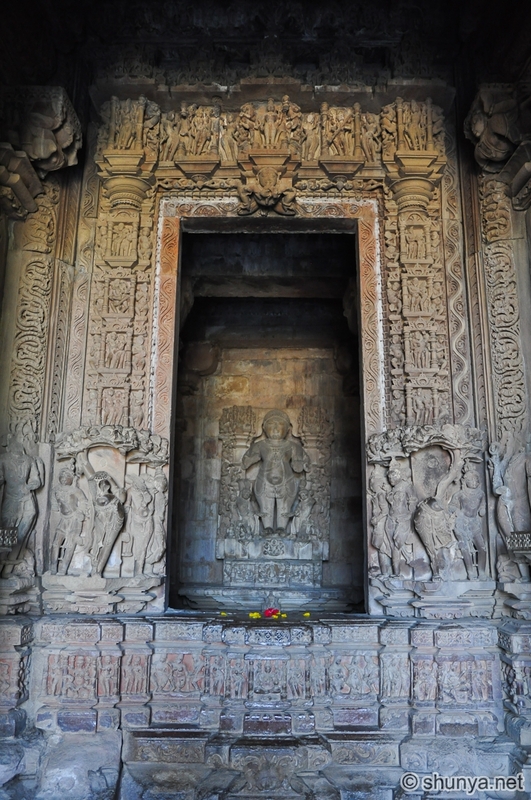 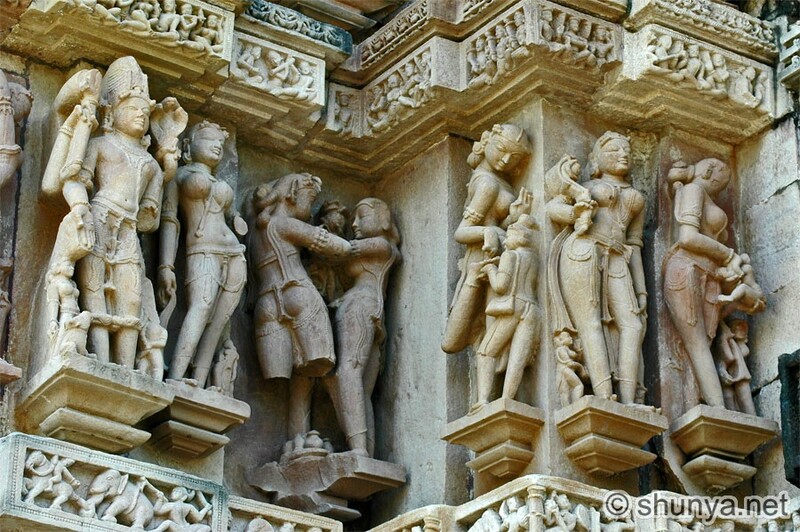 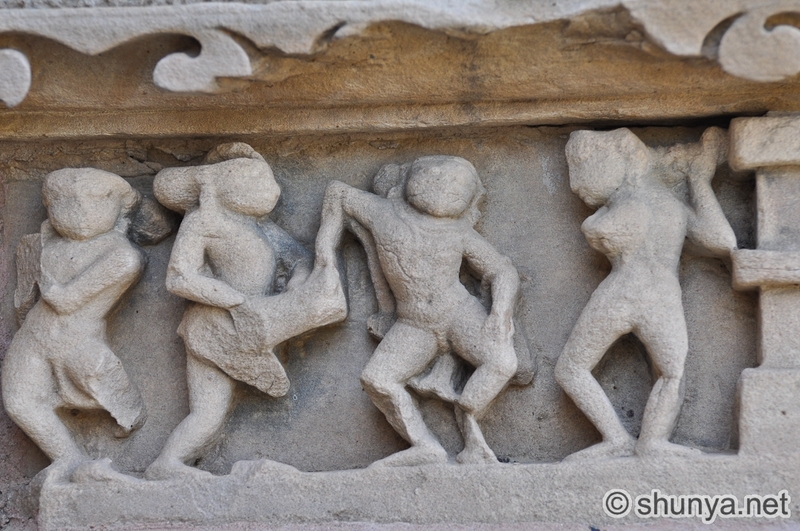 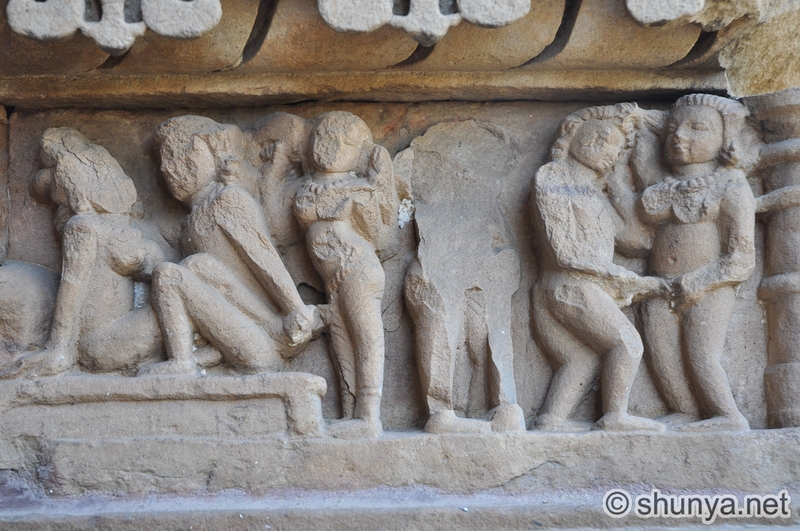 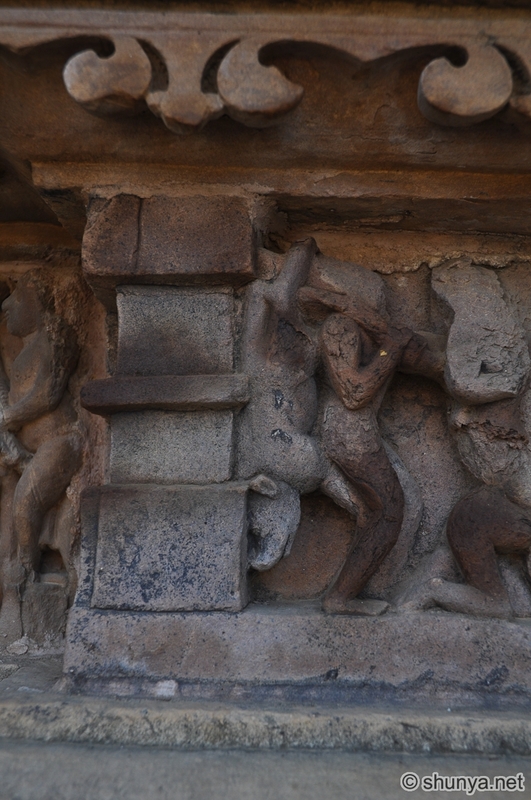 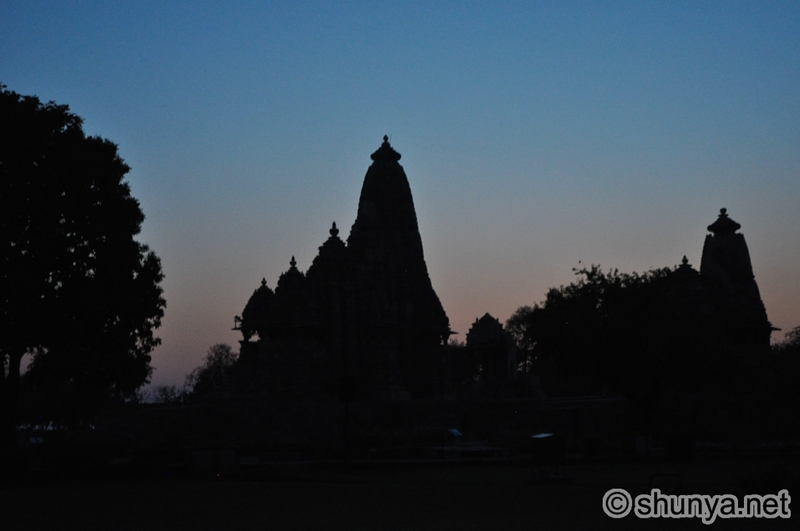 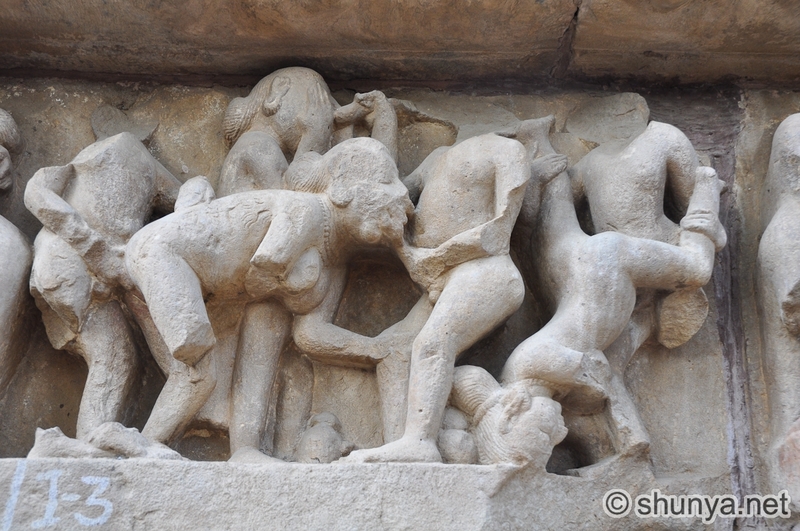 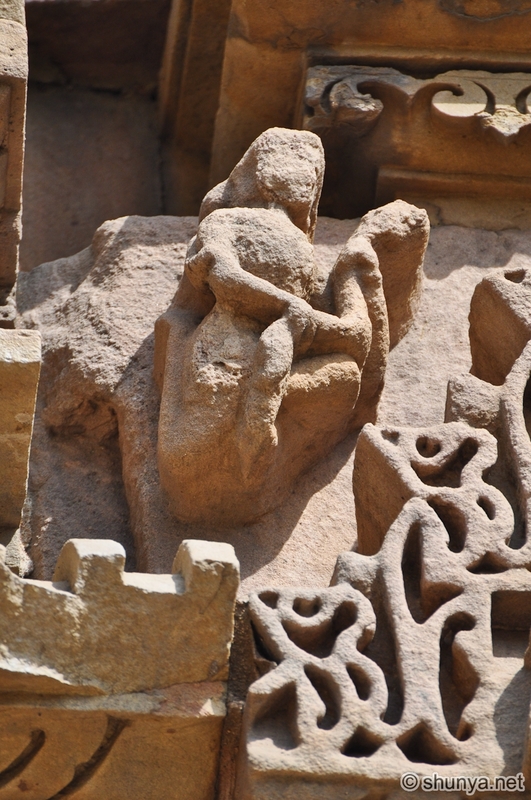 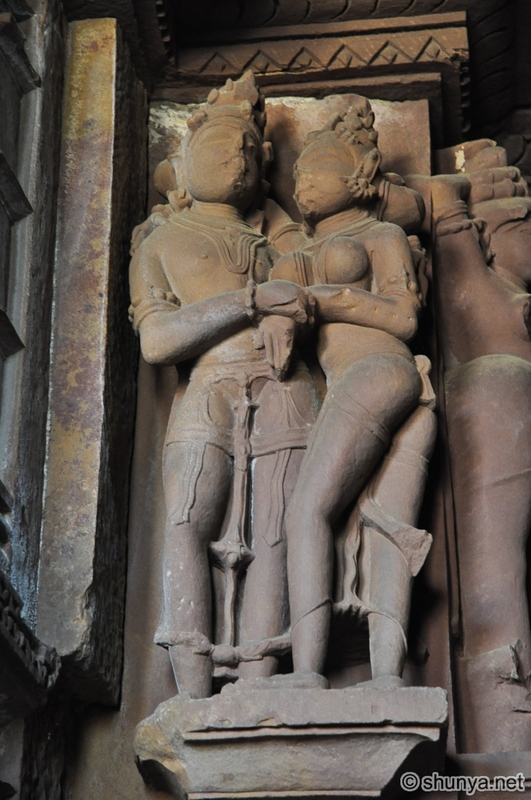 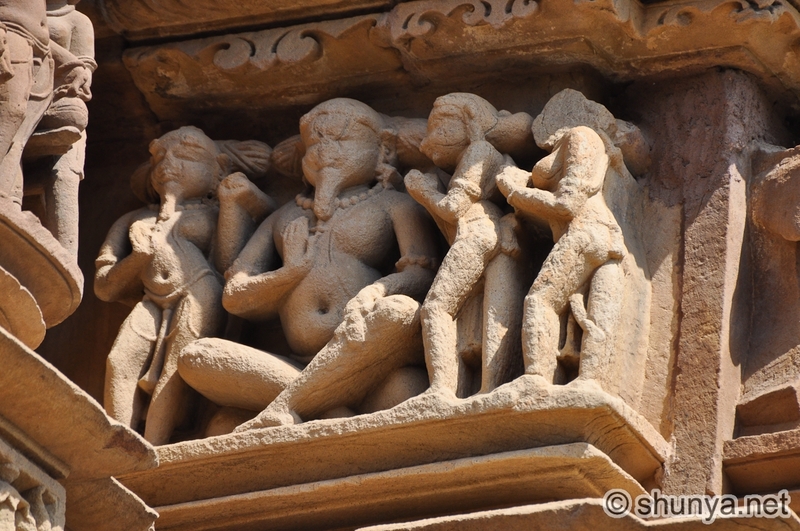 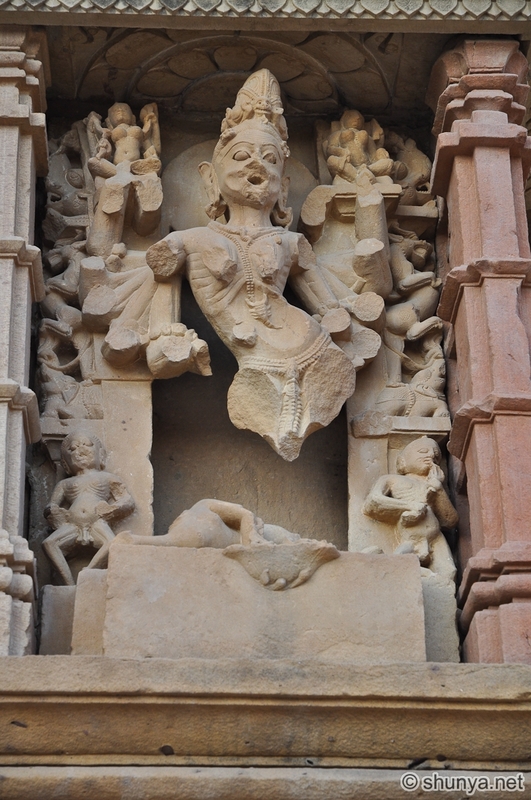 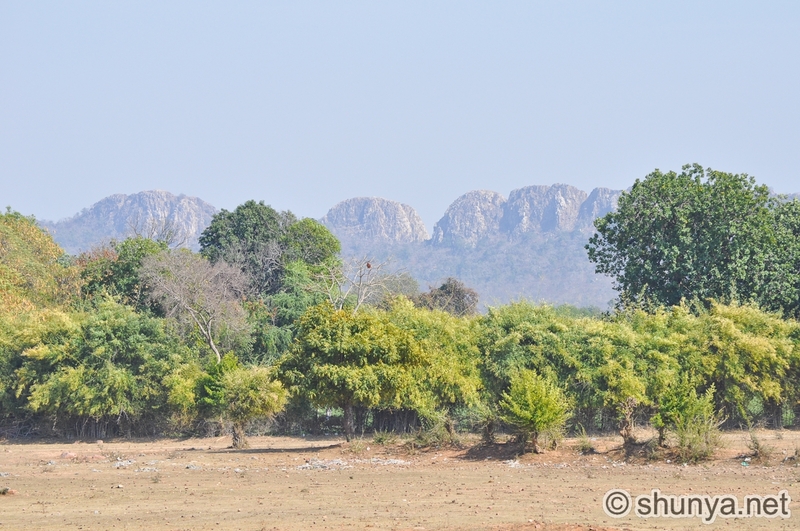 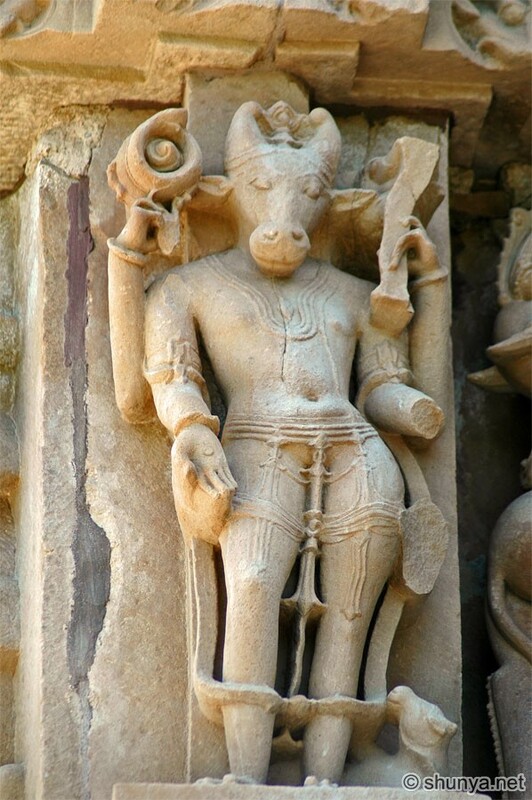 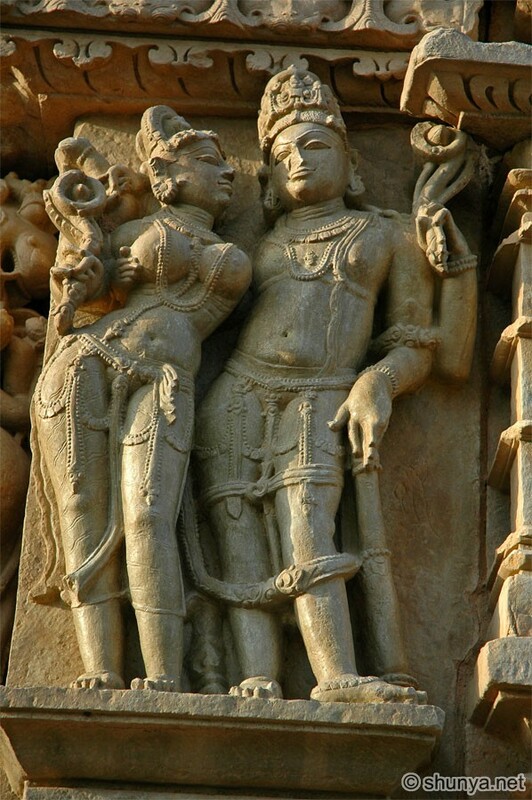 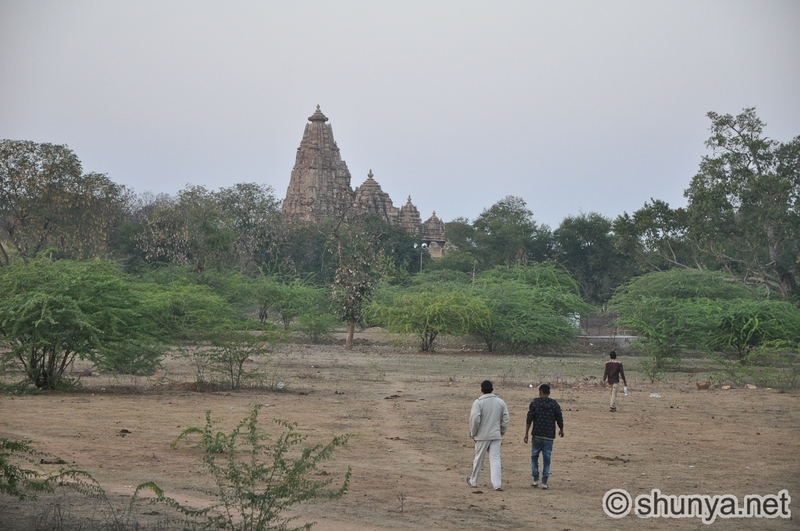 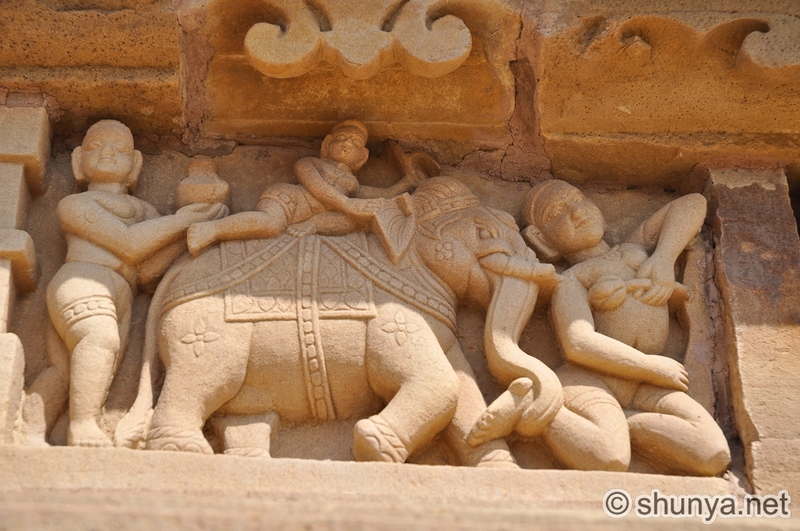 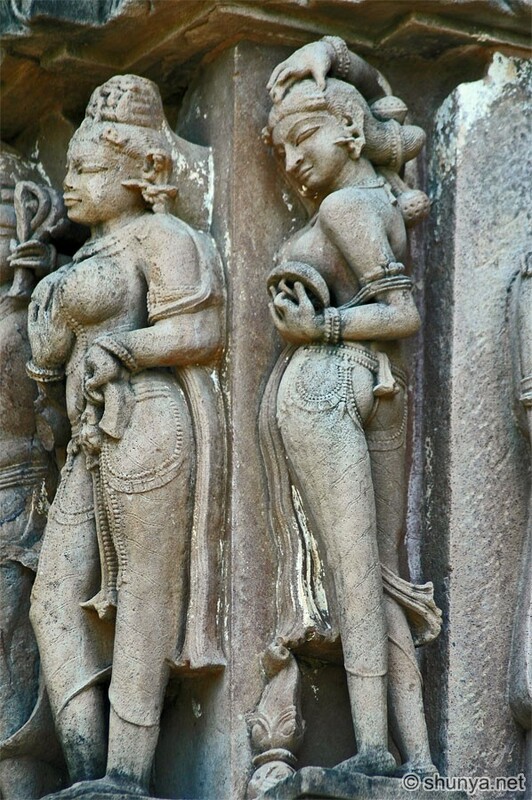 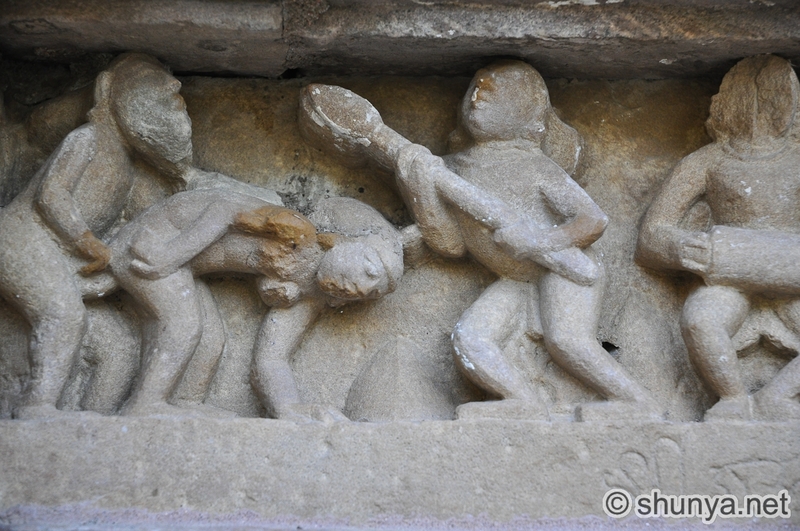 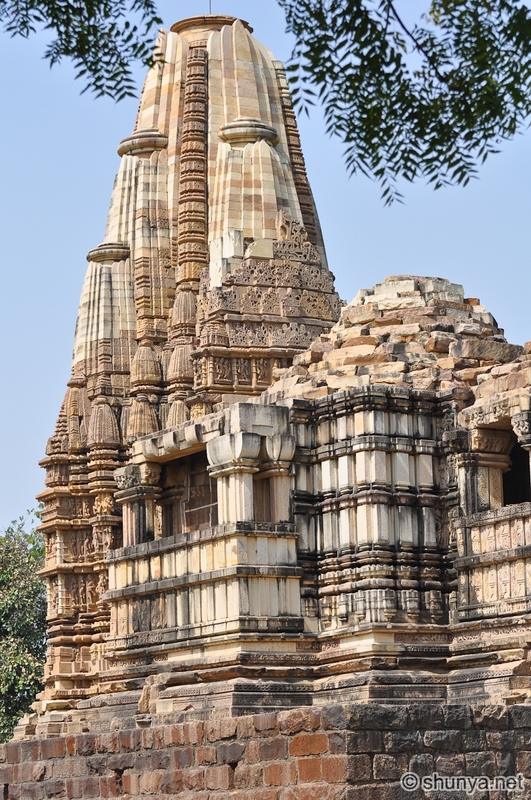 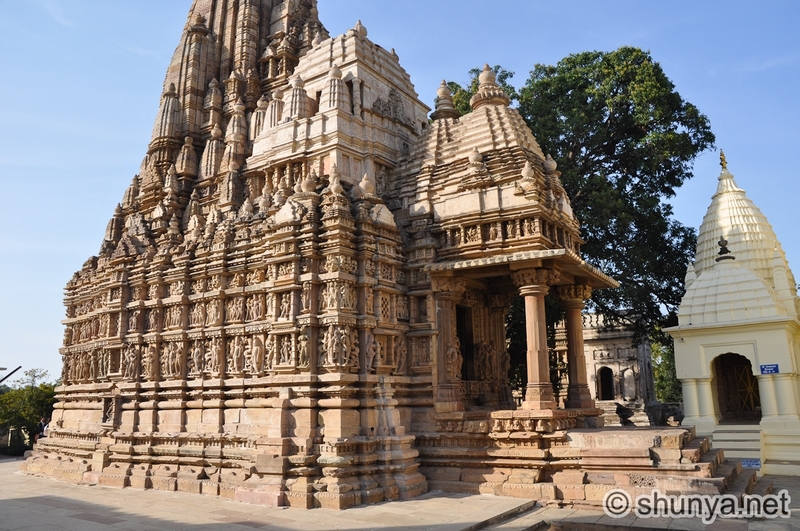 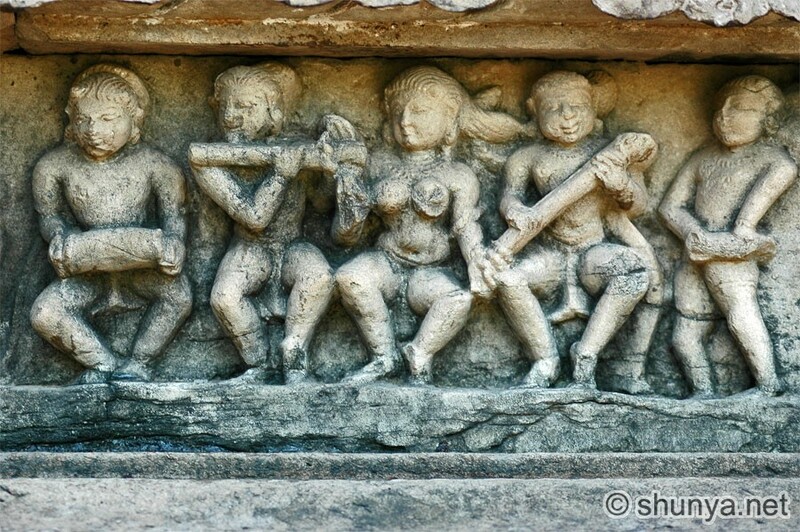 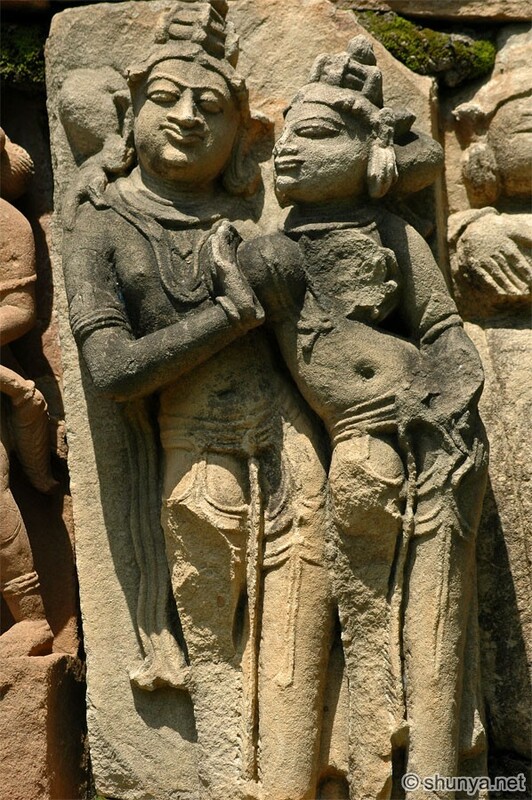 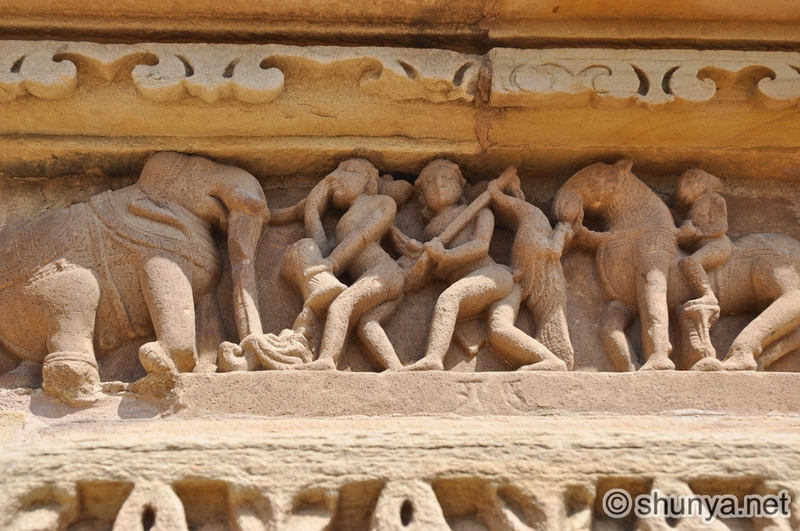 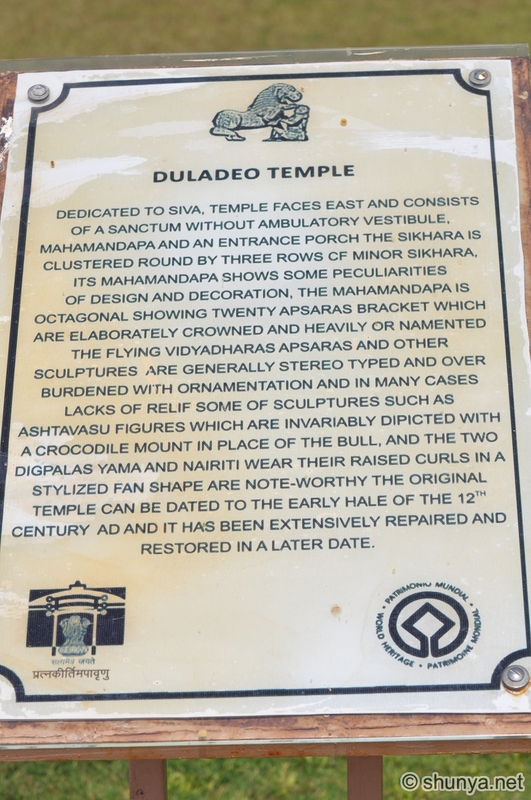 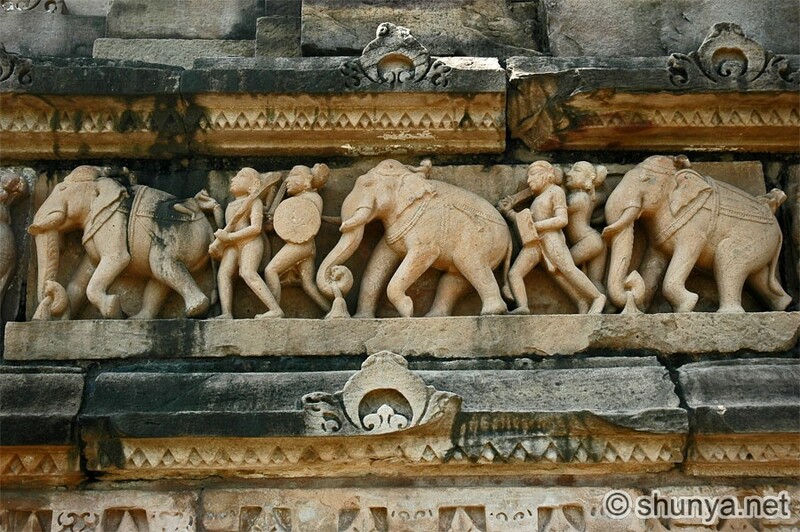 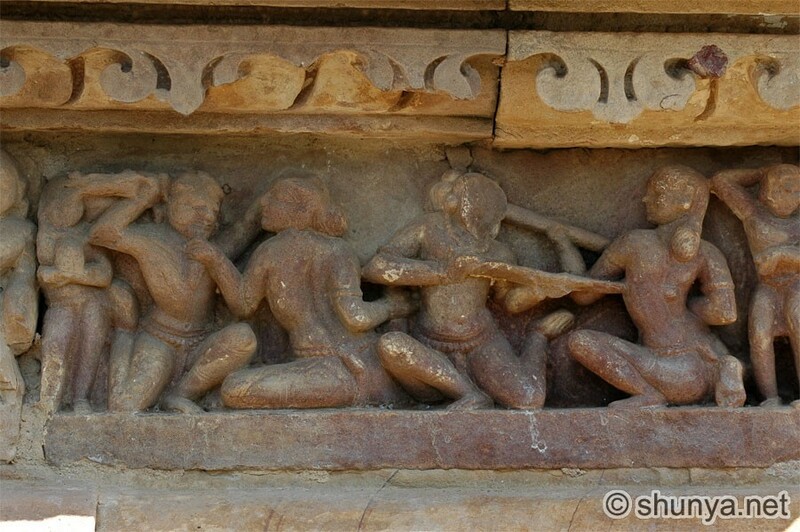 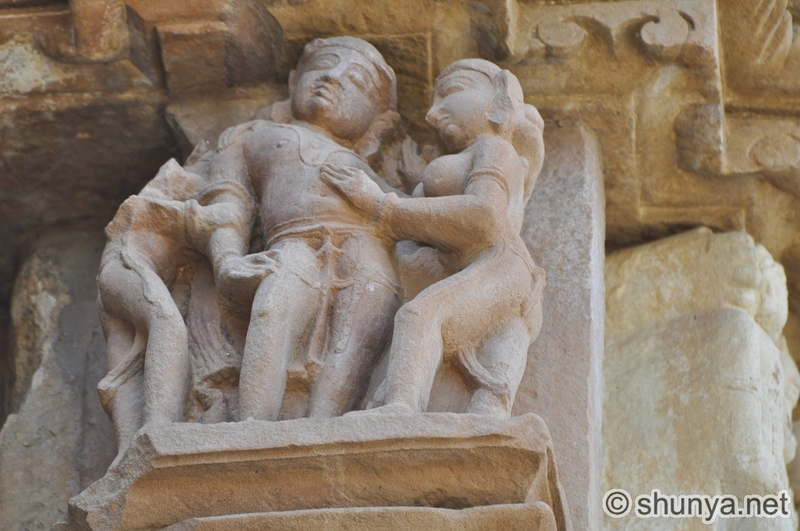 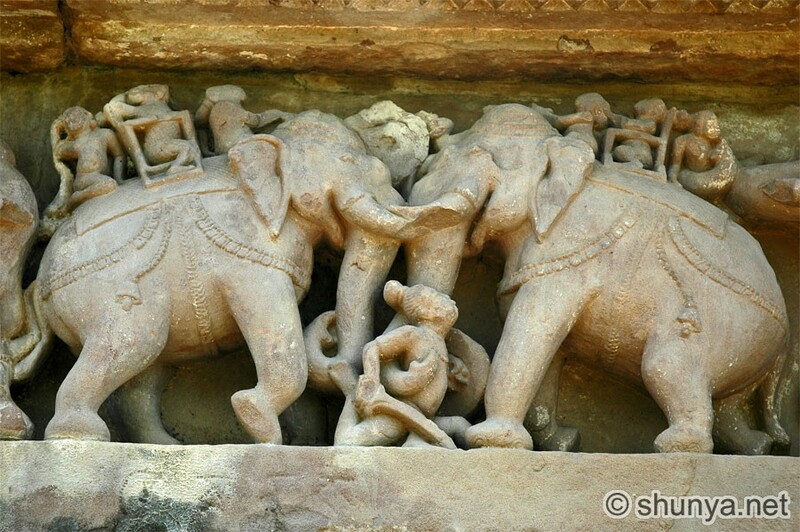 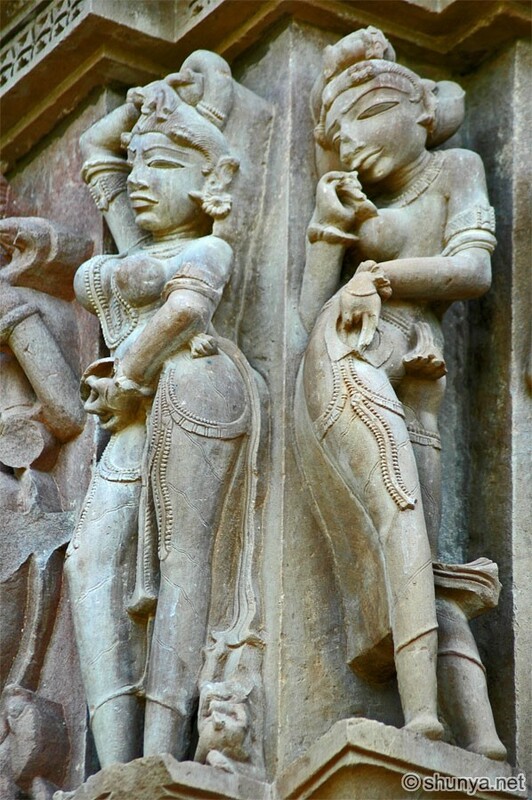 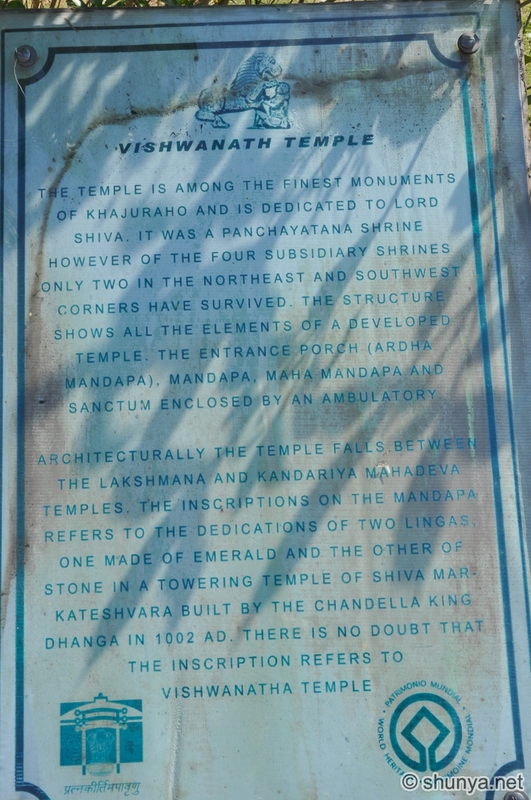 Khajuraho puttered along until the 14th century (Ibn Batuta was impressed by its temples) but was afterwards largely forgotten and overtaken by jungles, which probably saved it from the desecration that Muslim conquerors sometimes inflicted on Hindu monuments. 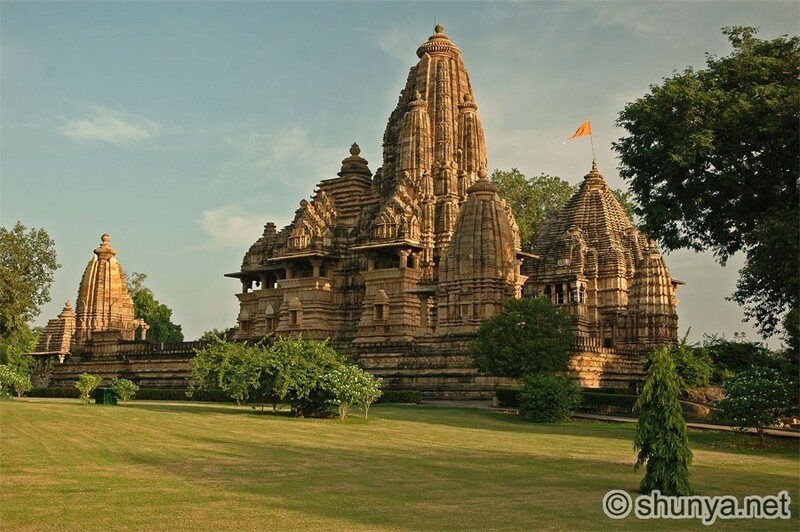 In 1838 a British army captain, TS Burt, employed by the Asiatic Society in Calcutta, came upon information that led him to the rediscovery of the complex of temples in the jungle in Khajuraho.